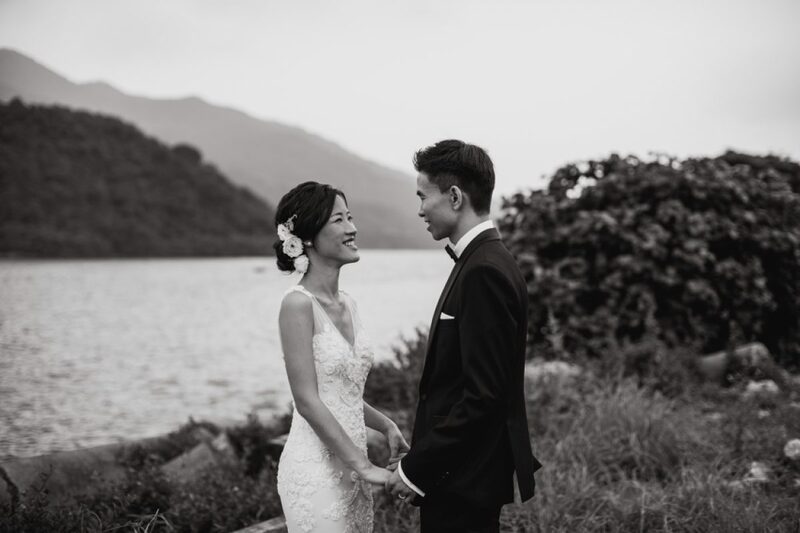 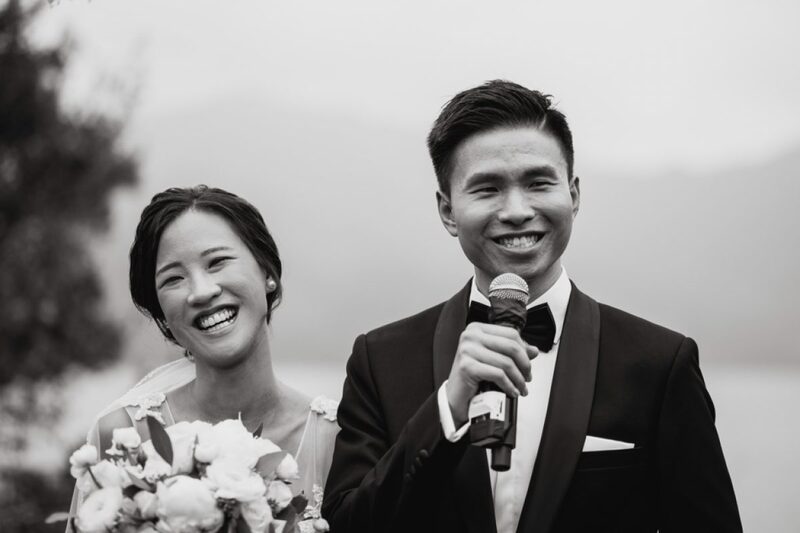 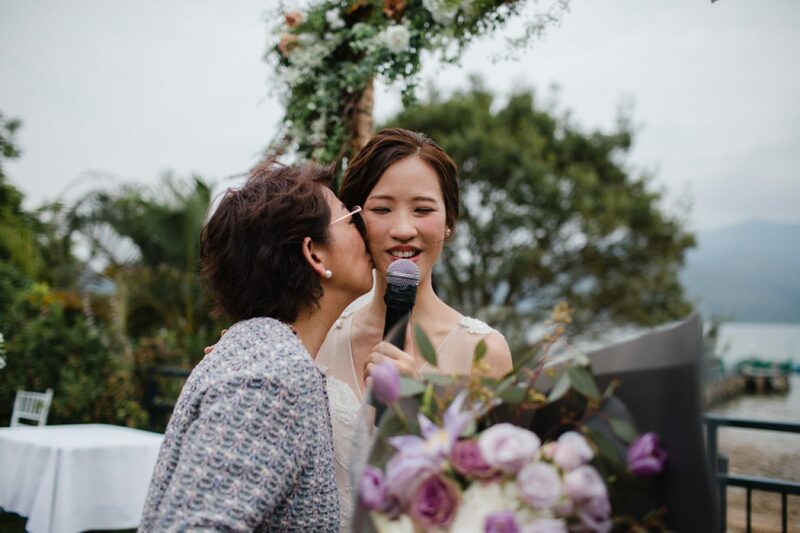 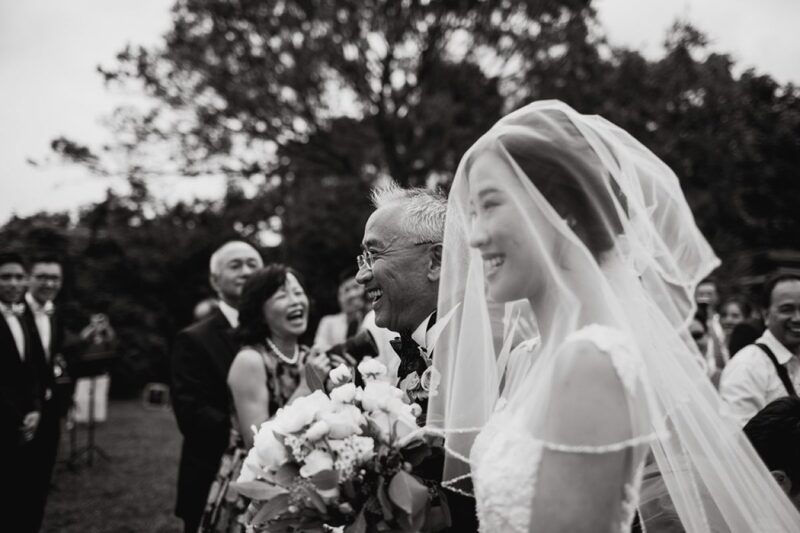 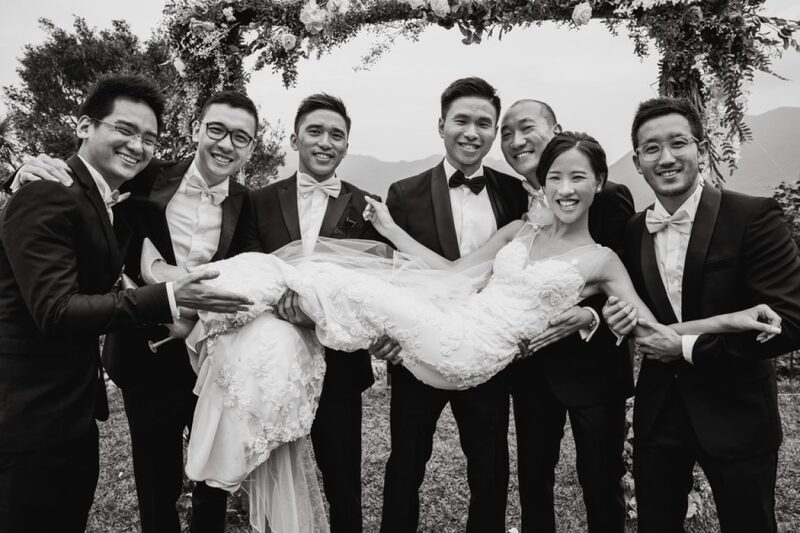 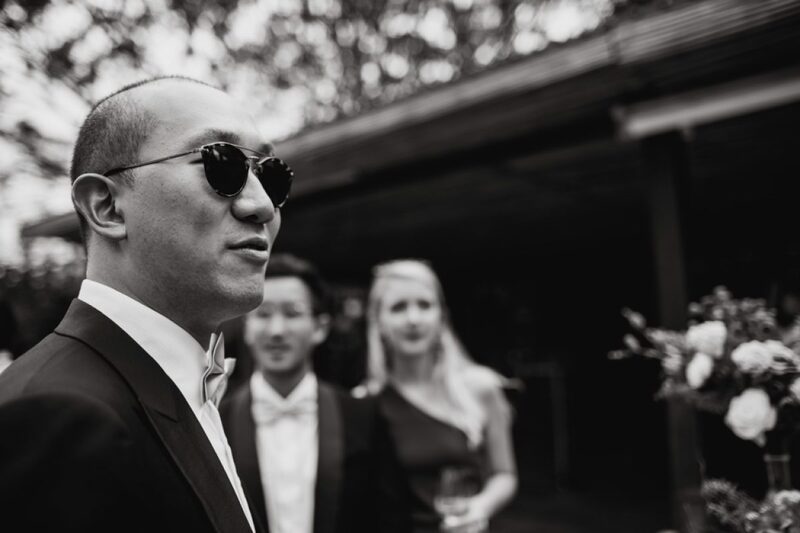 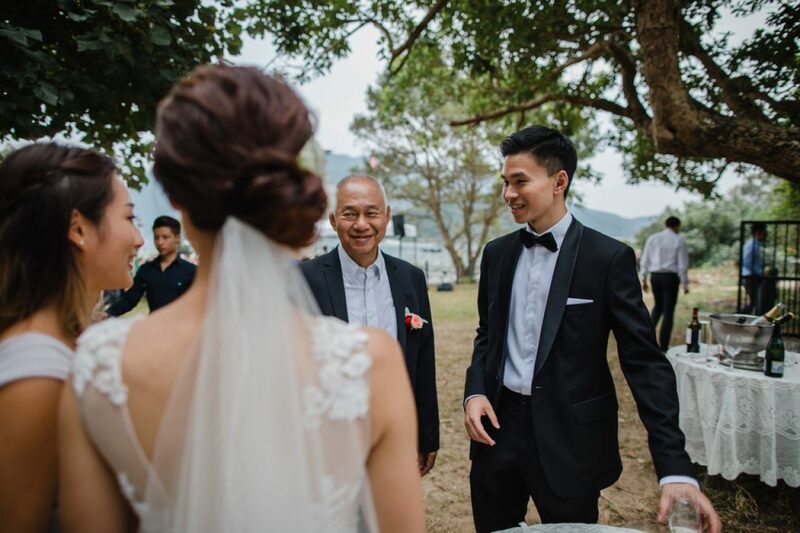 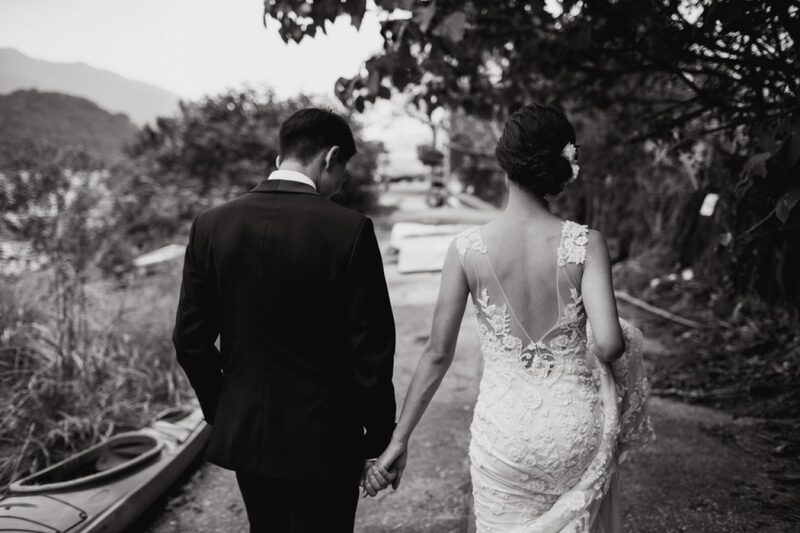 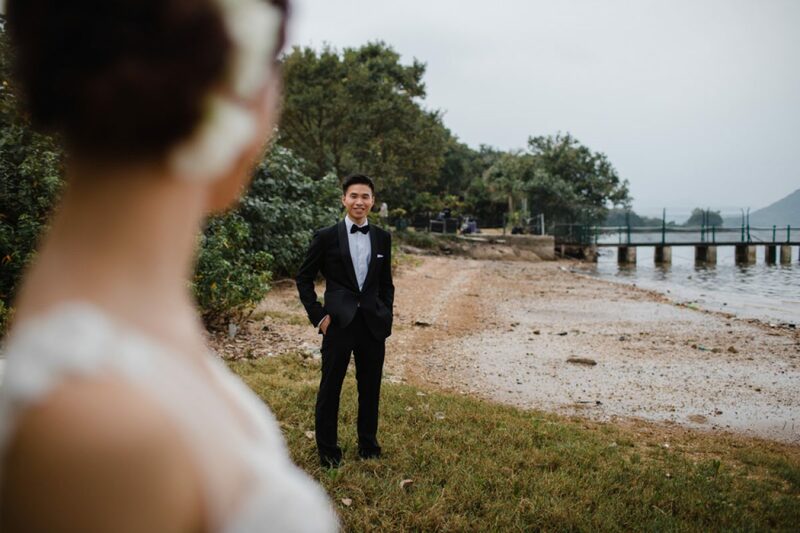 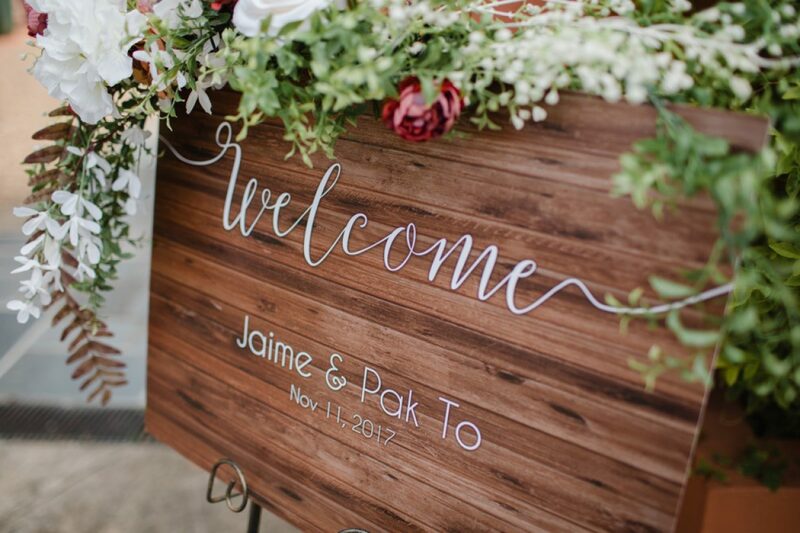 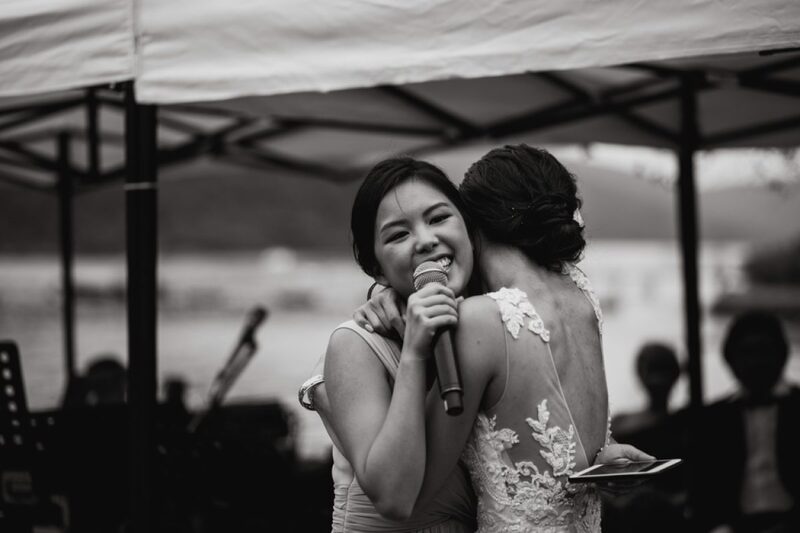 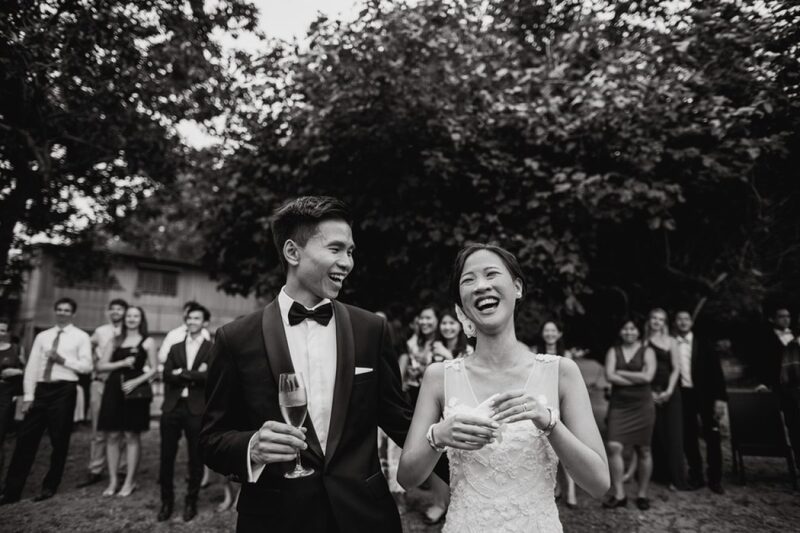 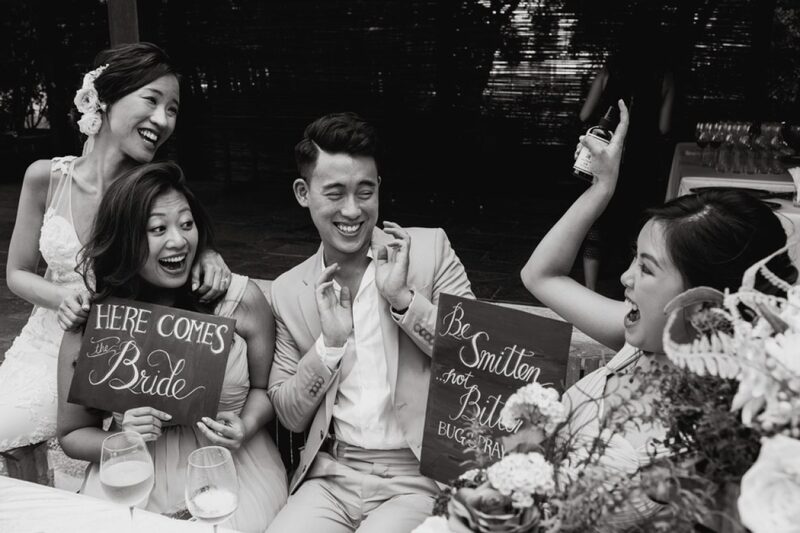 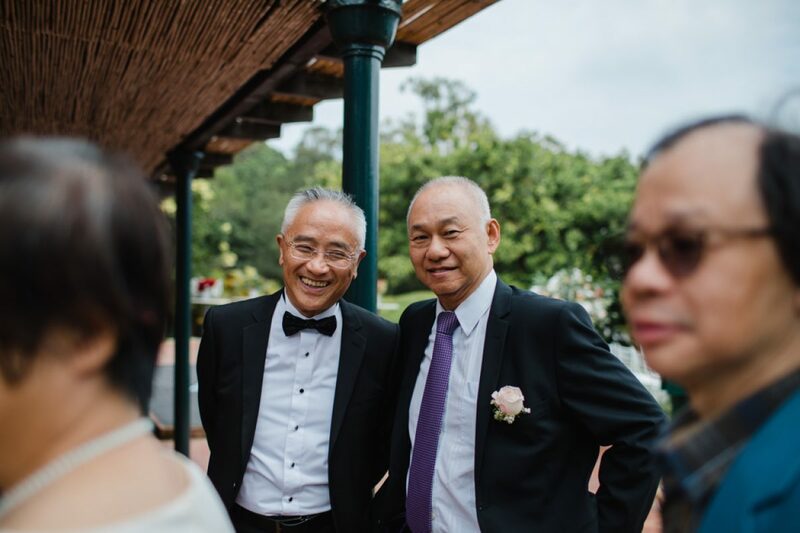 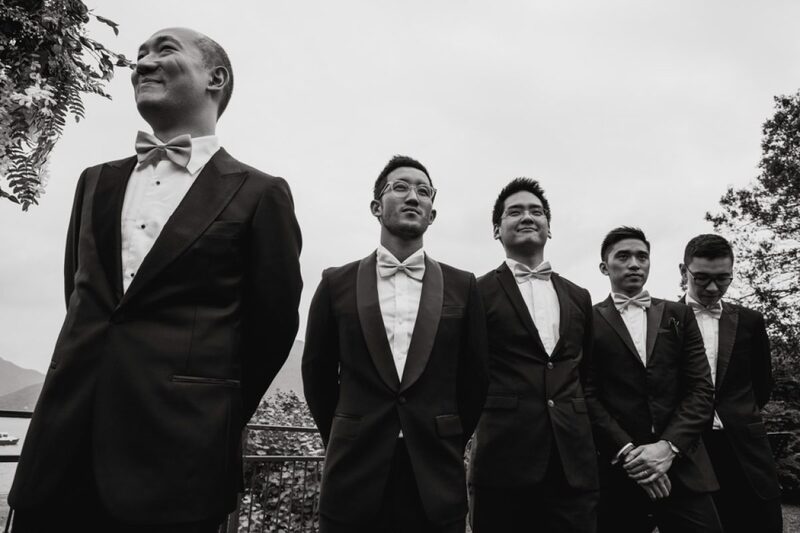 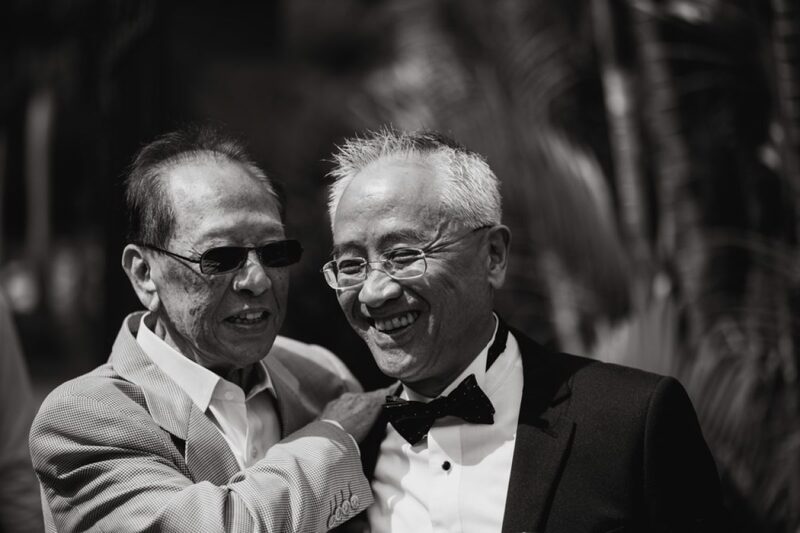 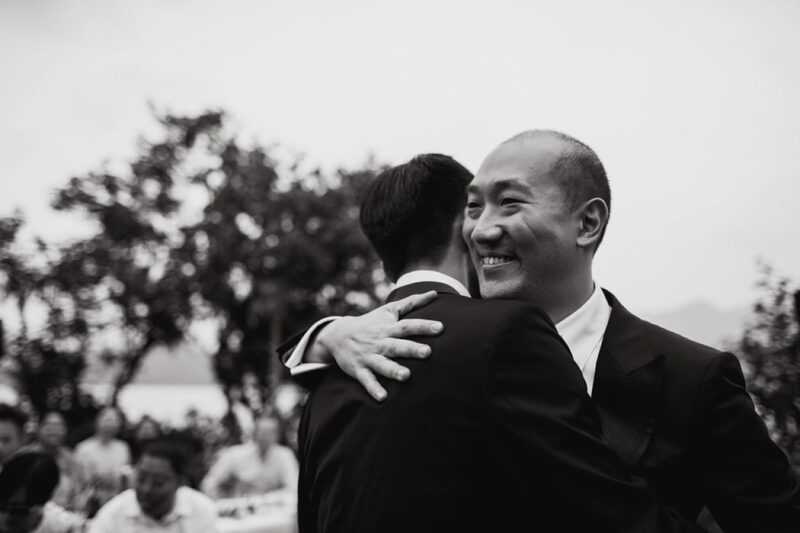 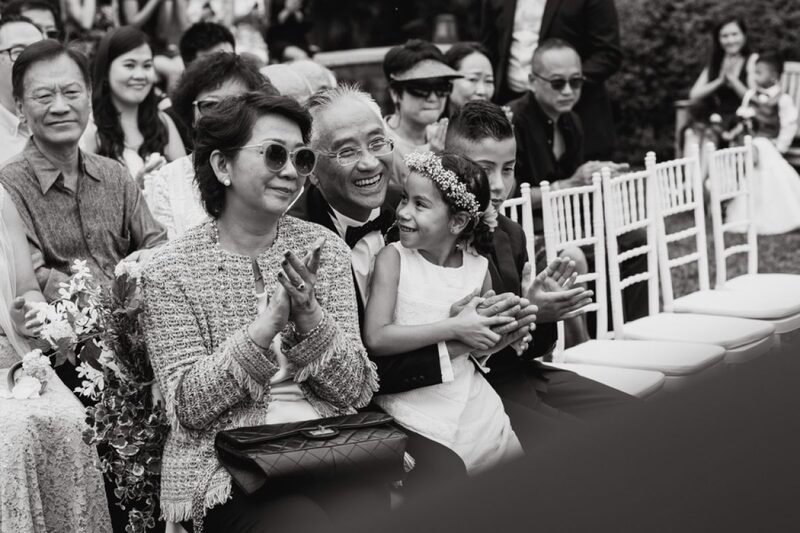 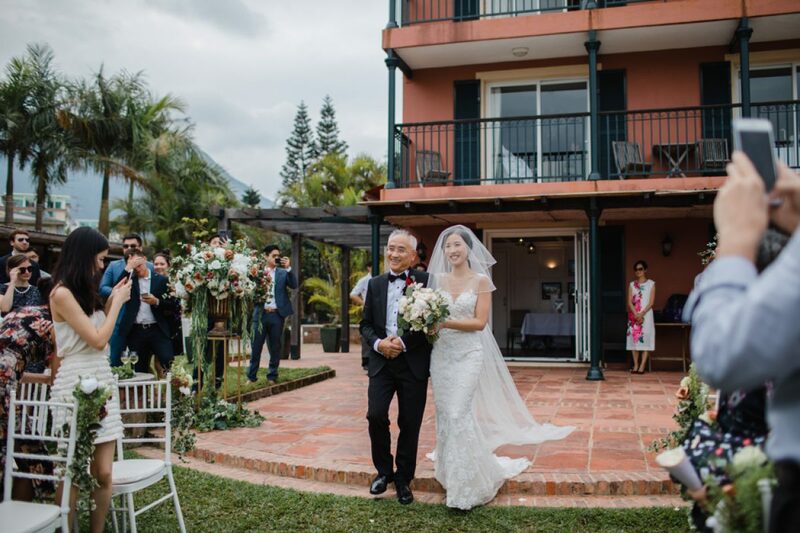 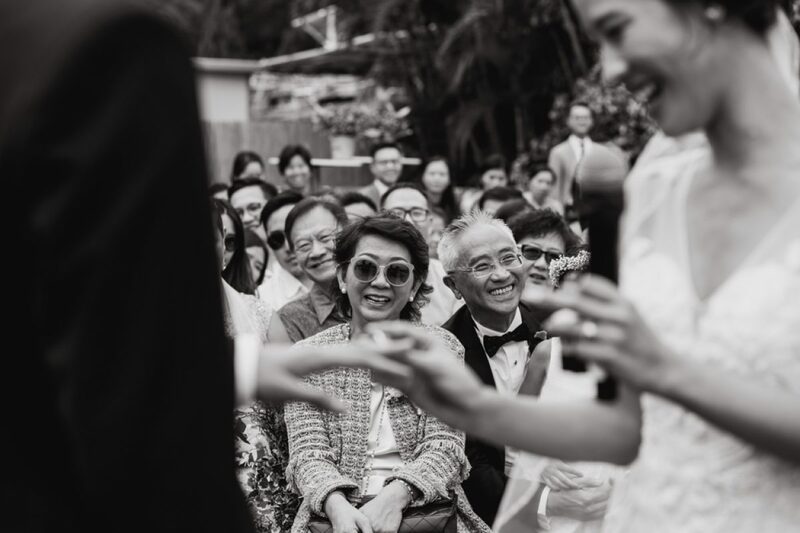 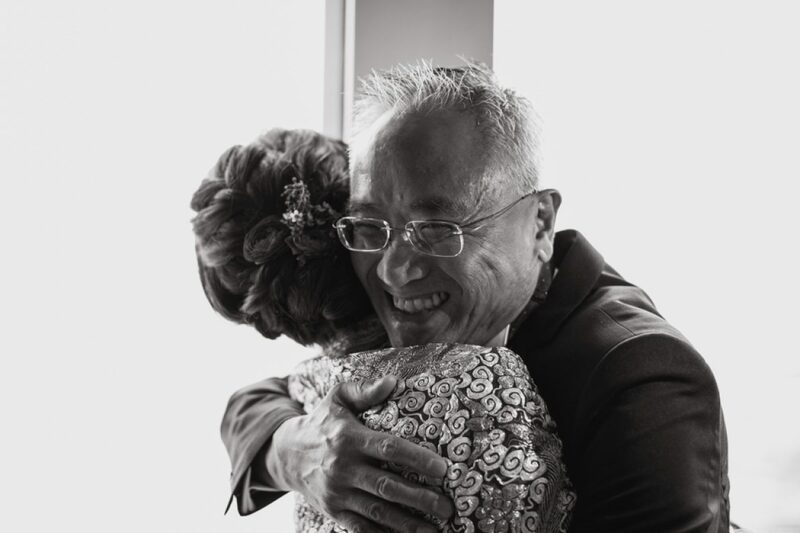 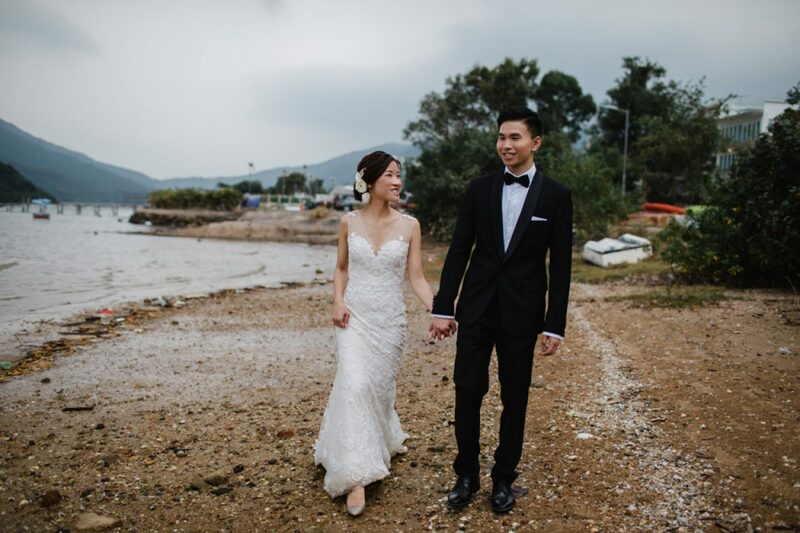 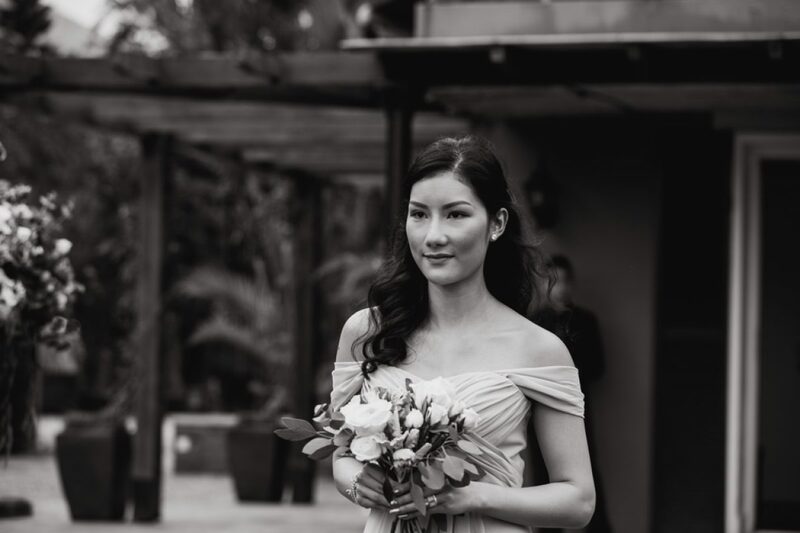 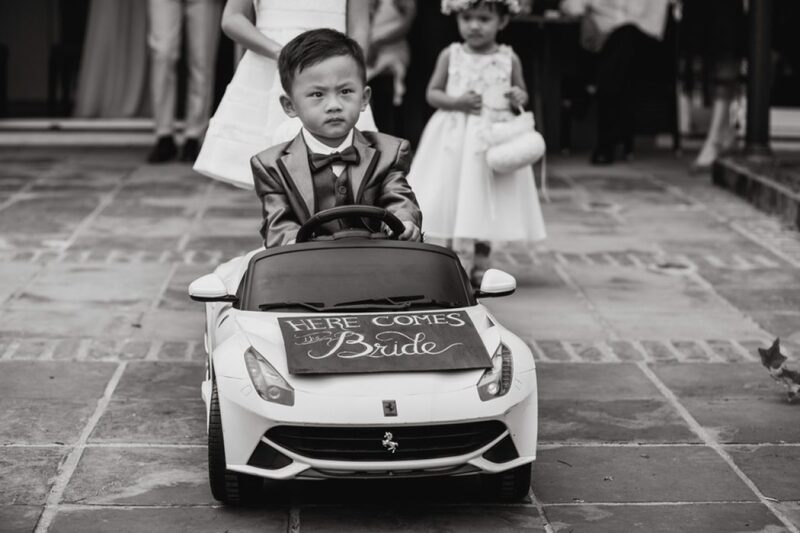 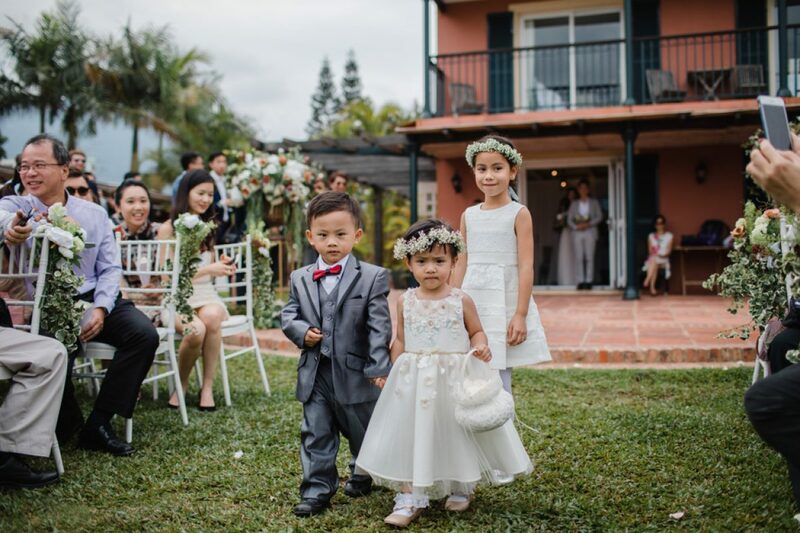 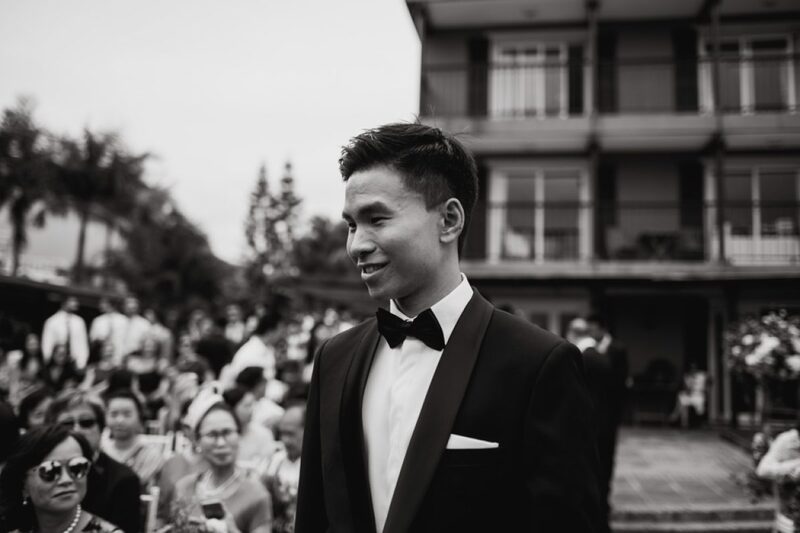 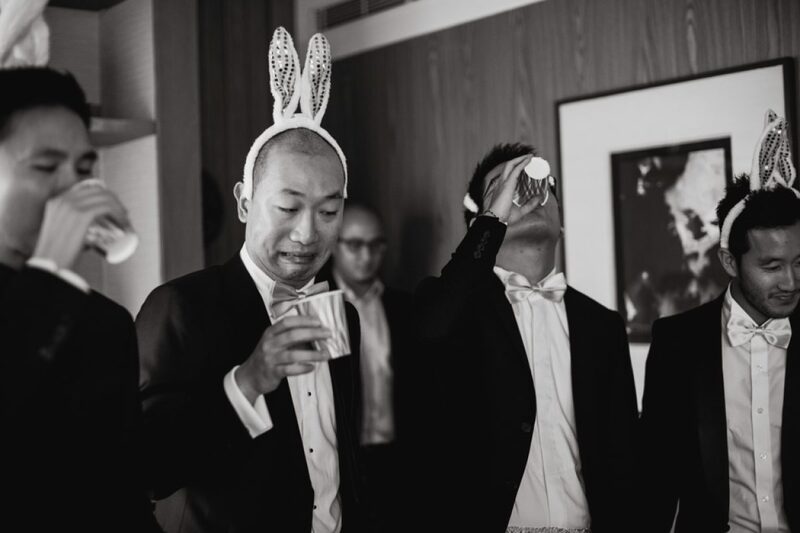 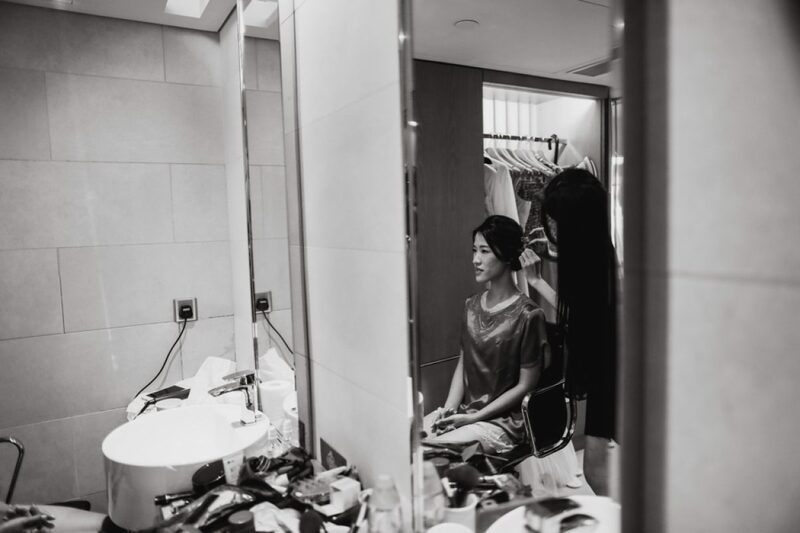 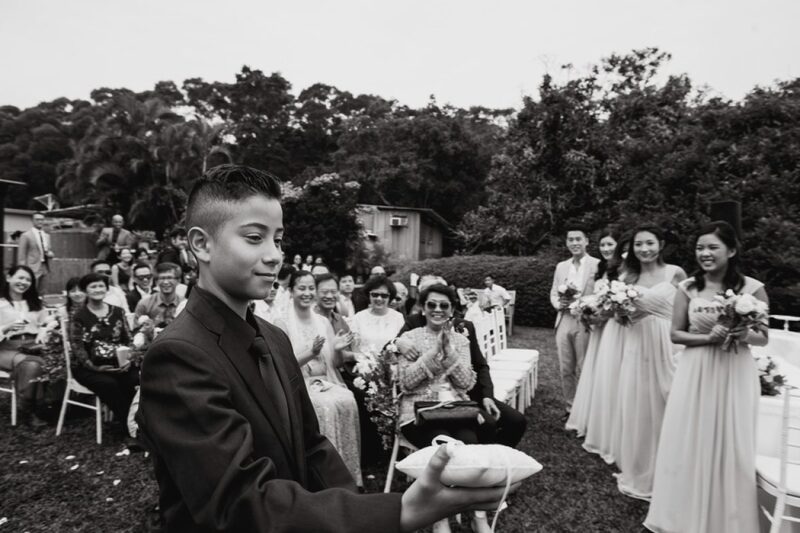 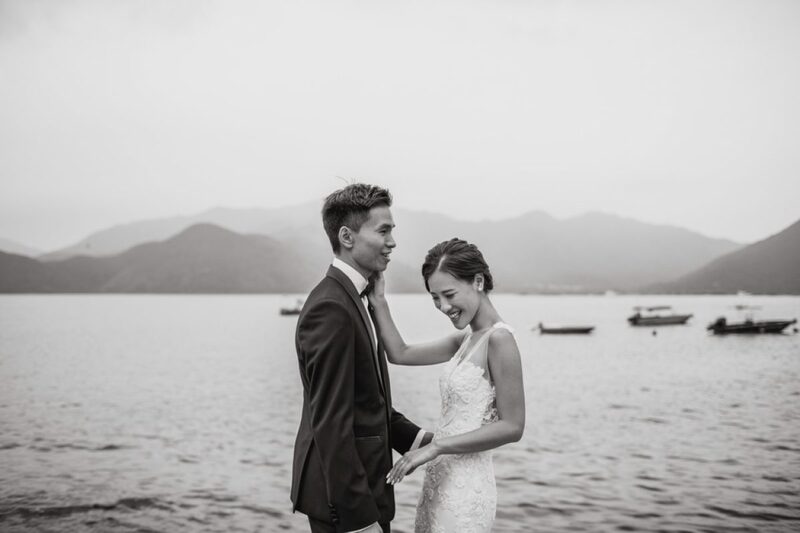 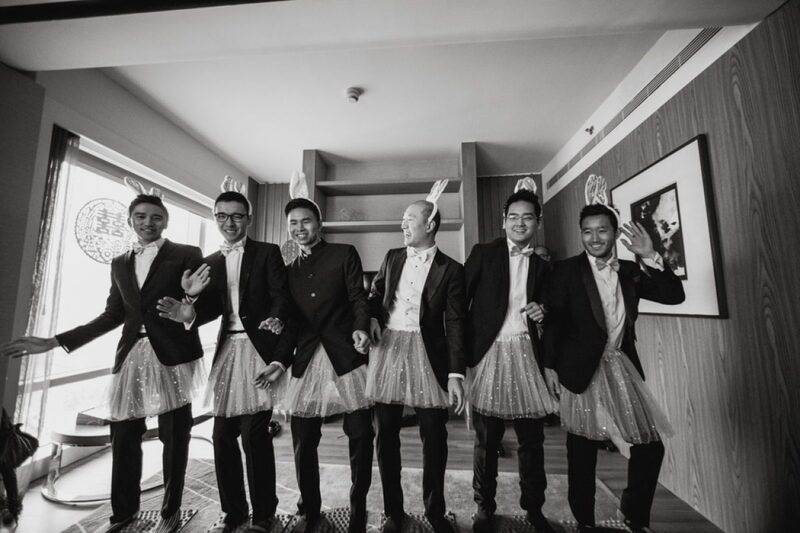 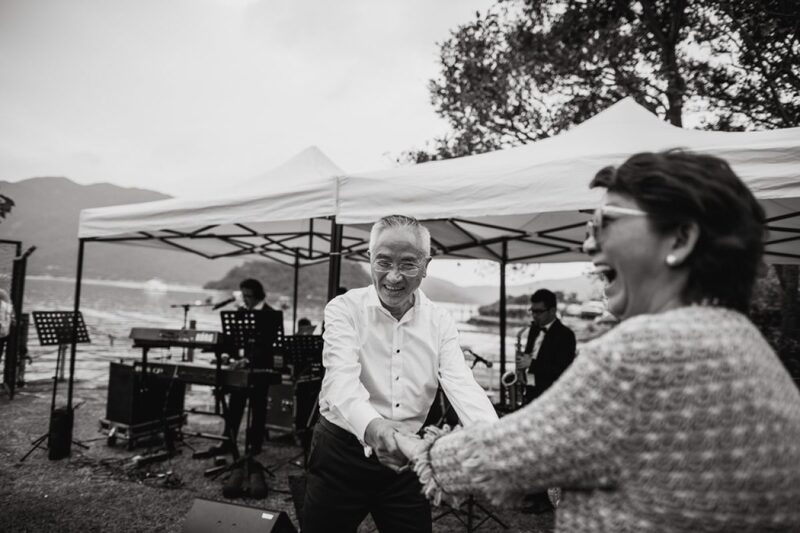 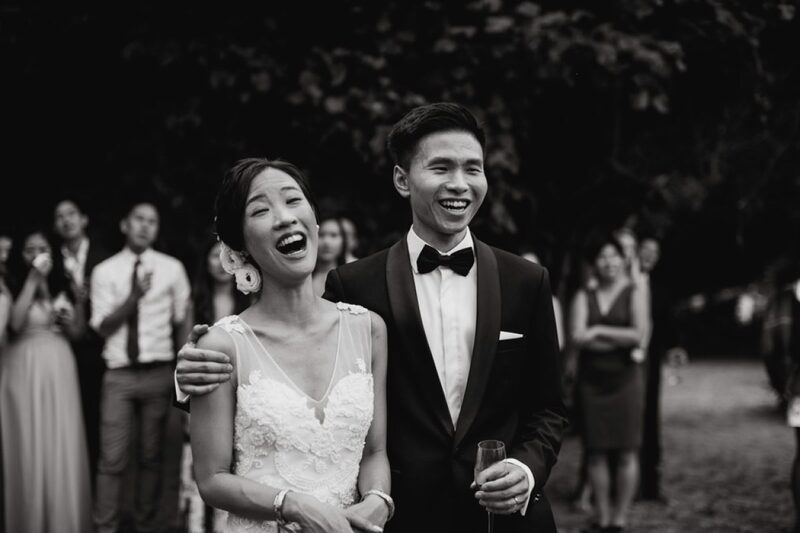 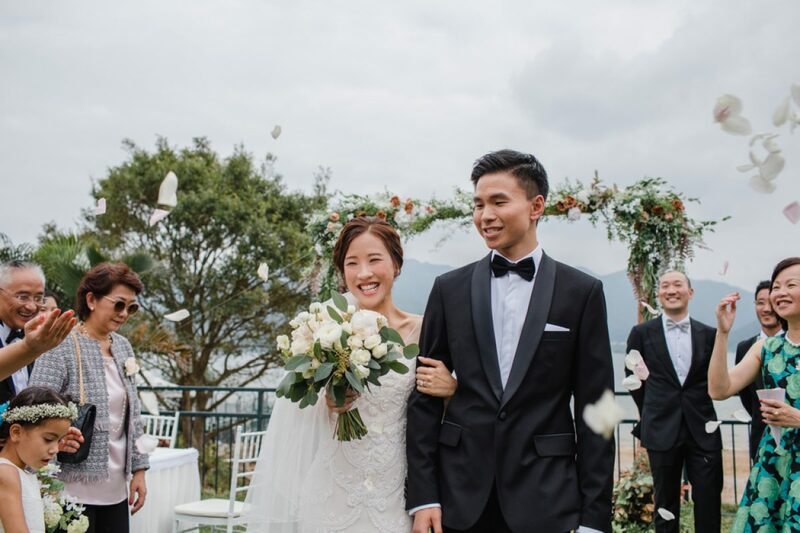 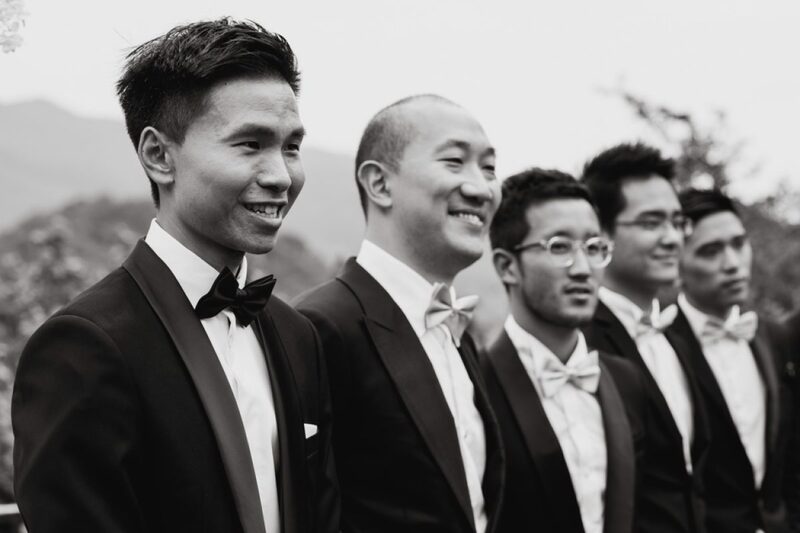 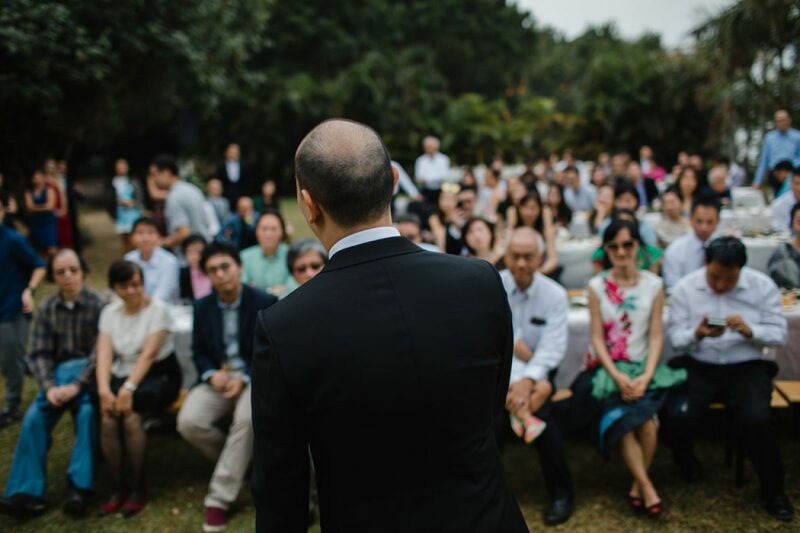 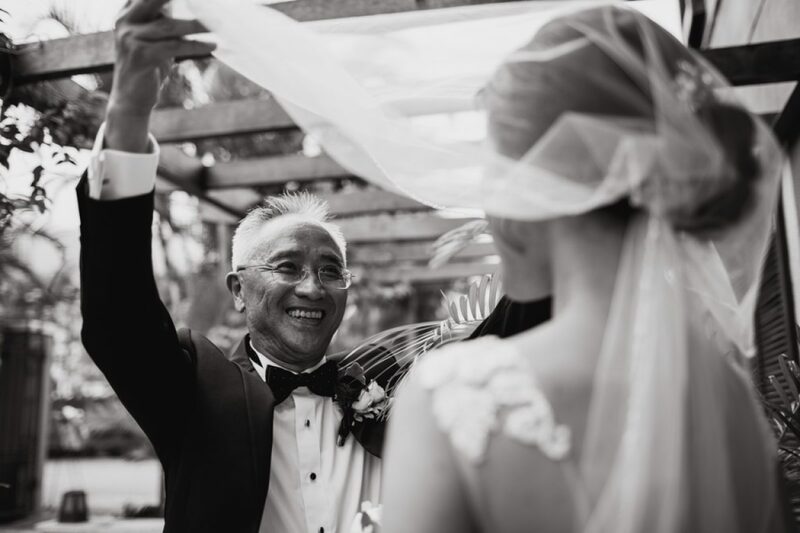 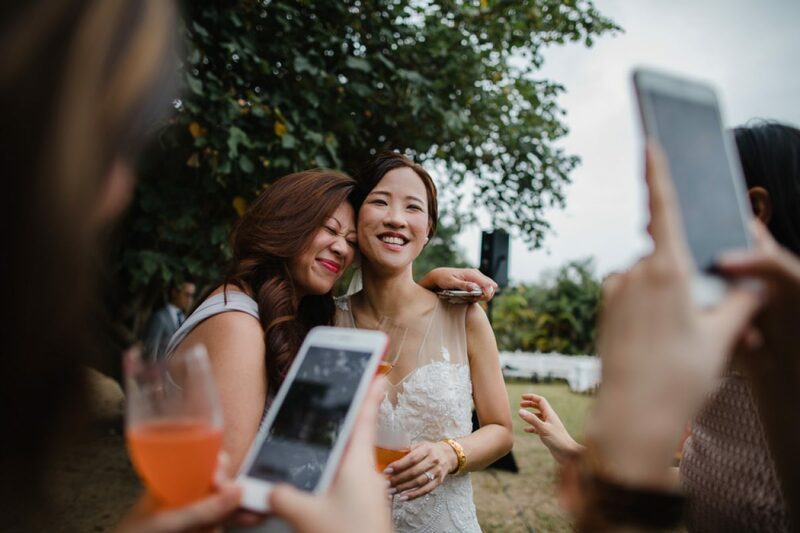 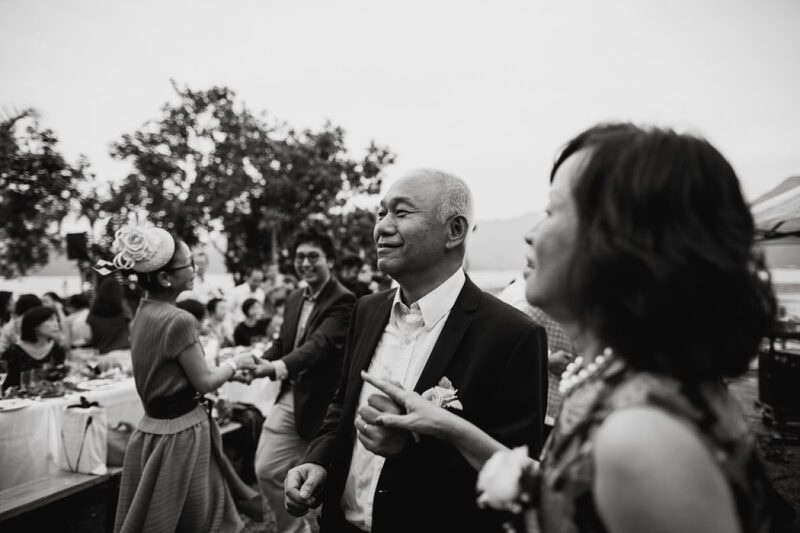 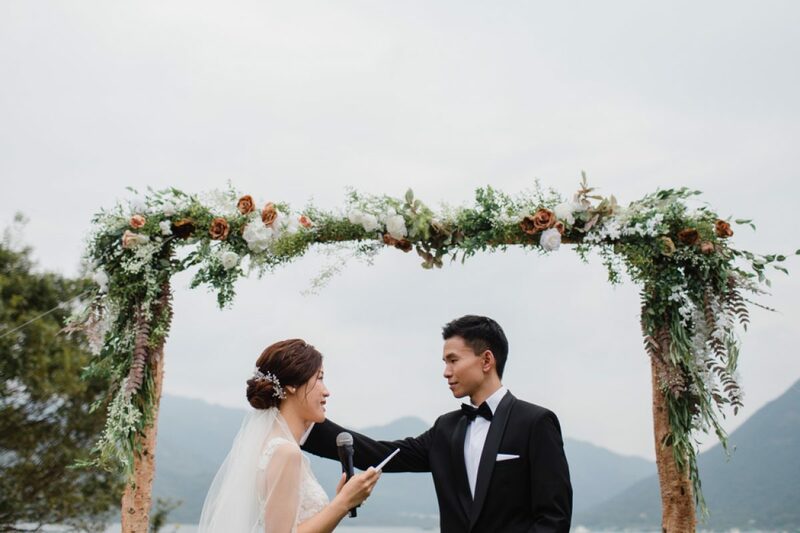 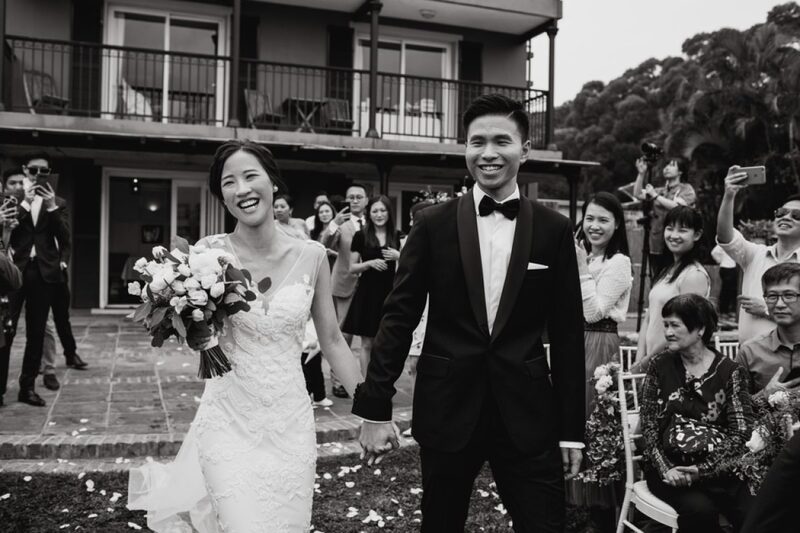 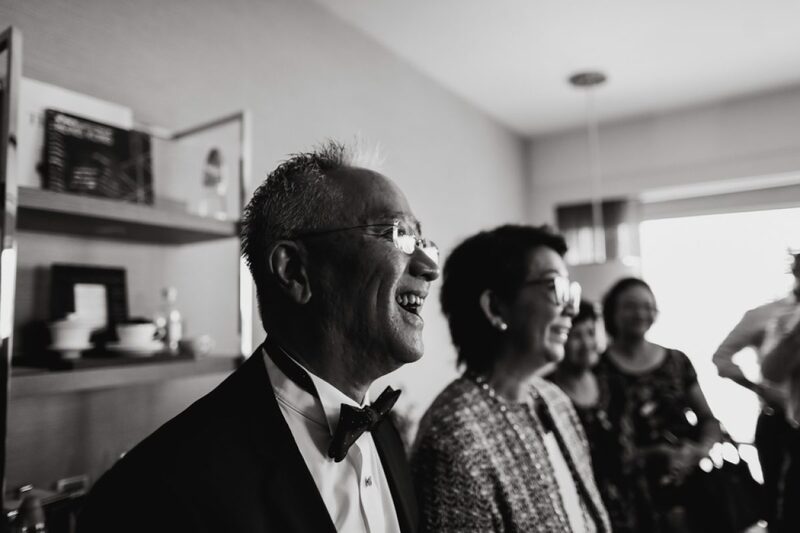 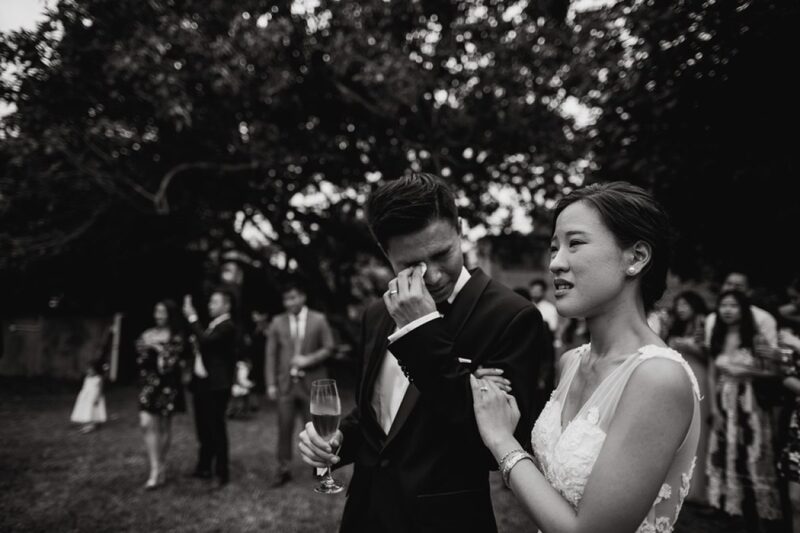 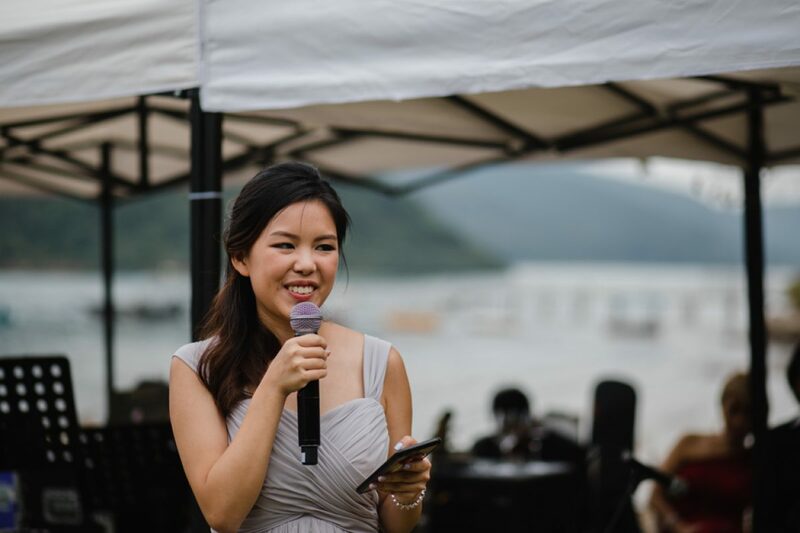 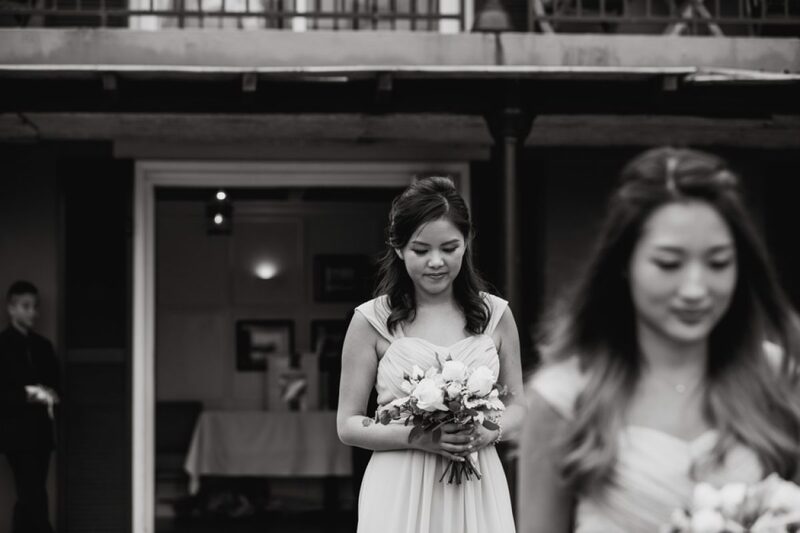 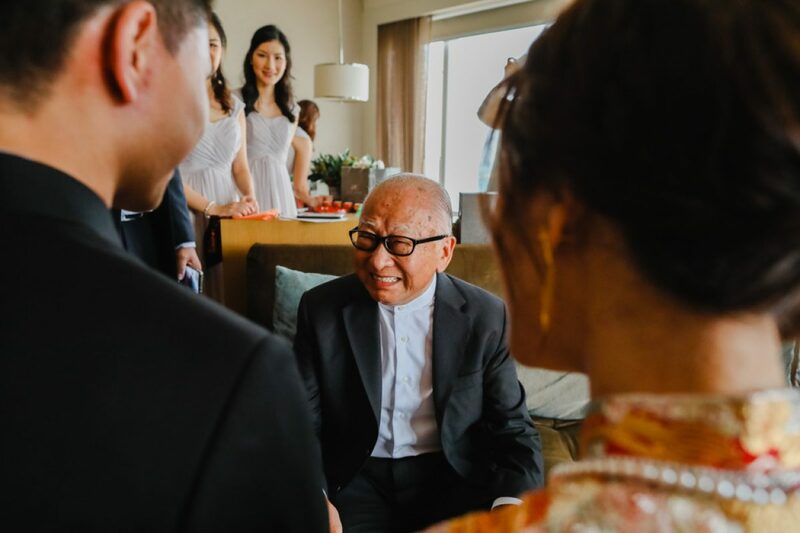 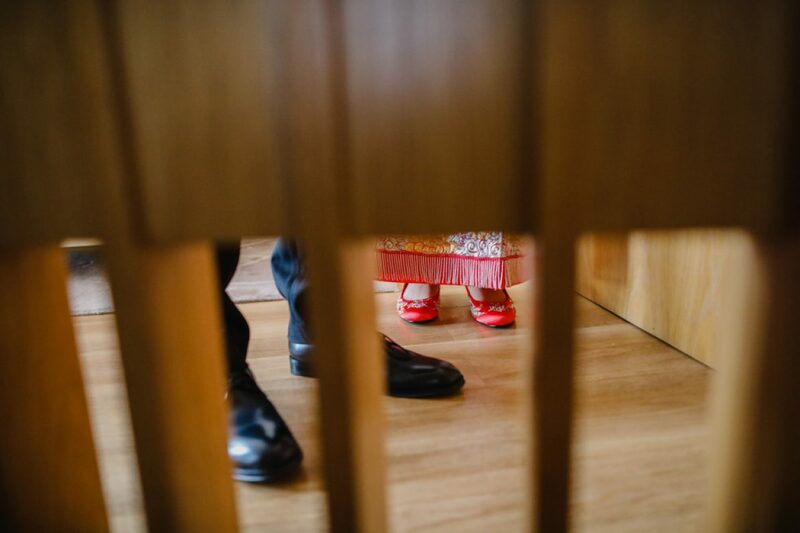 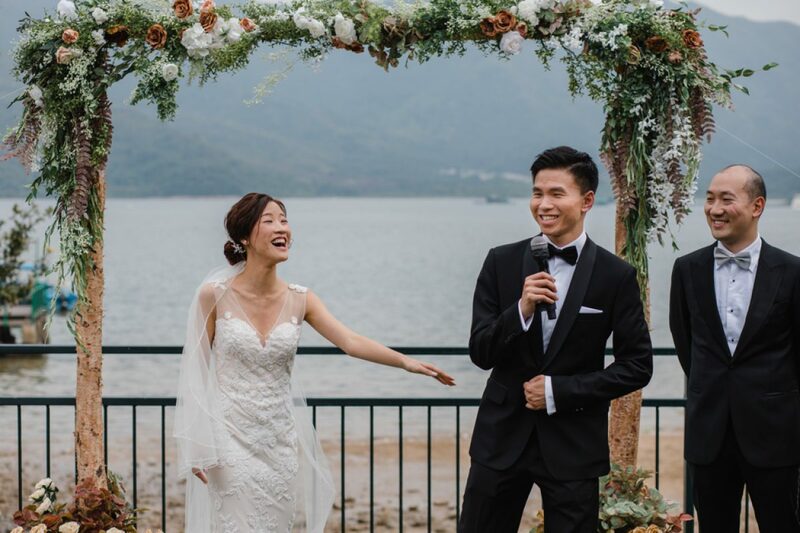 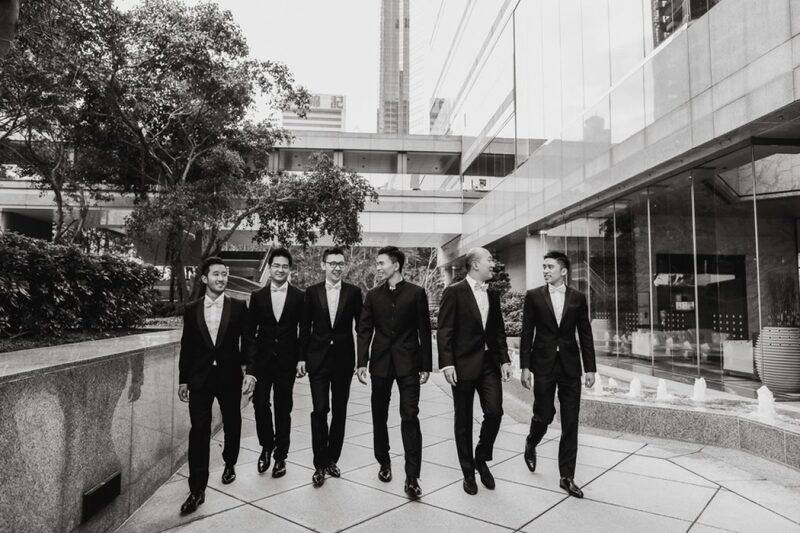 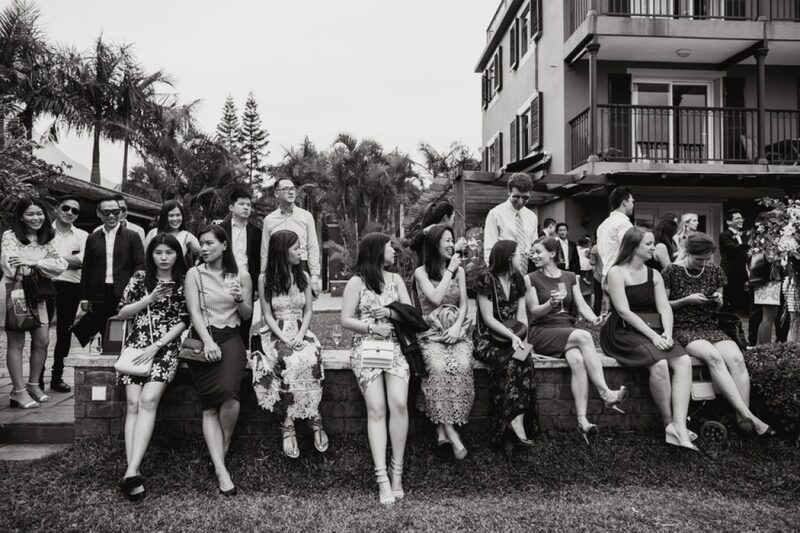 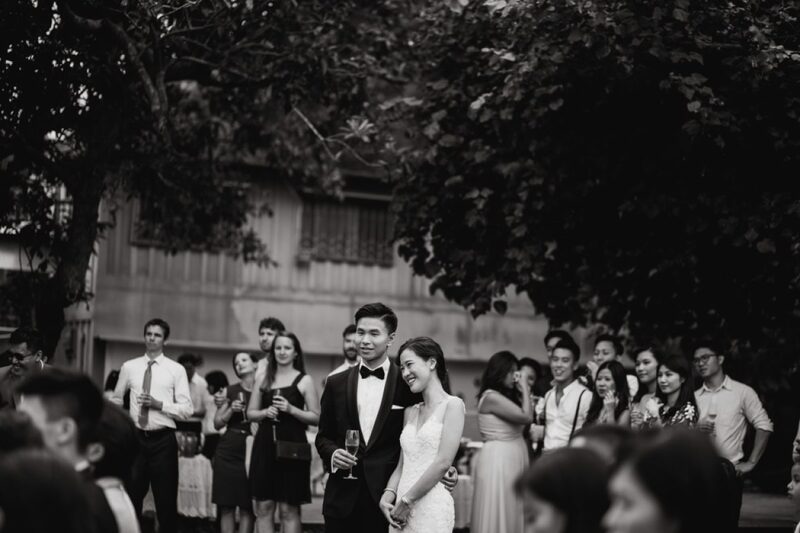 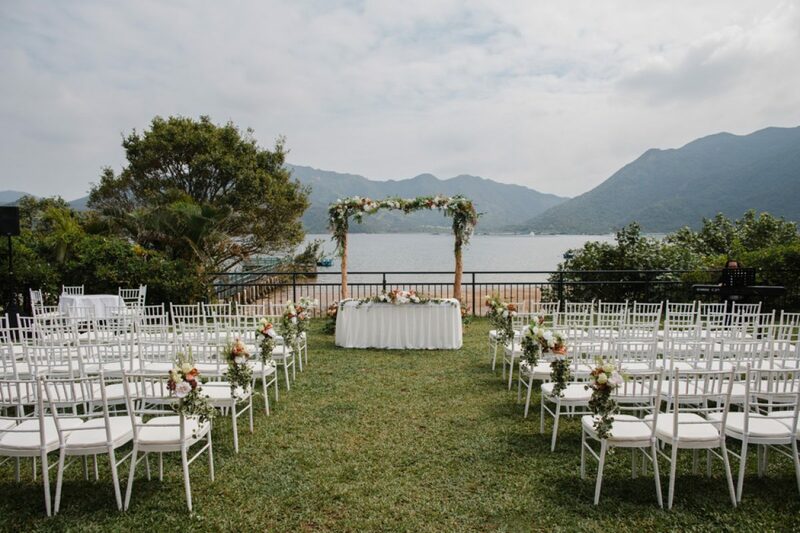 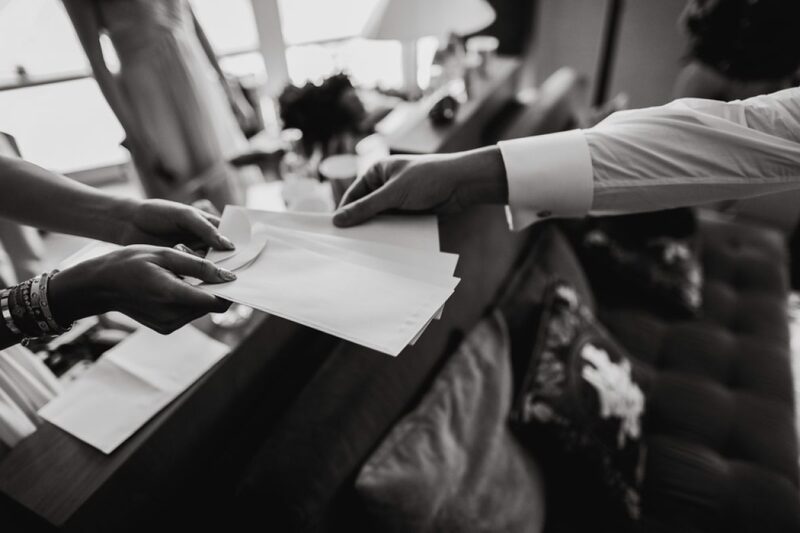 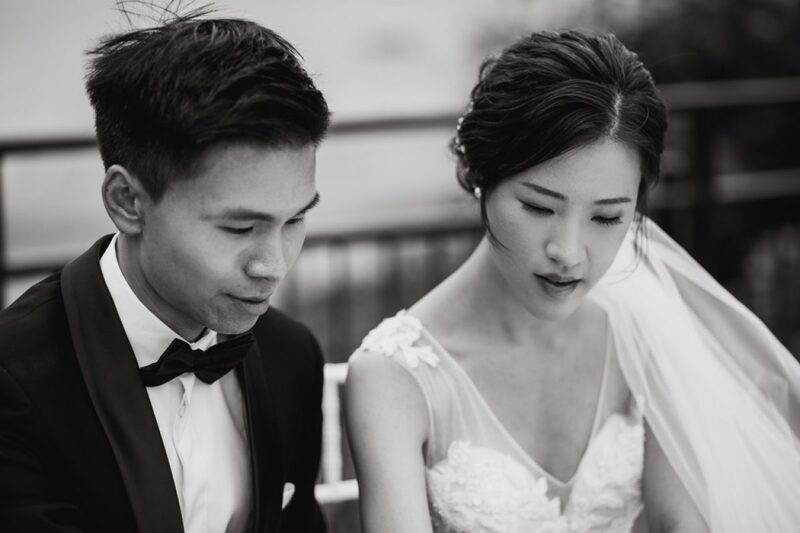 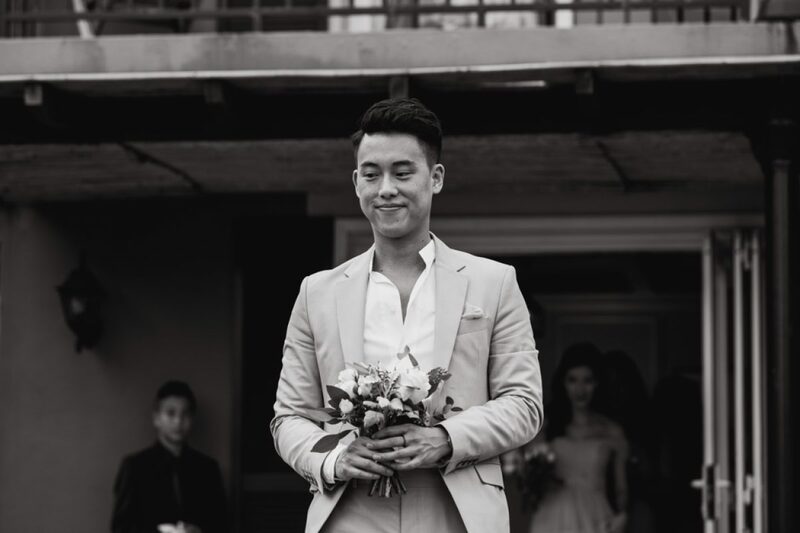 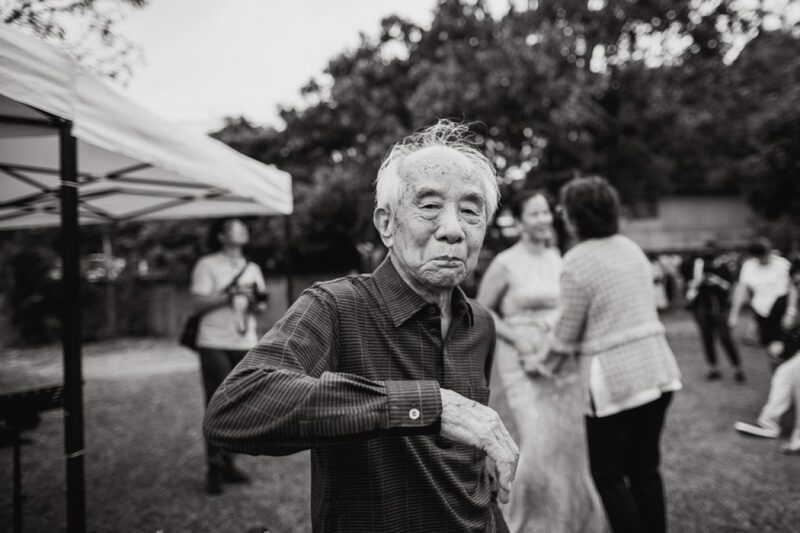 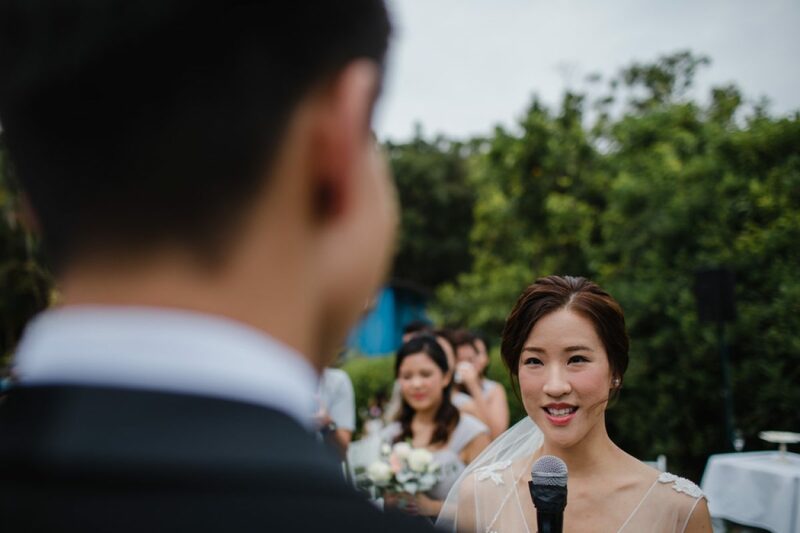 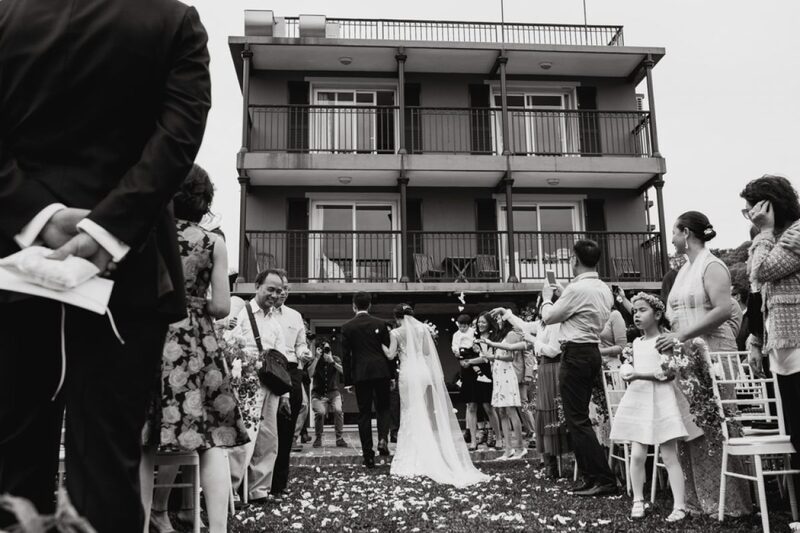 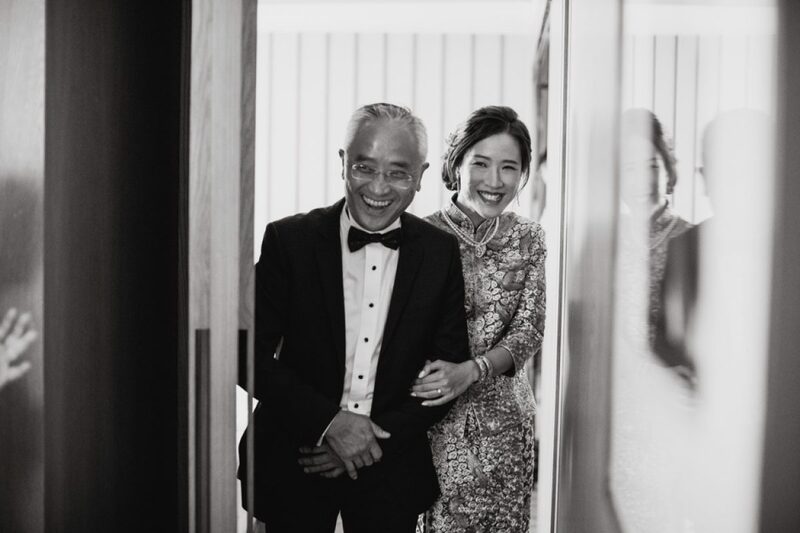 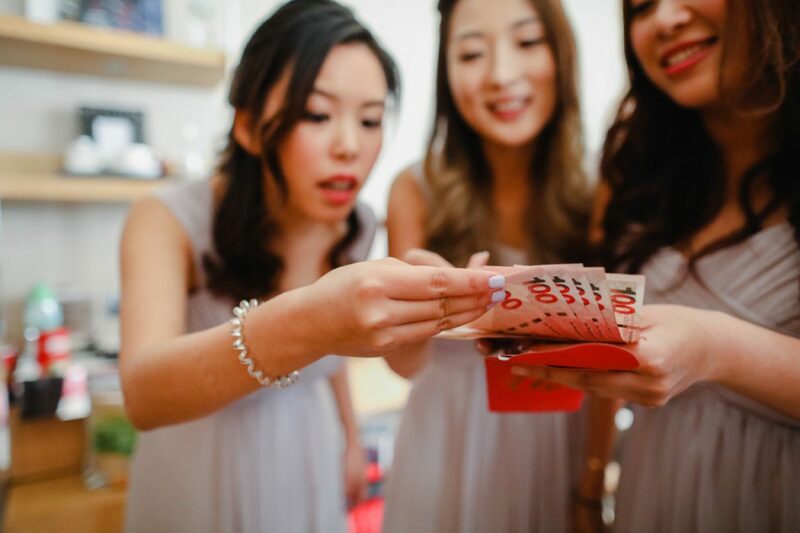 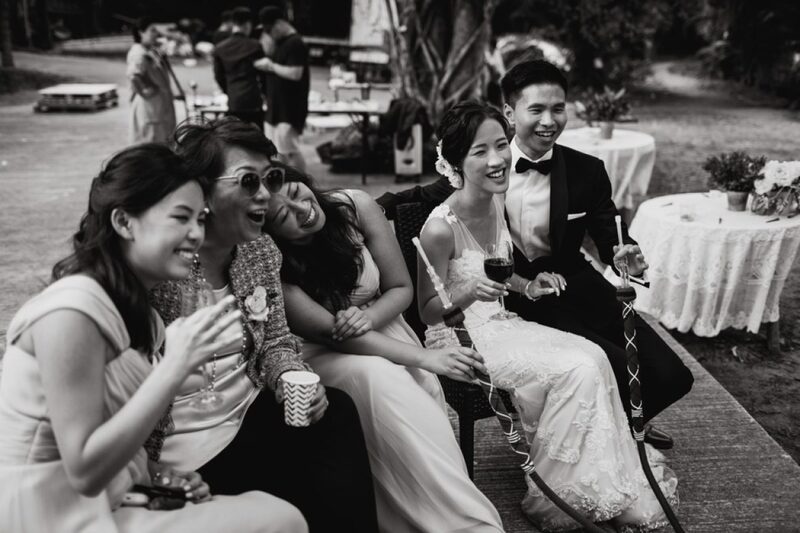 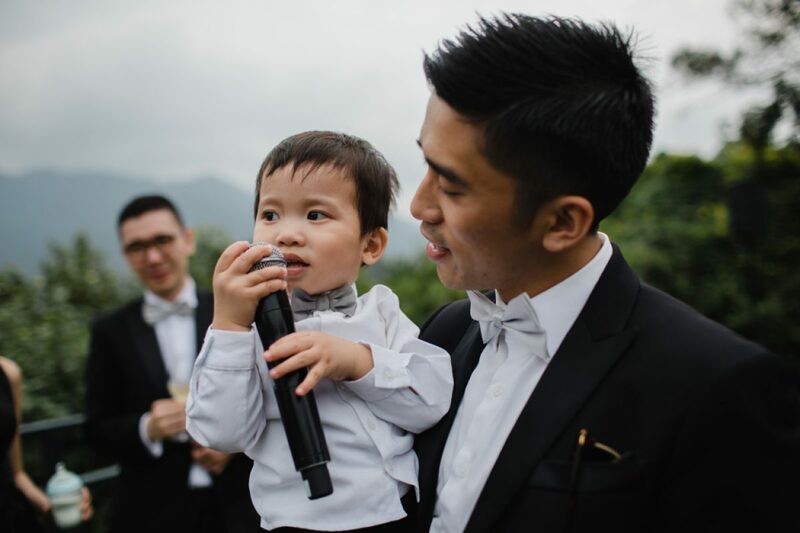 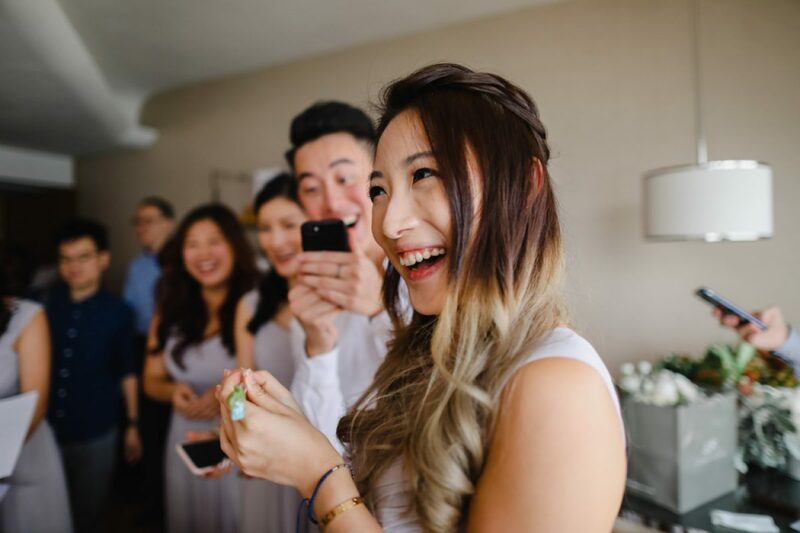 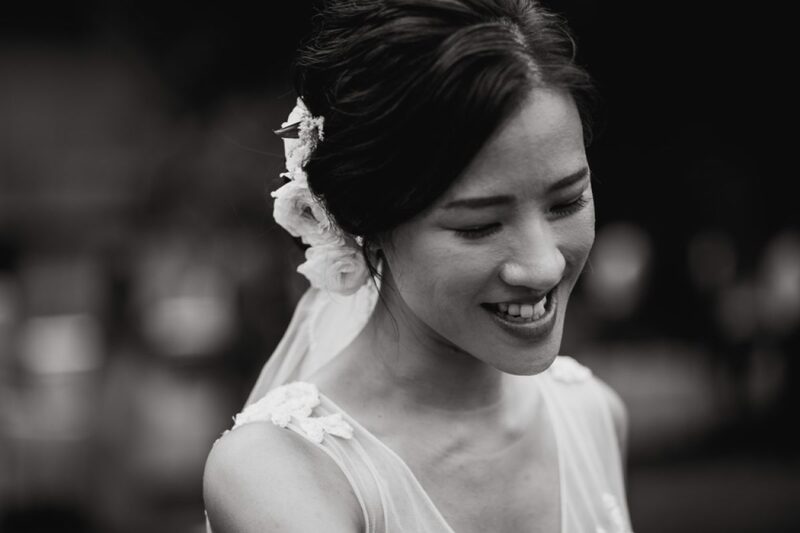 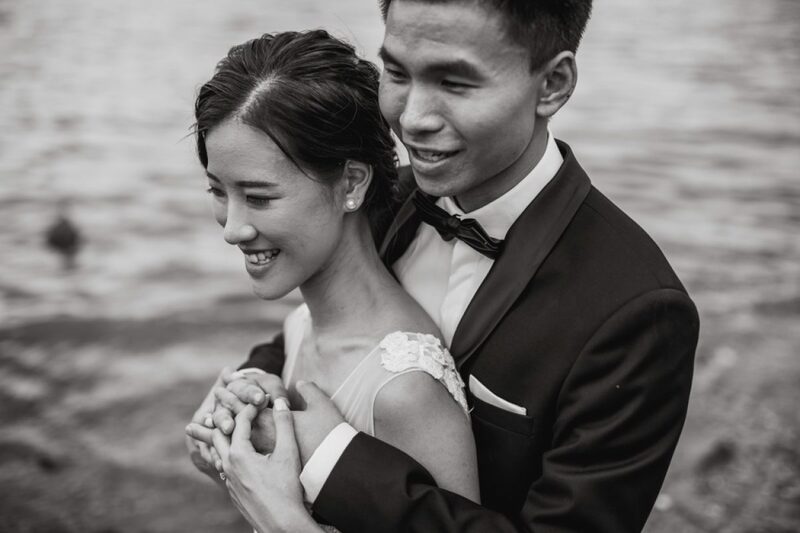 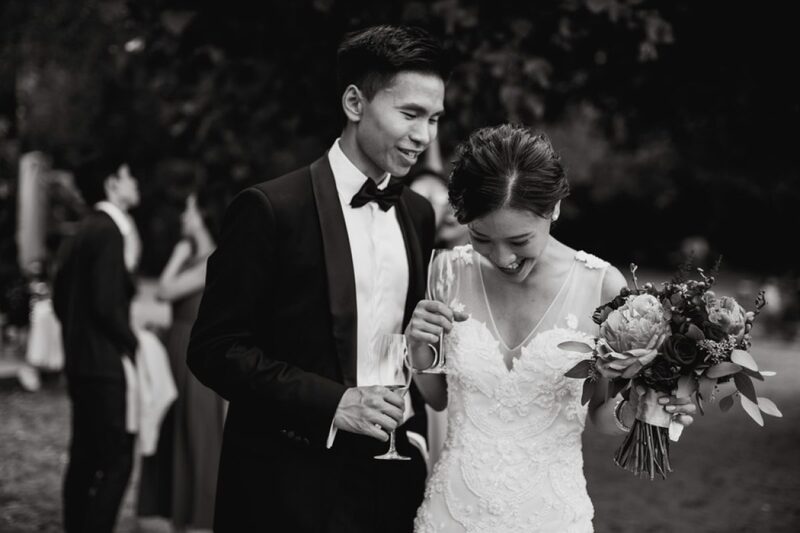 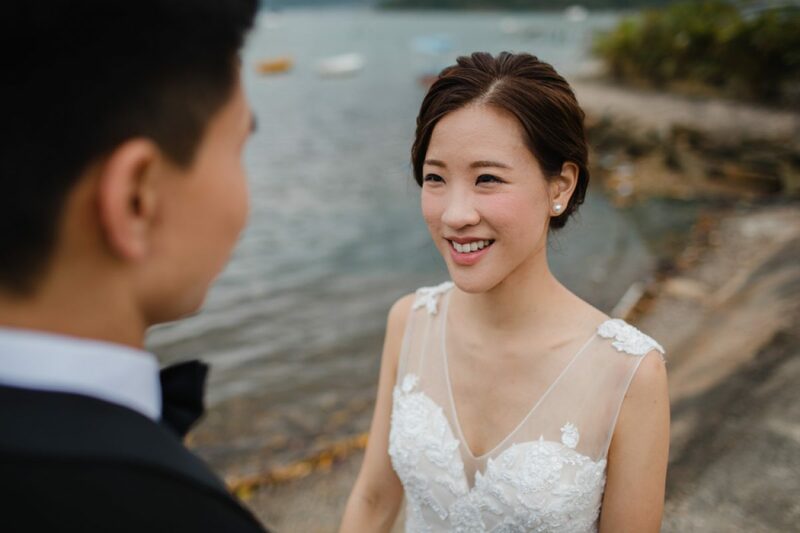 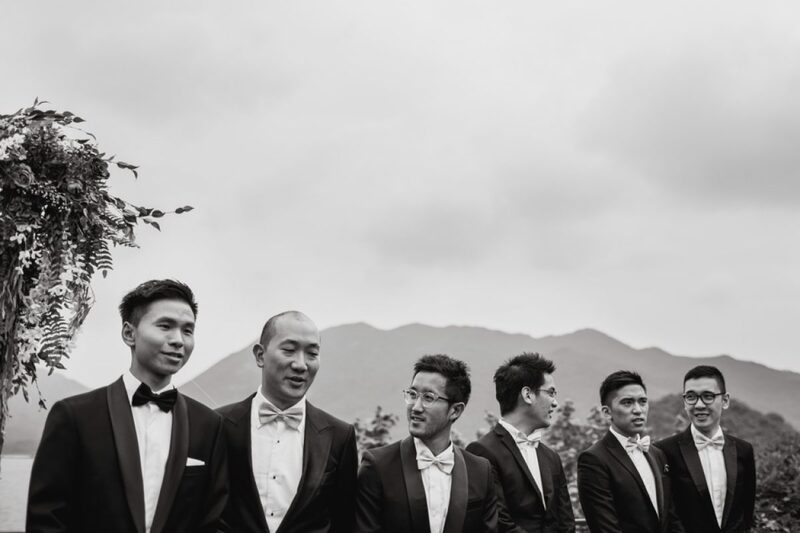 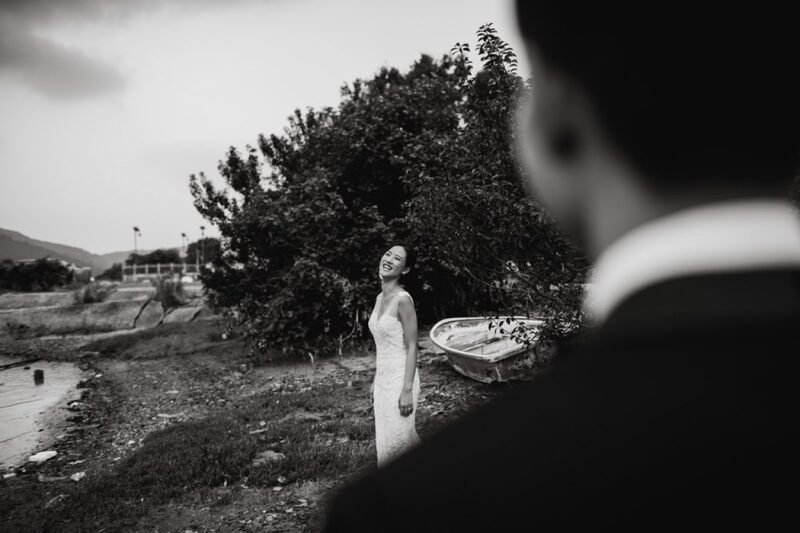 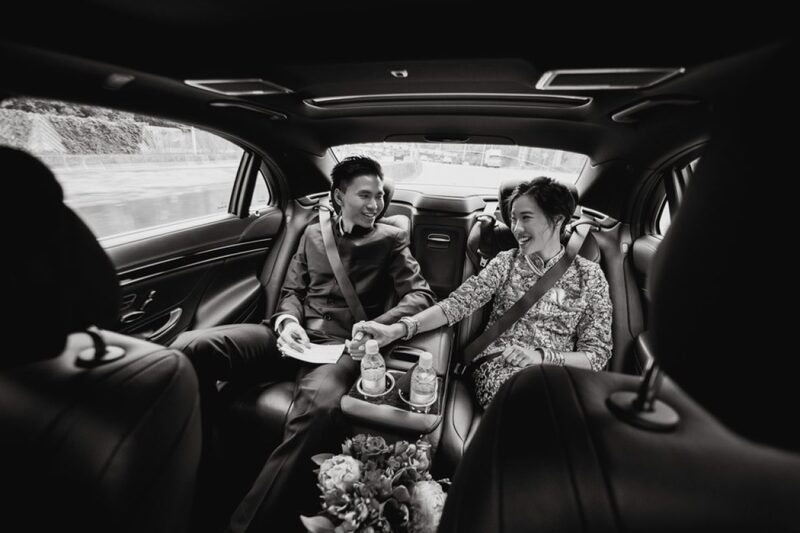 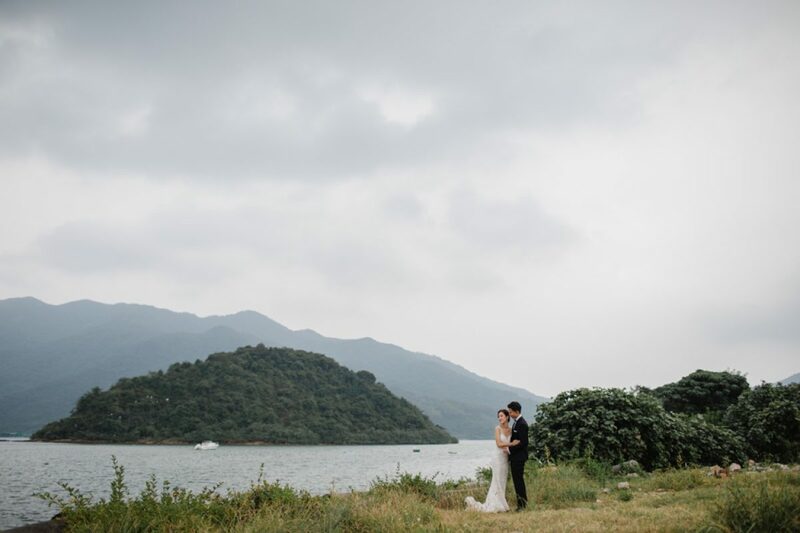 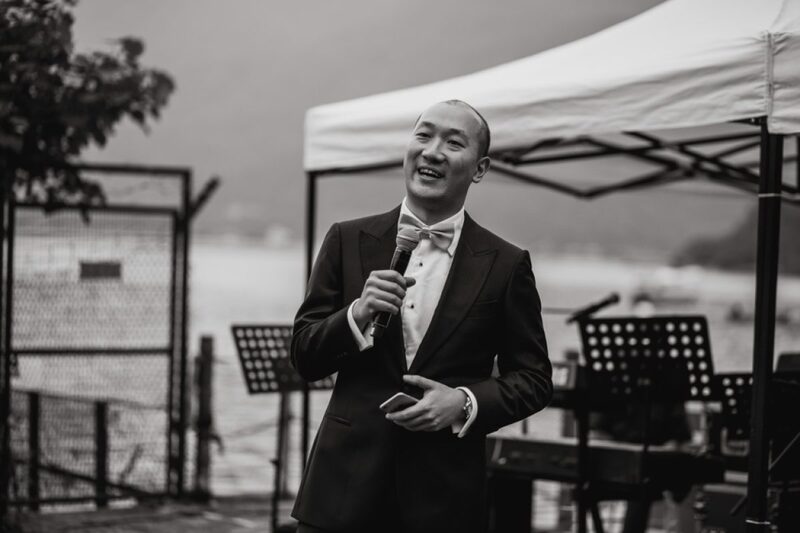 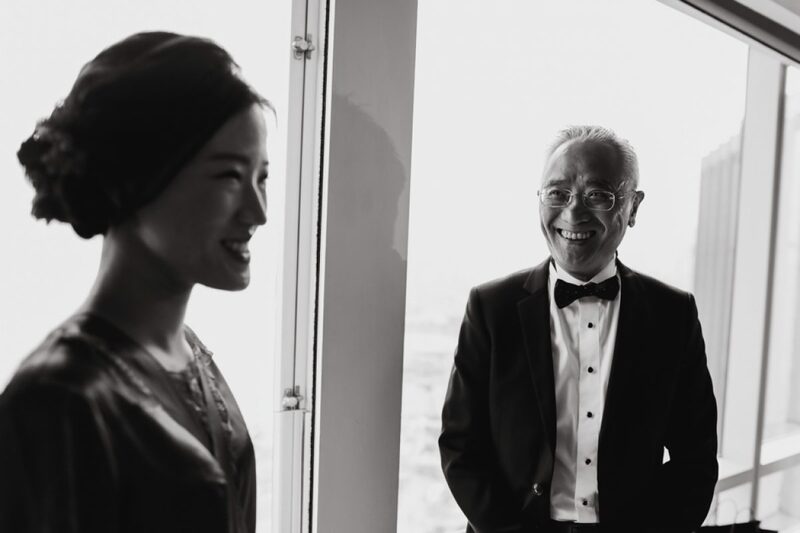 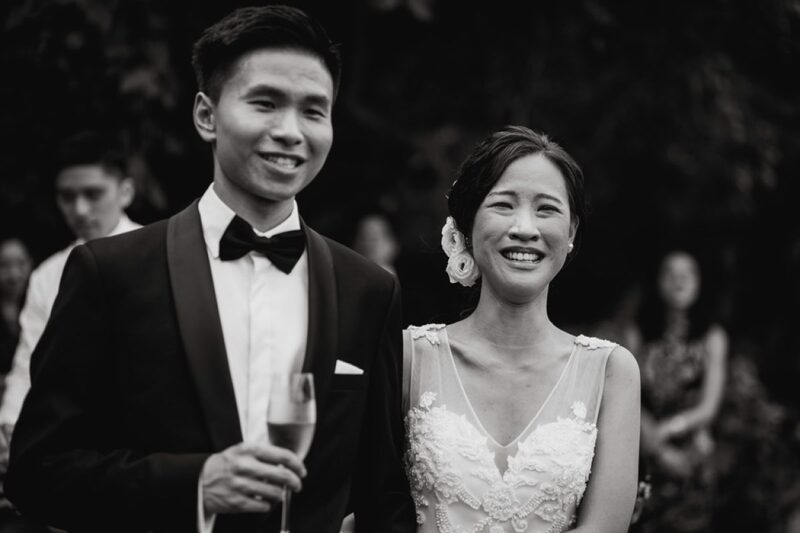 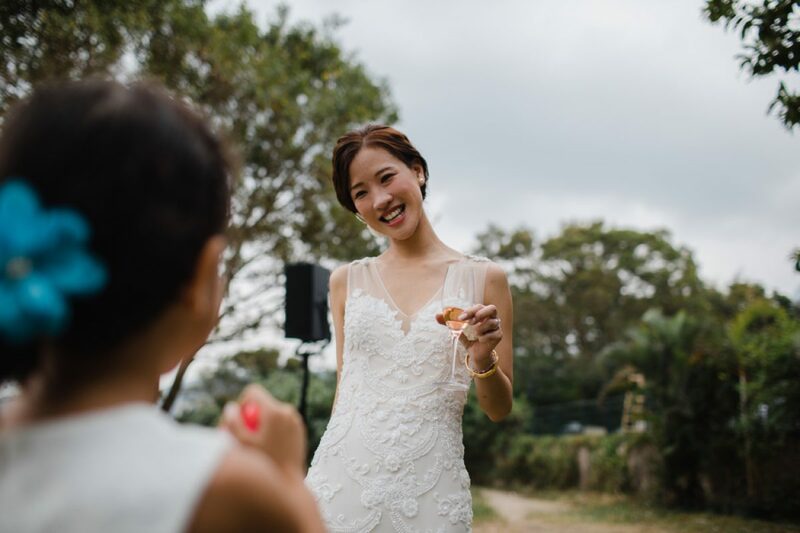 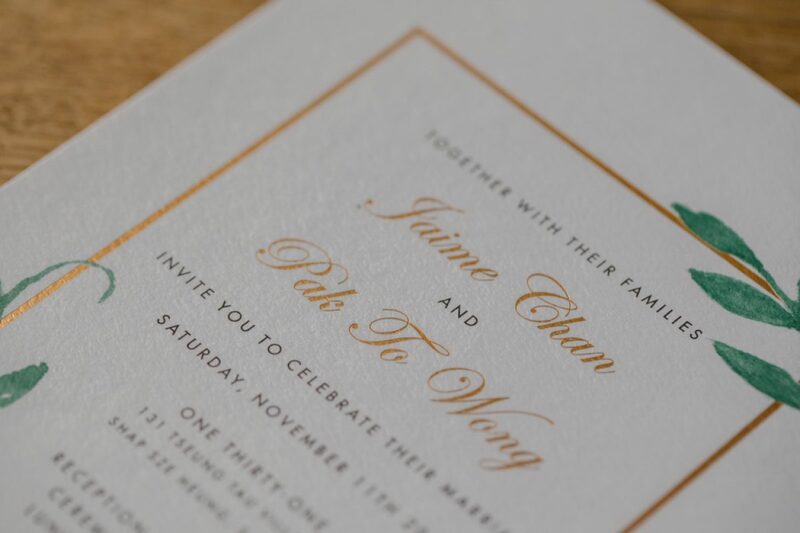 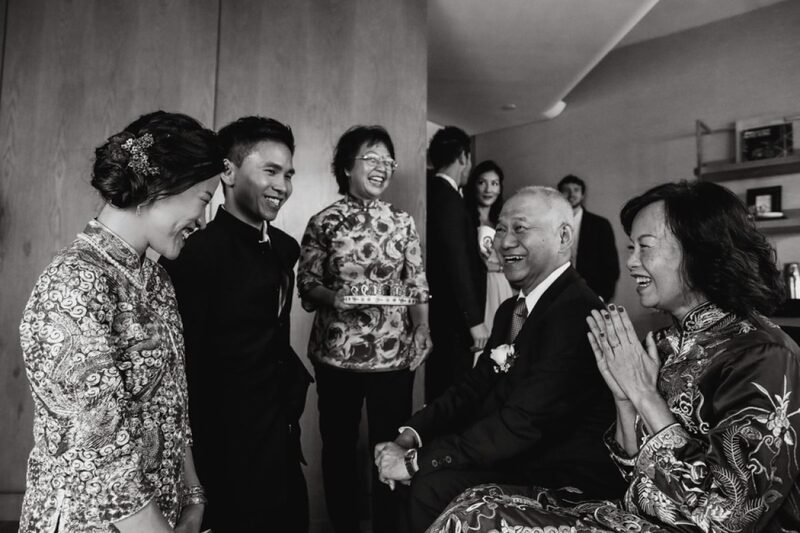 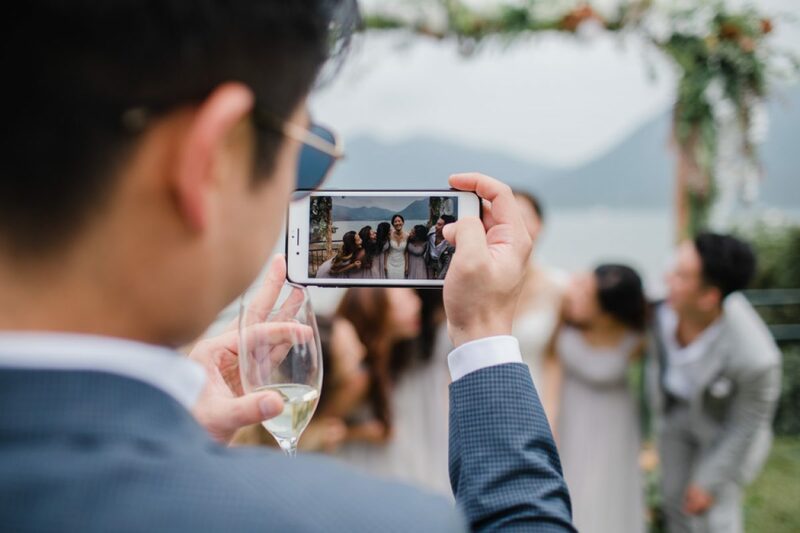 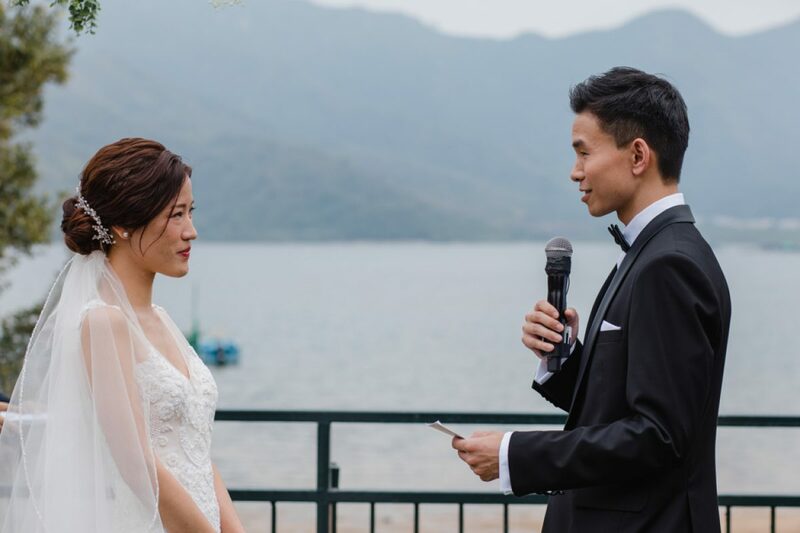 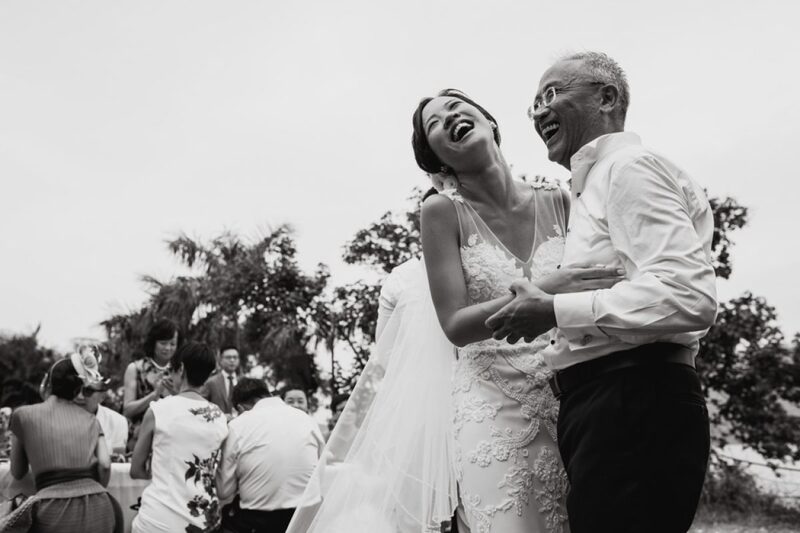 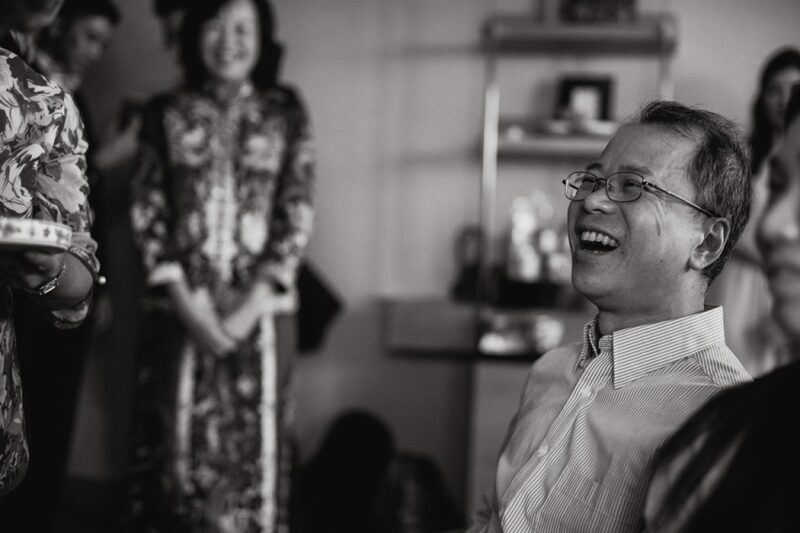 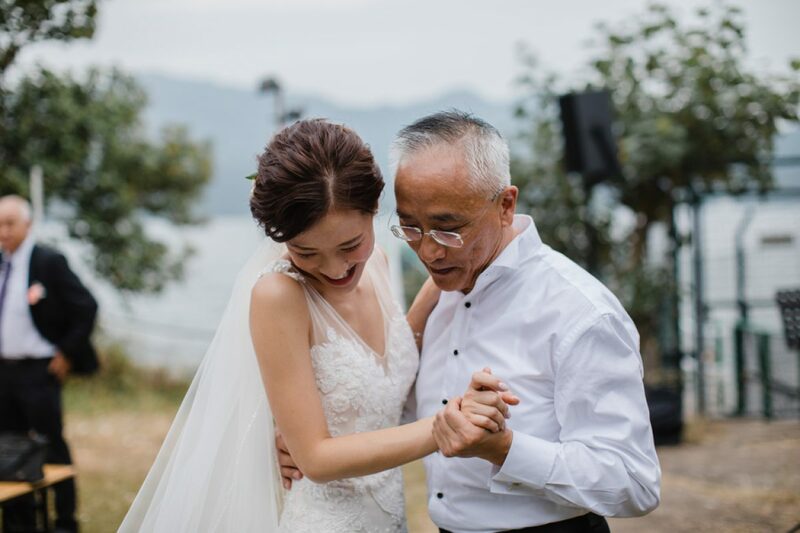 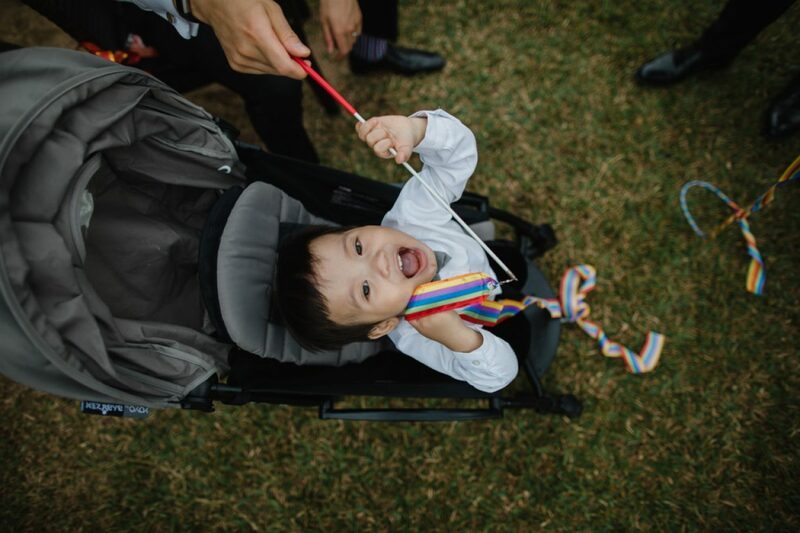 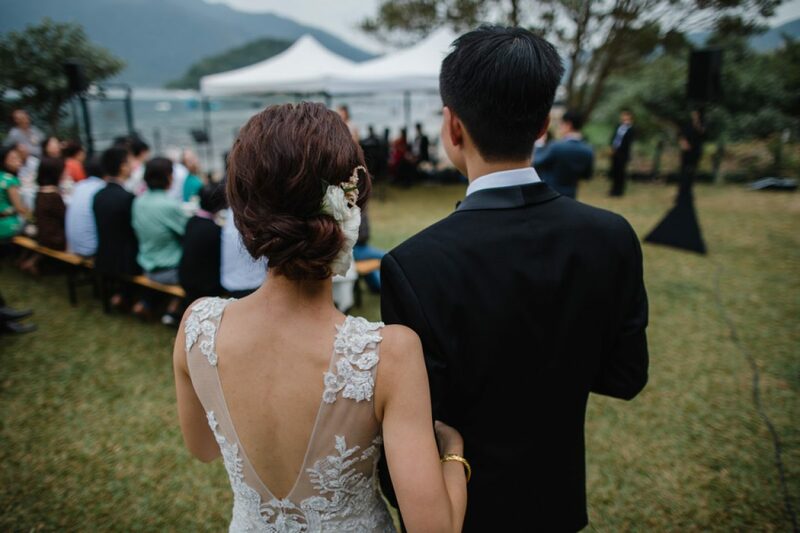 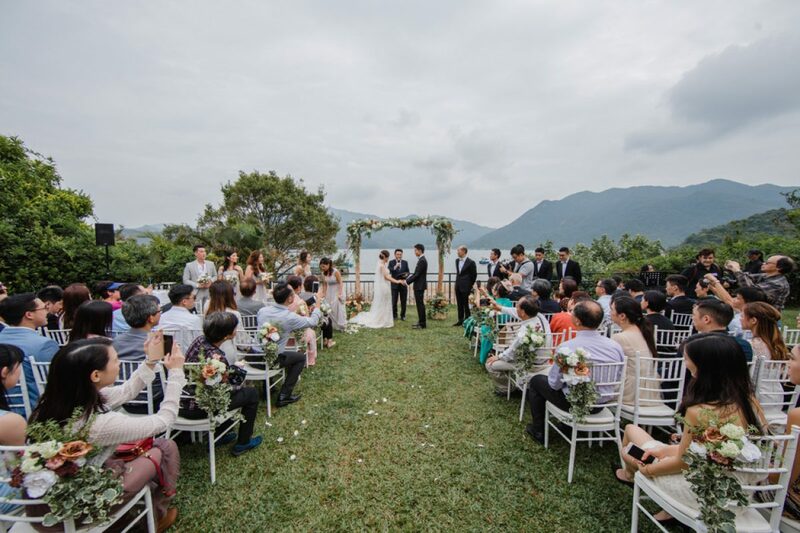 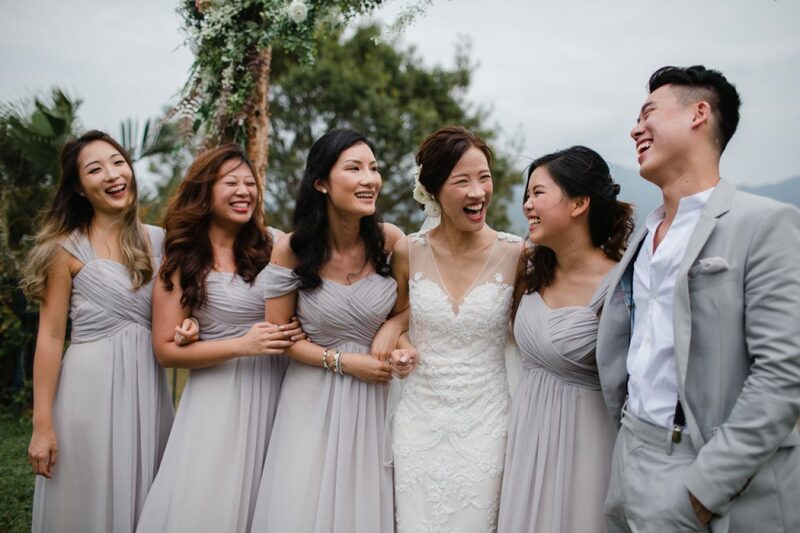 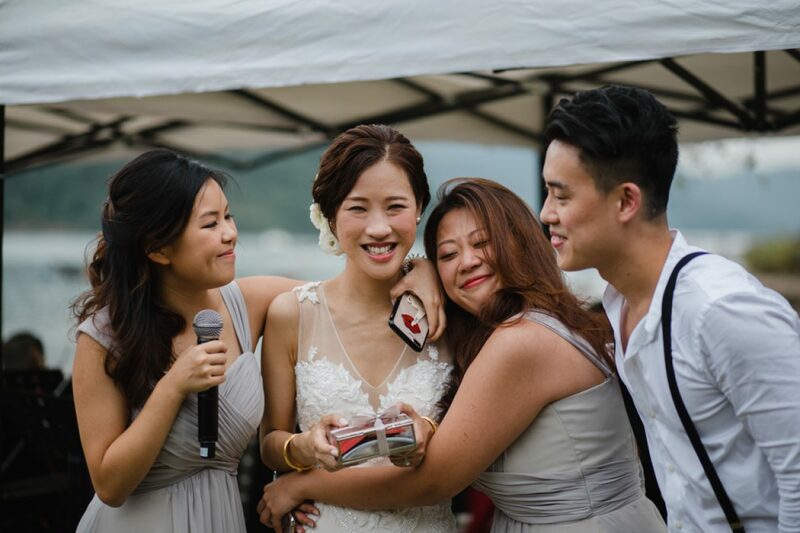 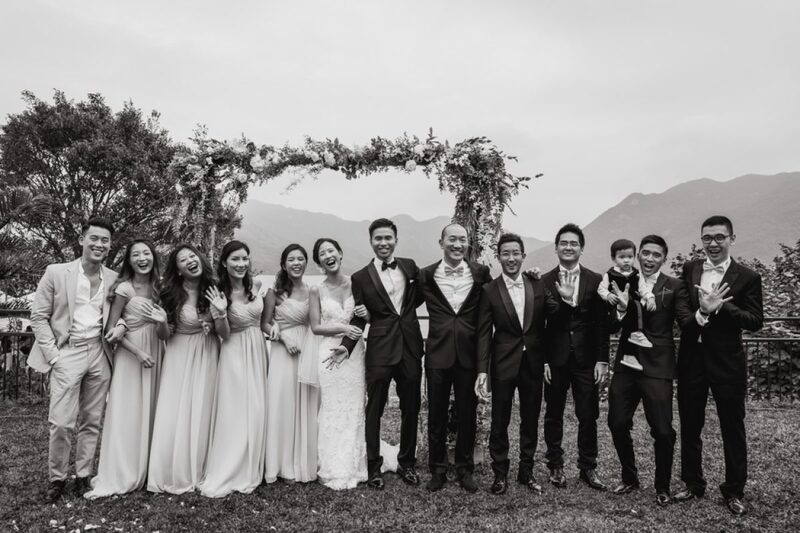 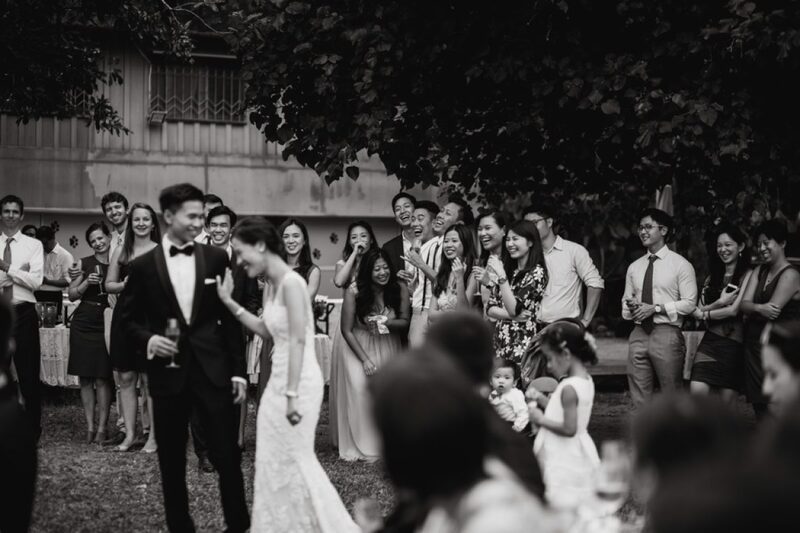 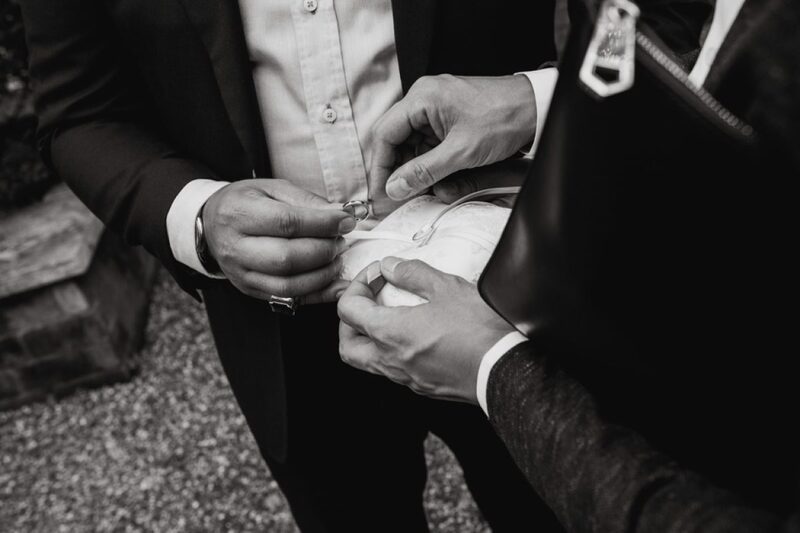 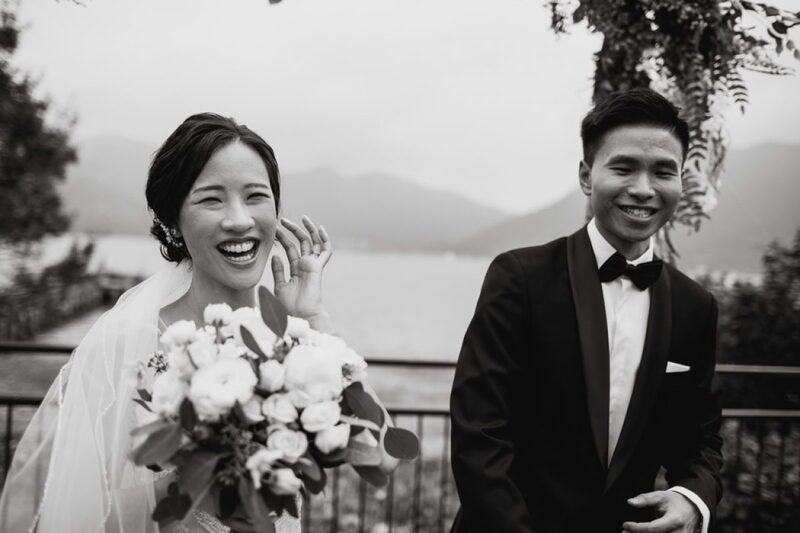 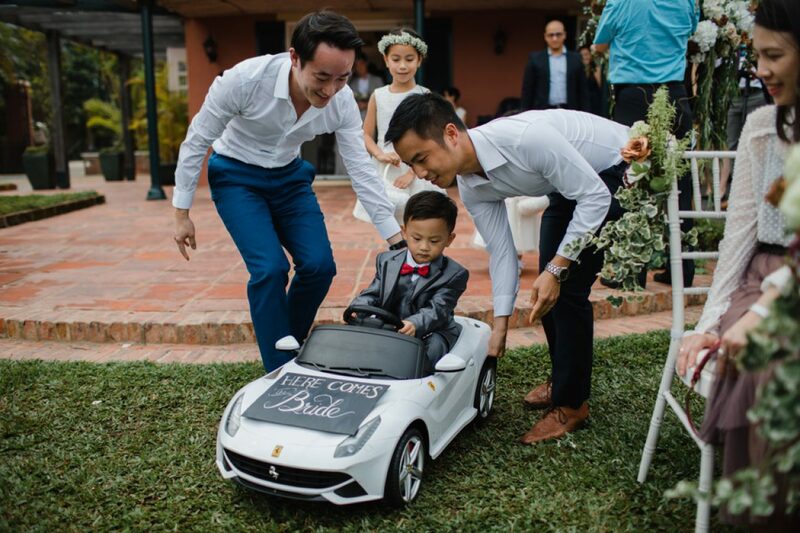 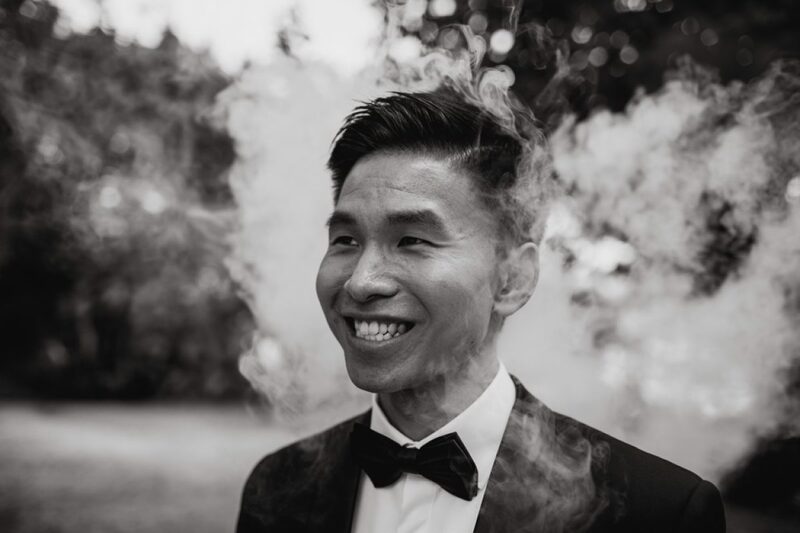 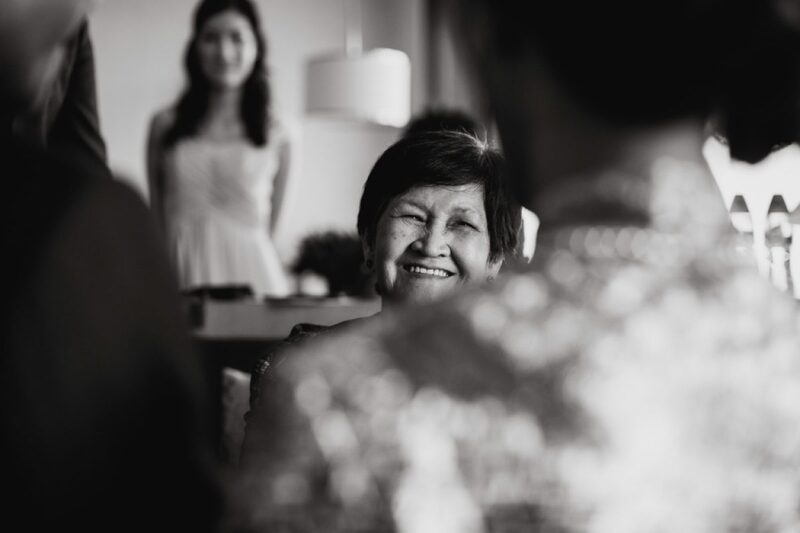 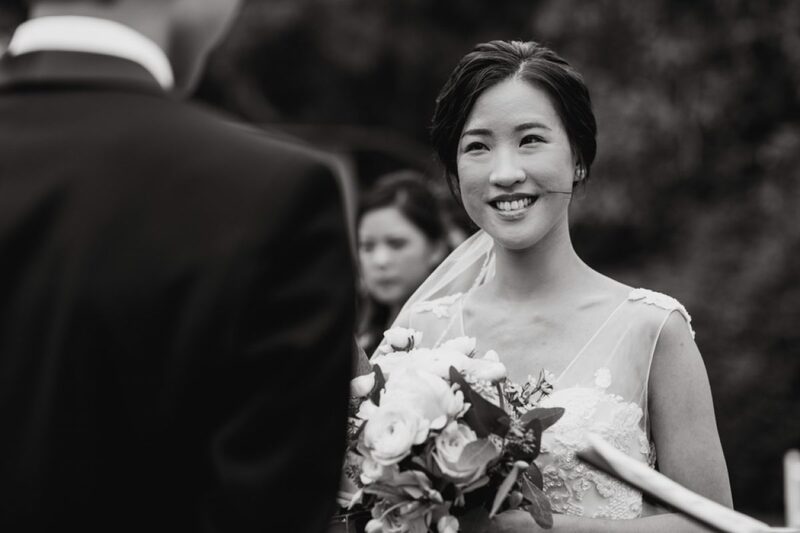 Sai Kung 131 was a lovely venue for Jaime & Pak To’s wedding back in November. 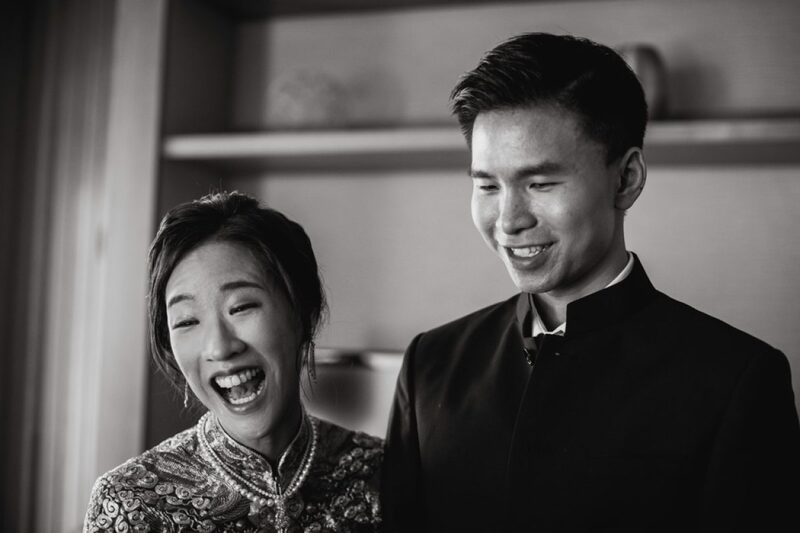 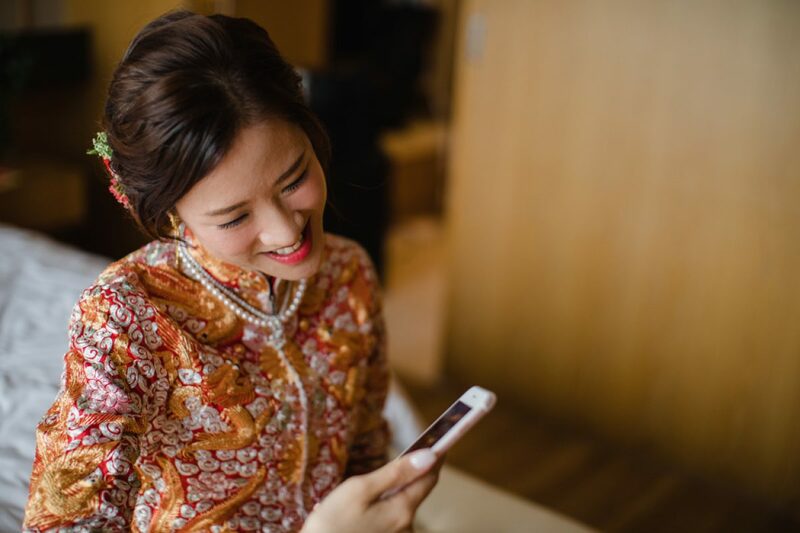 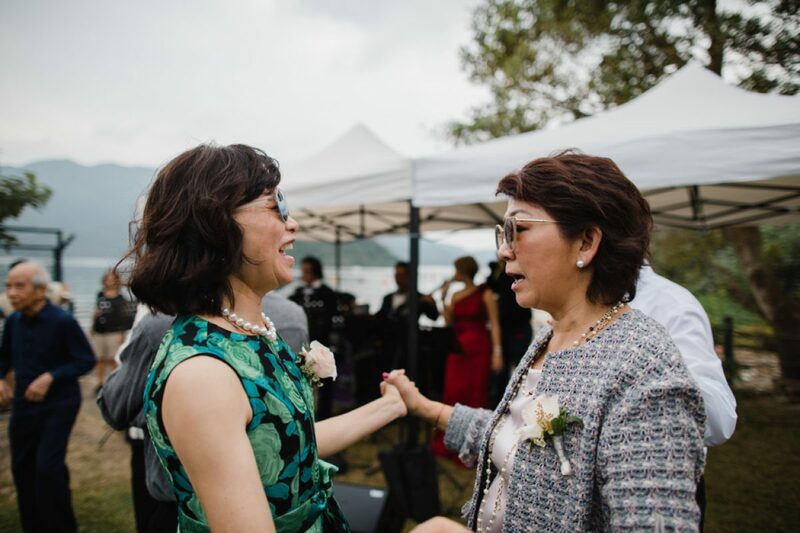 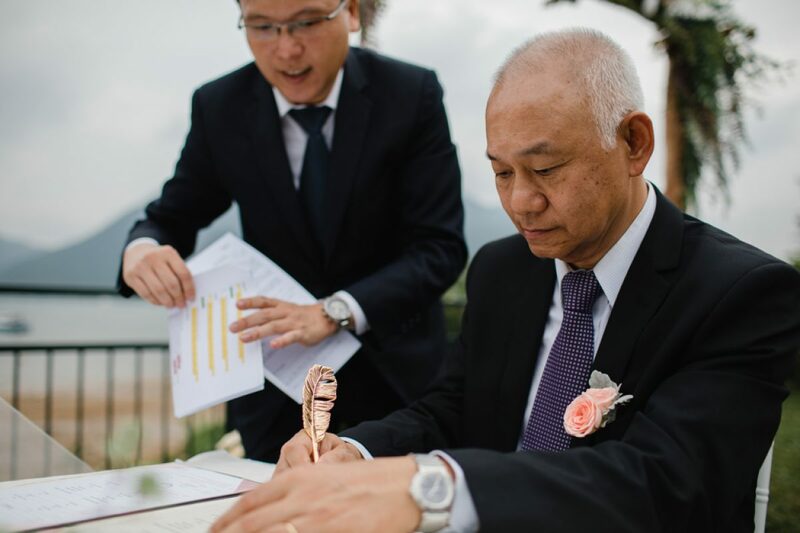 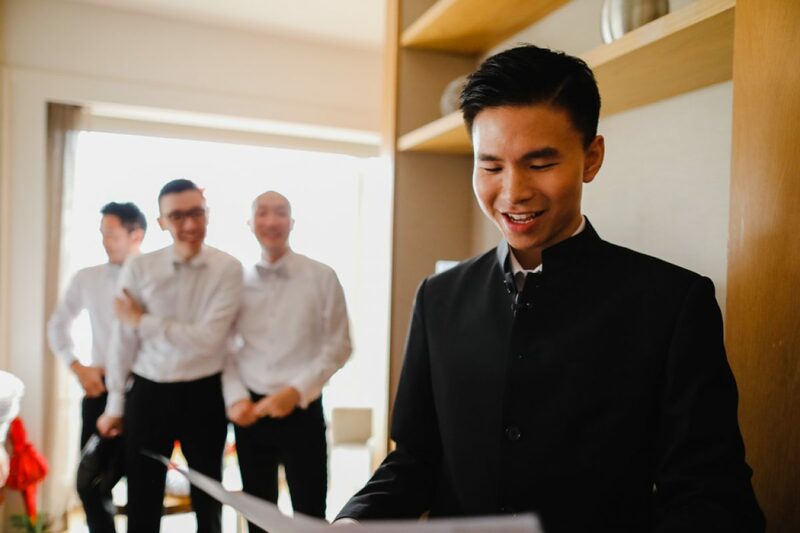 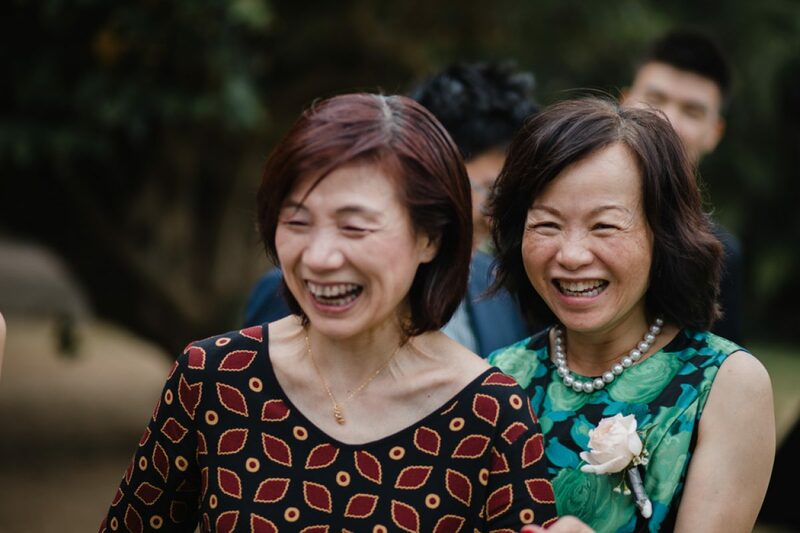 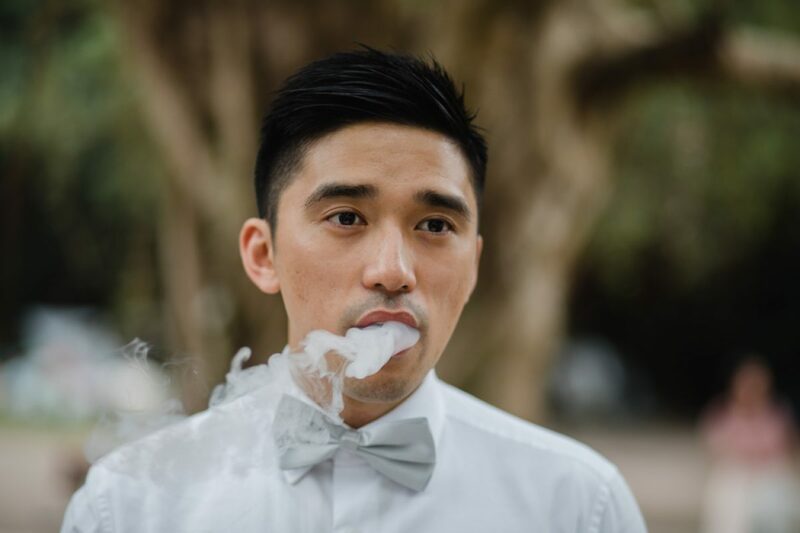 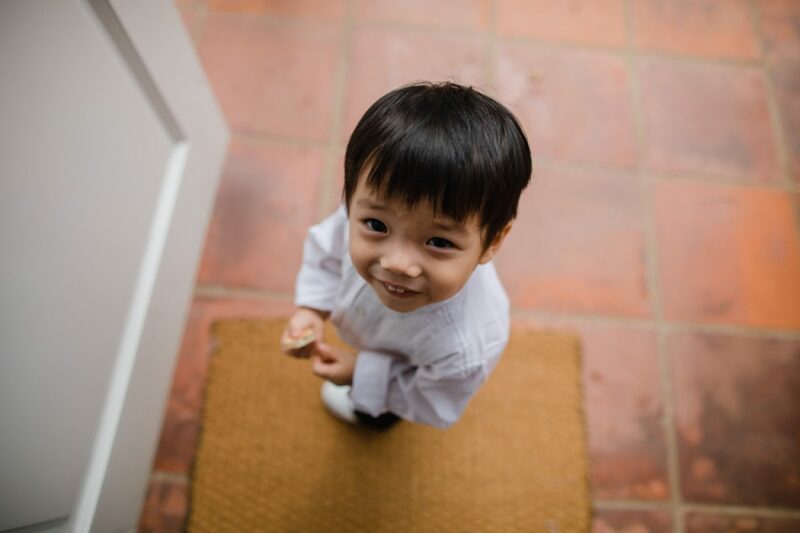 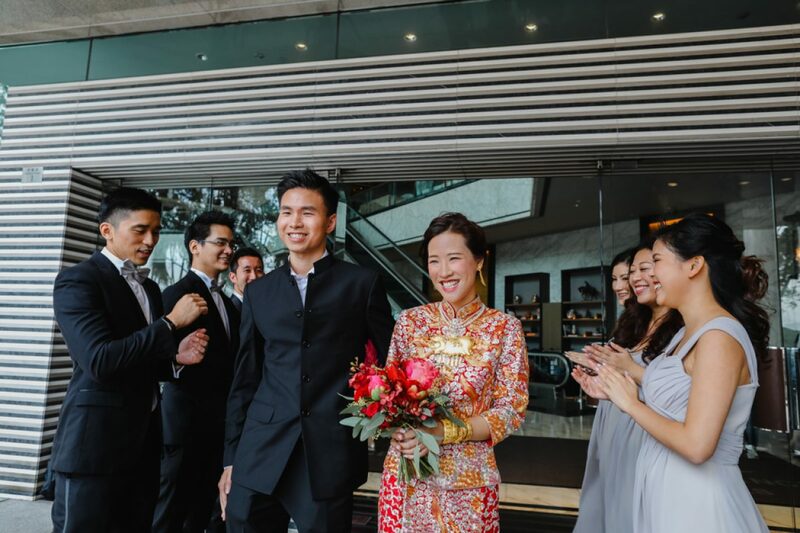 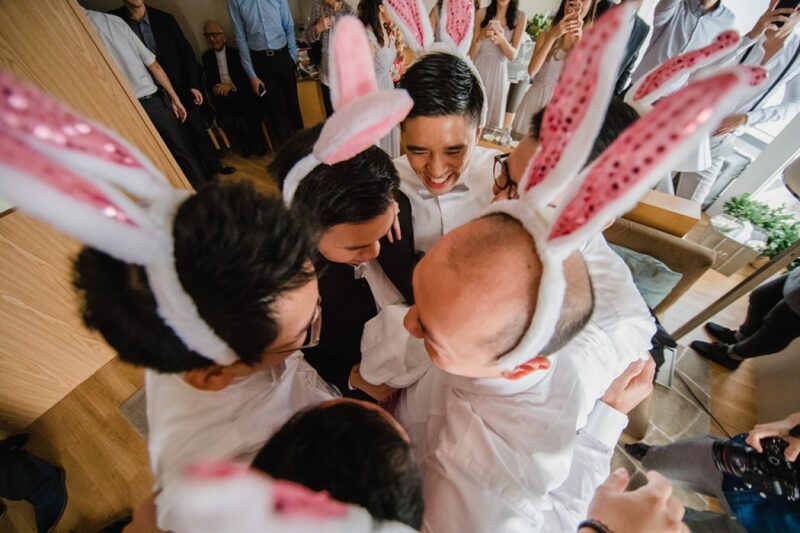 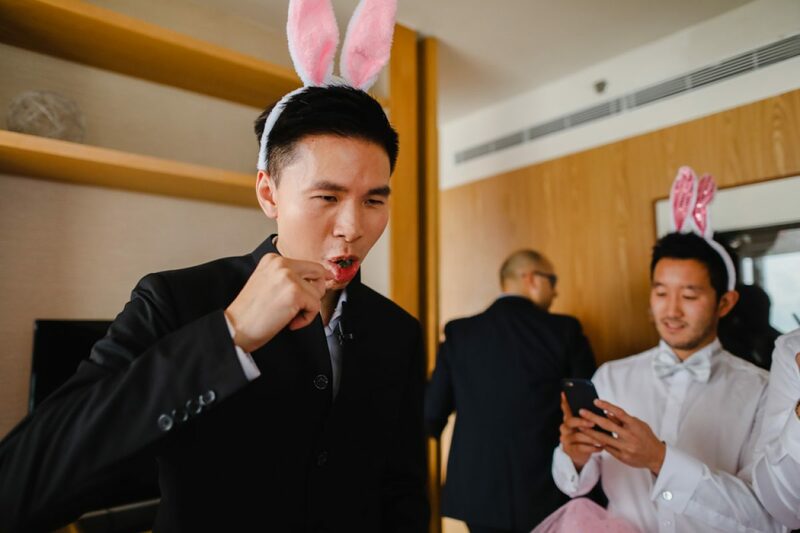 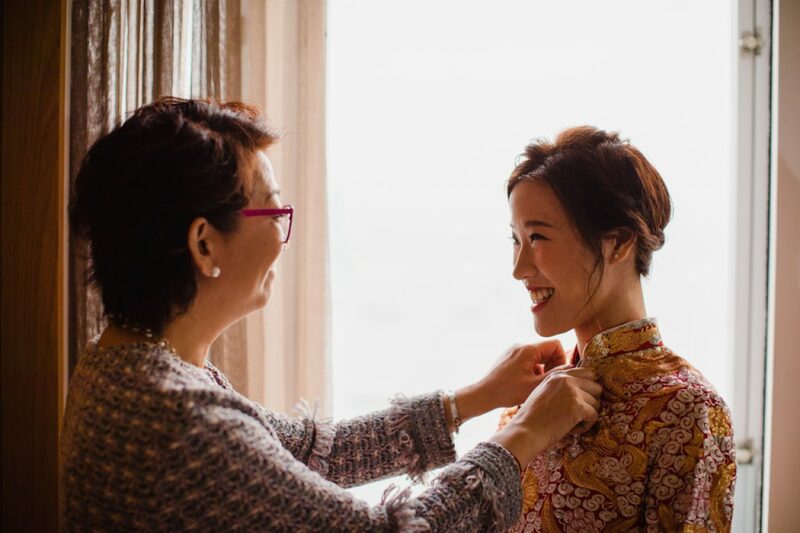 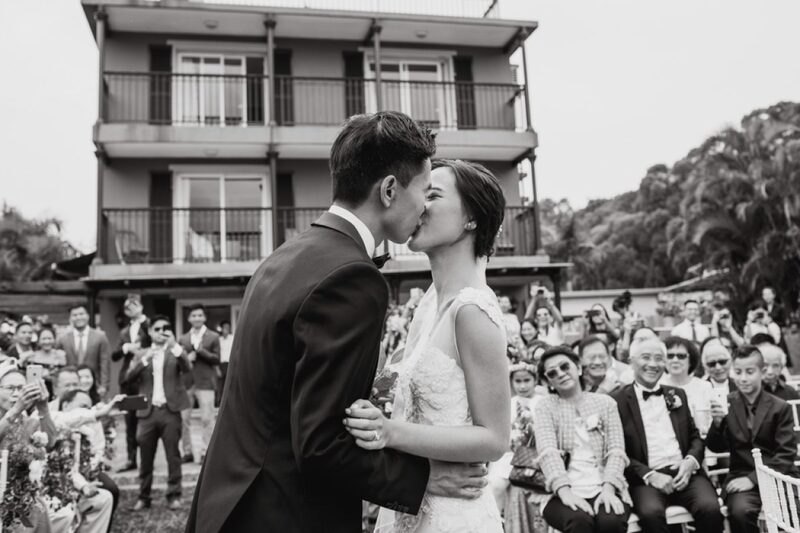 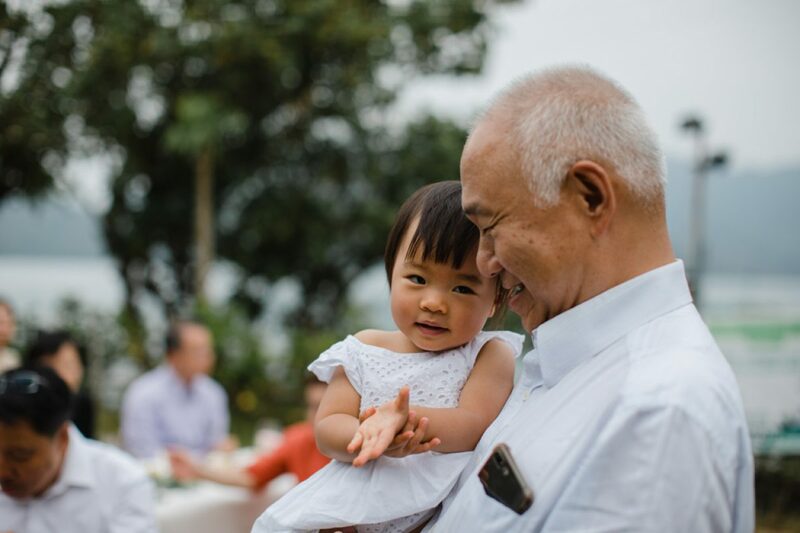 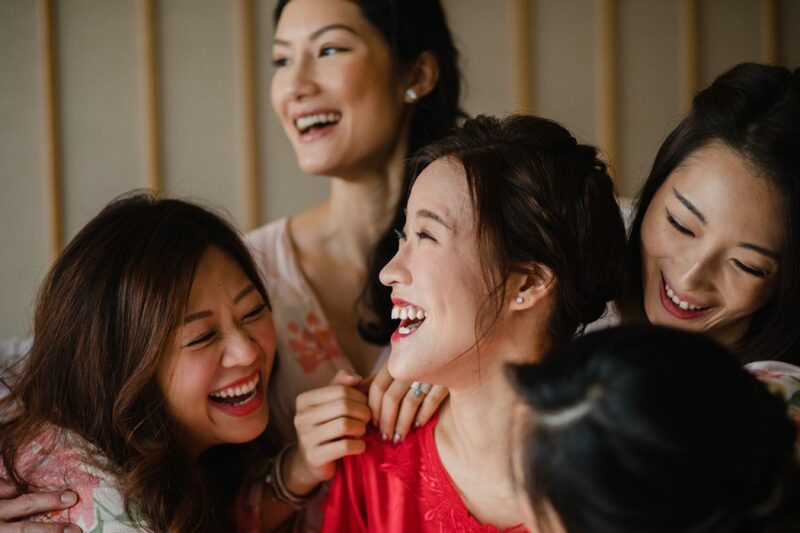 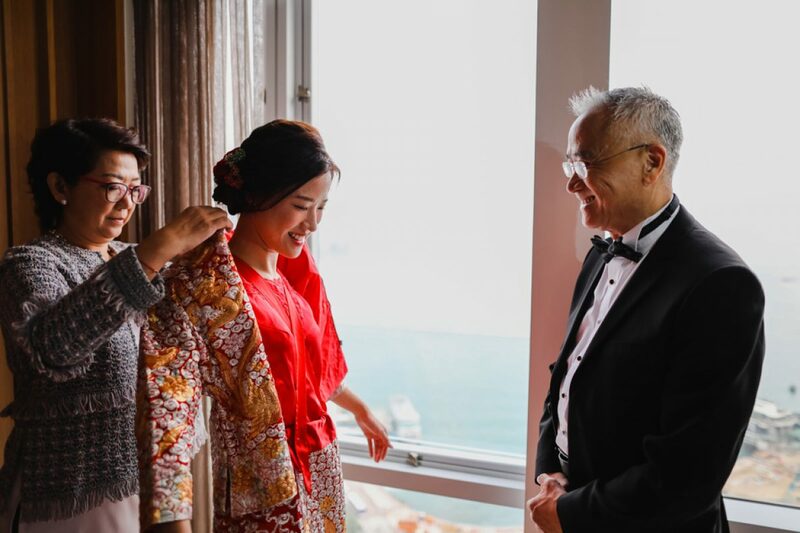 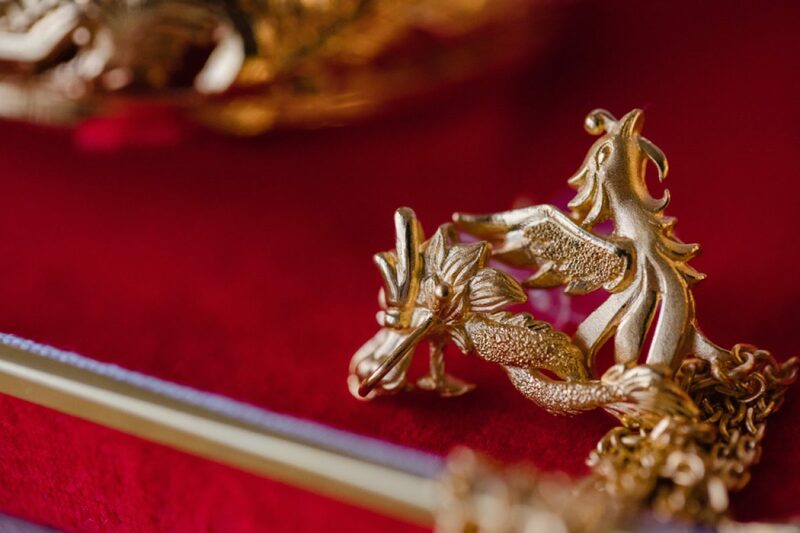 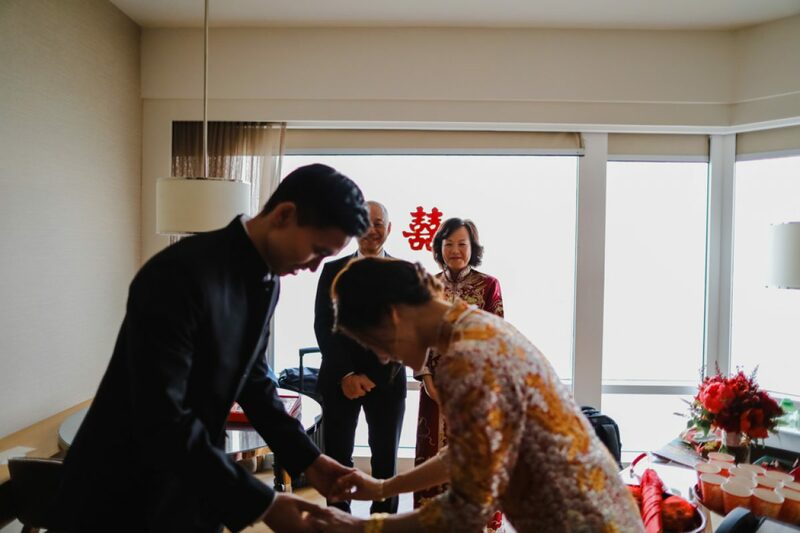 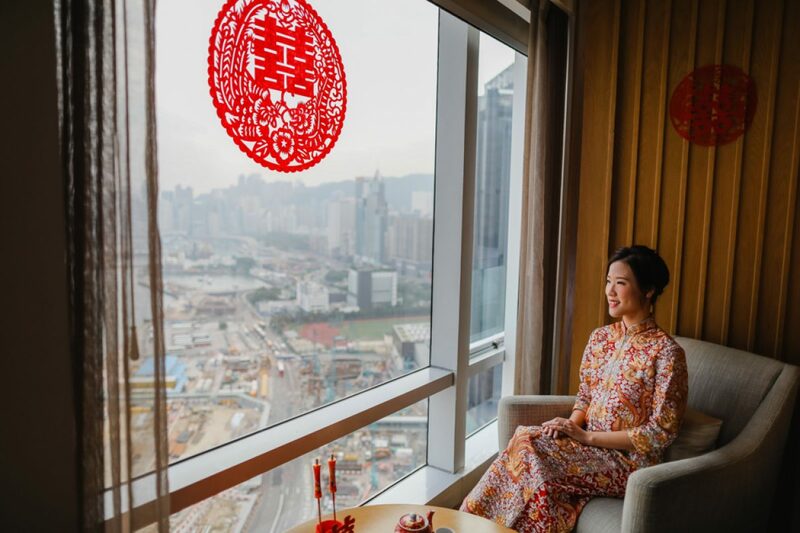 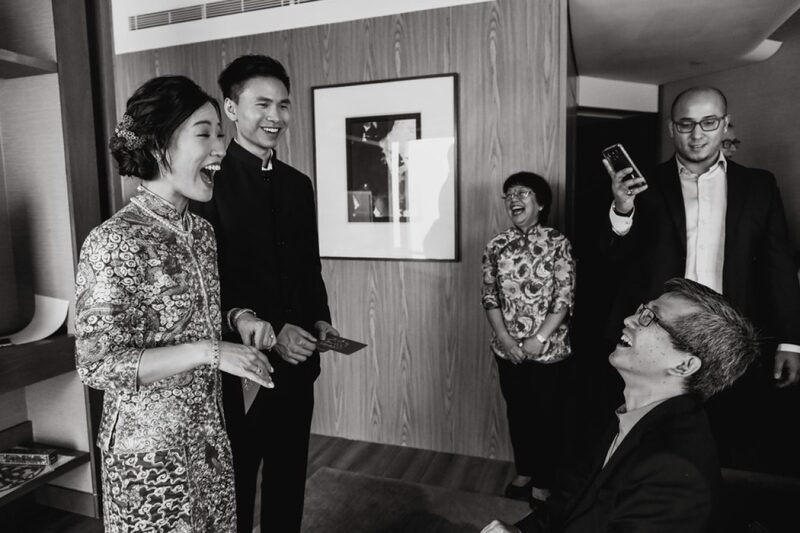 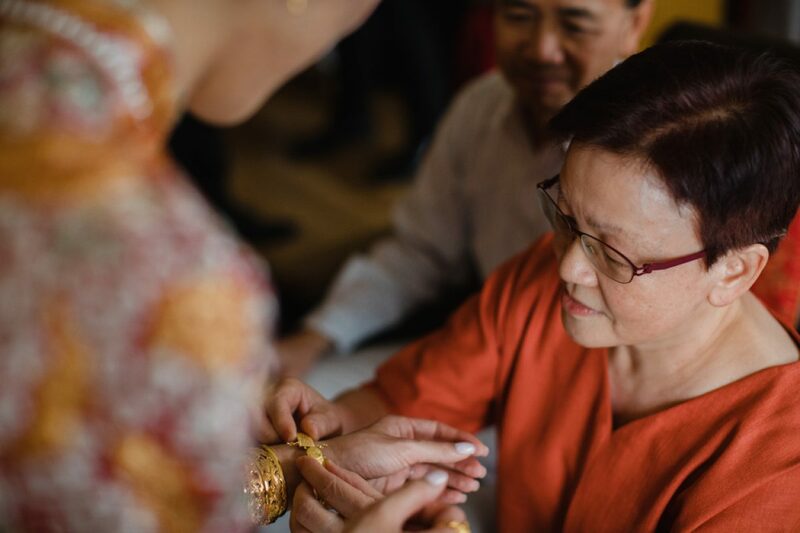 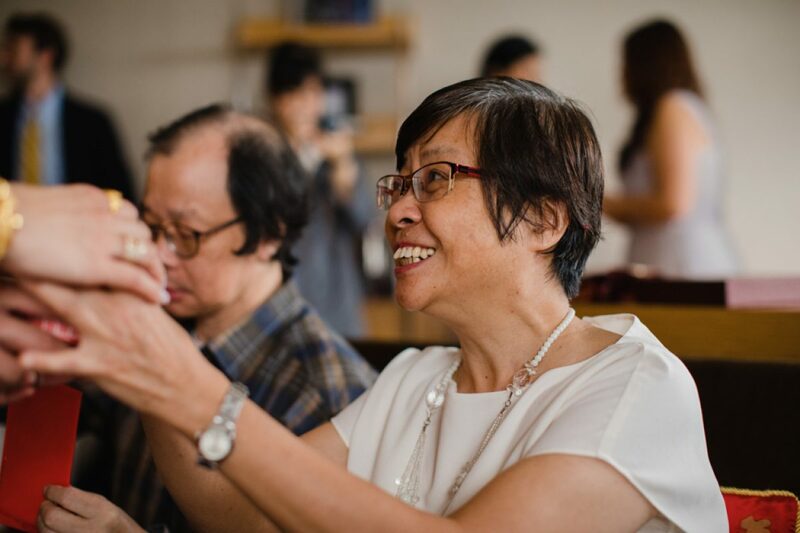 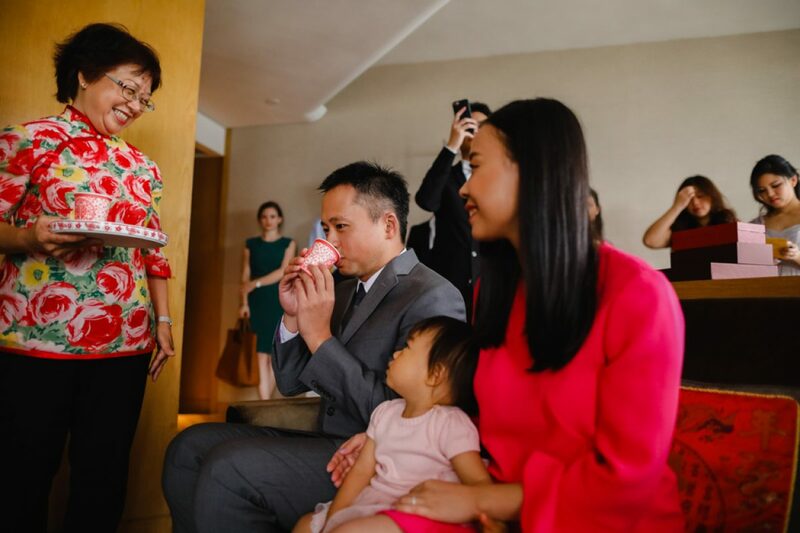 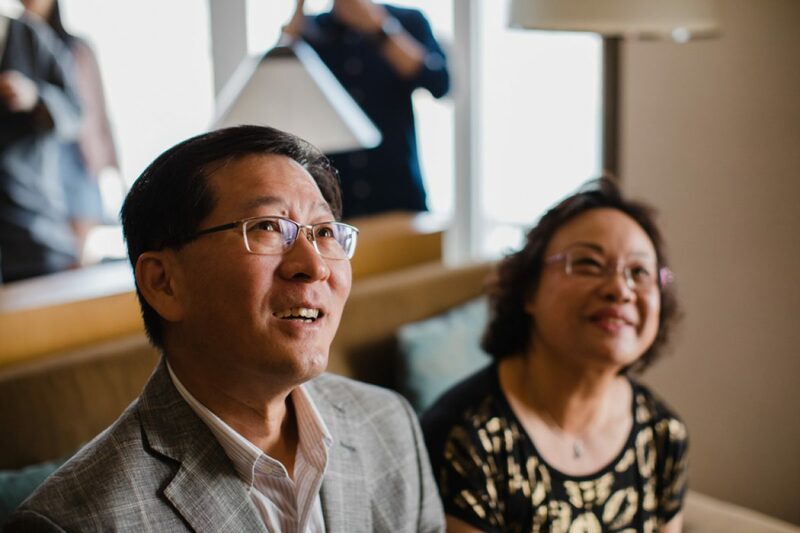 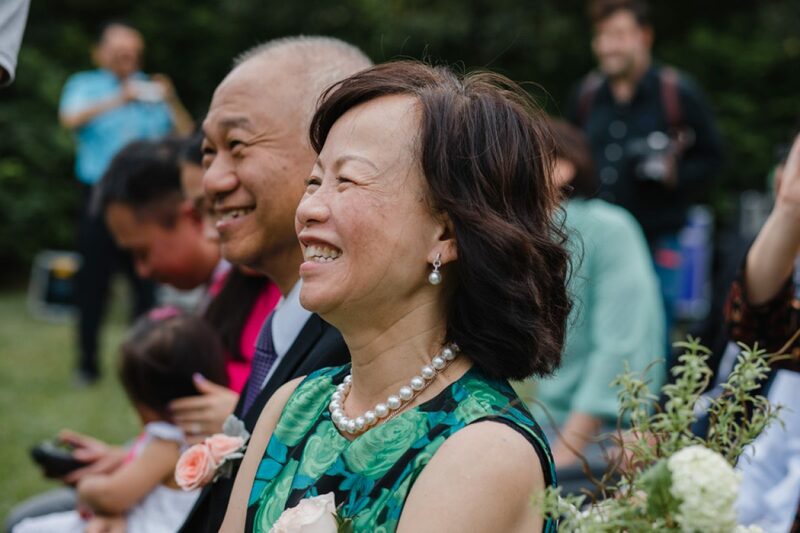 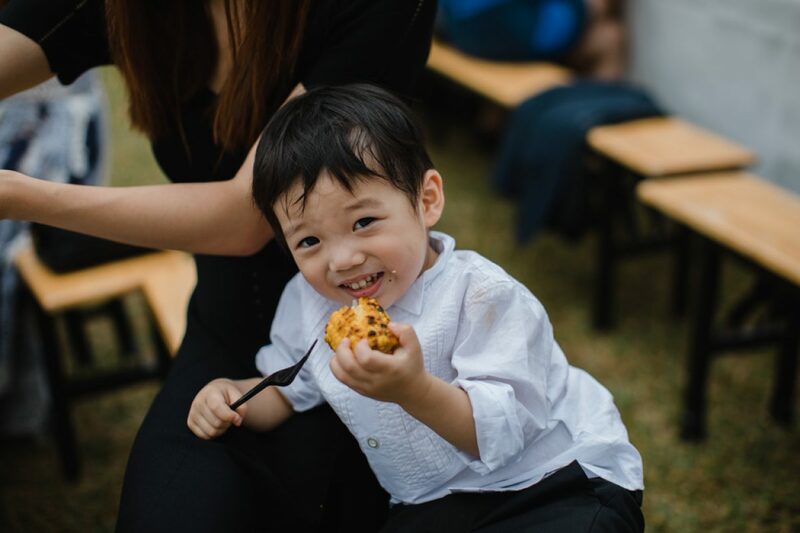 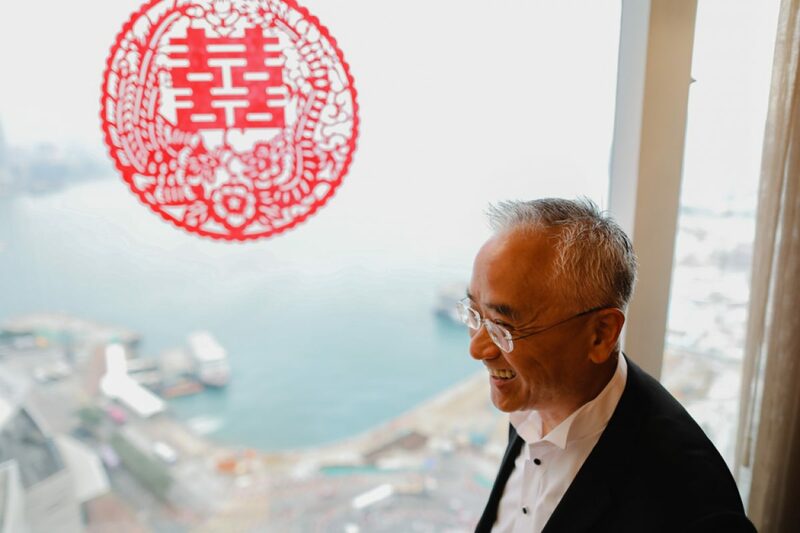 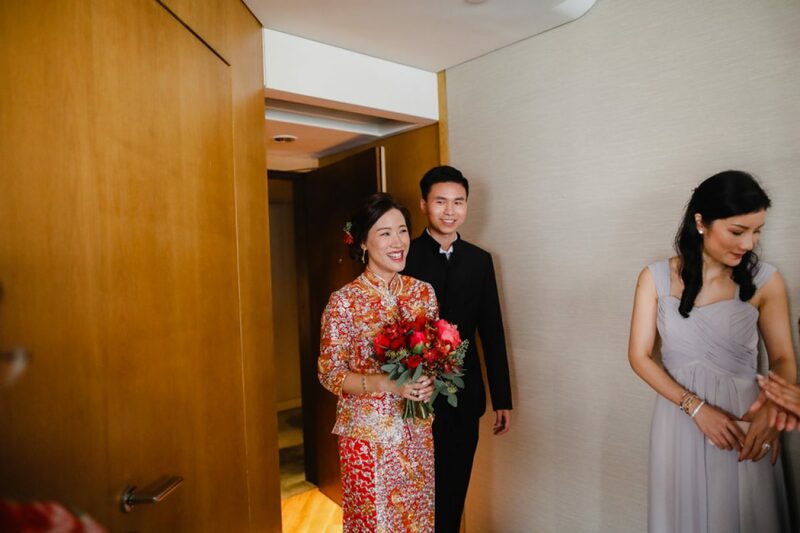 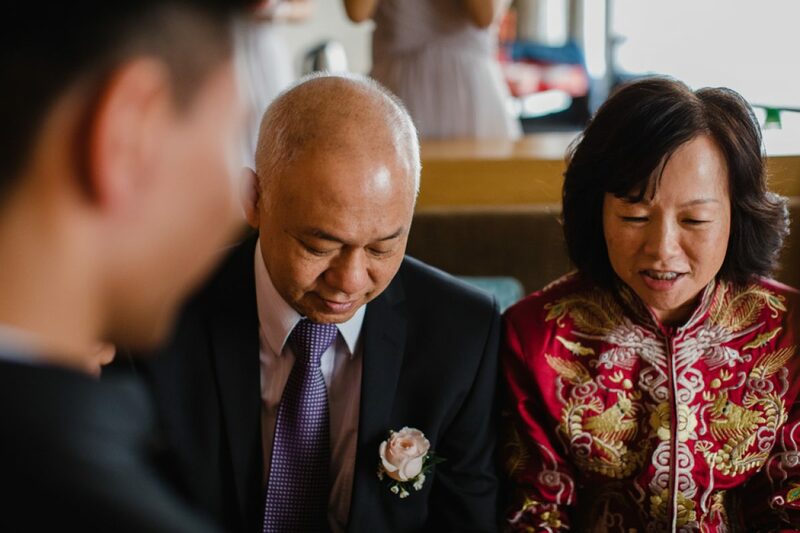 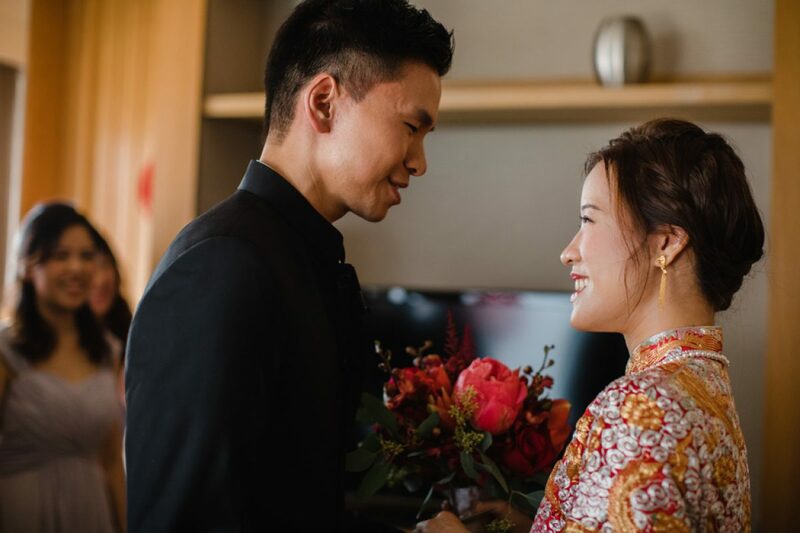 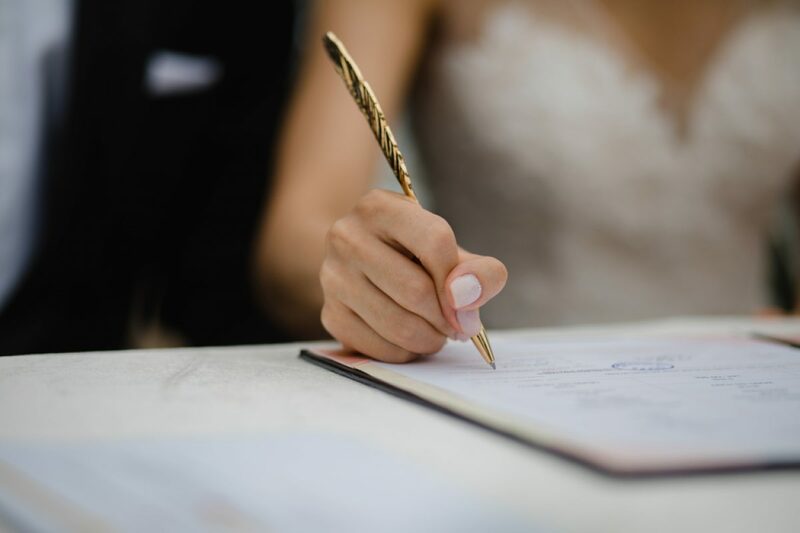 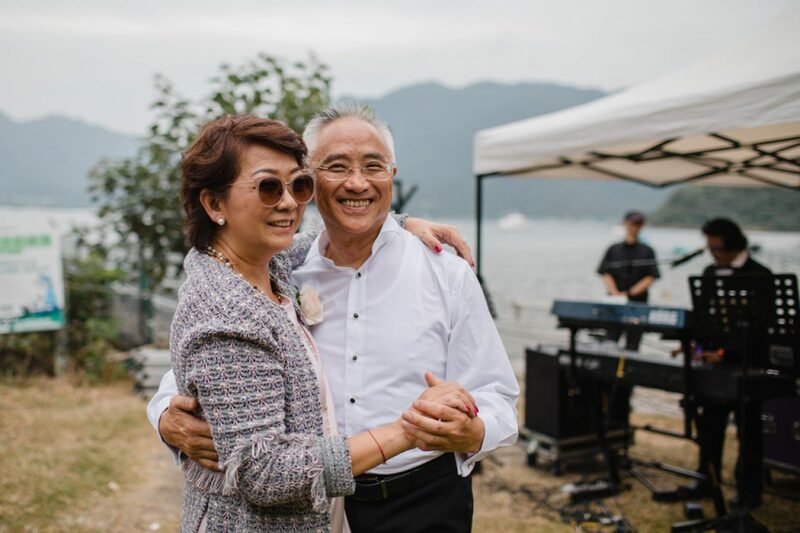 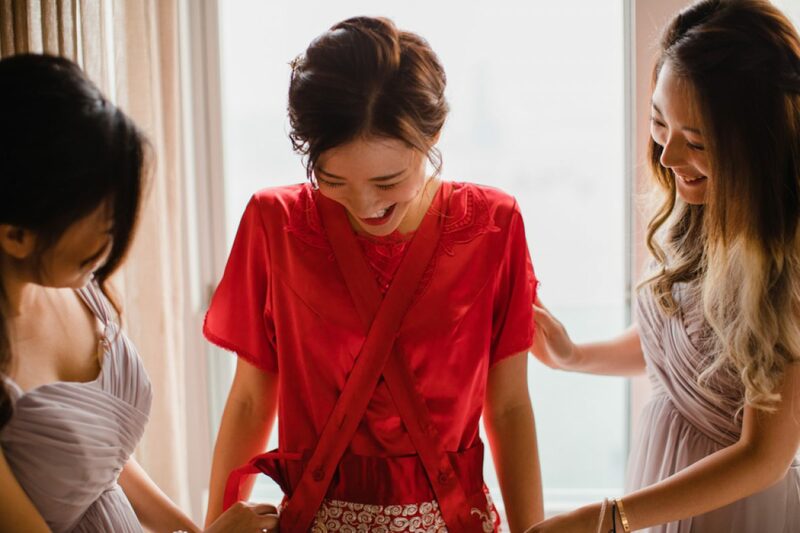 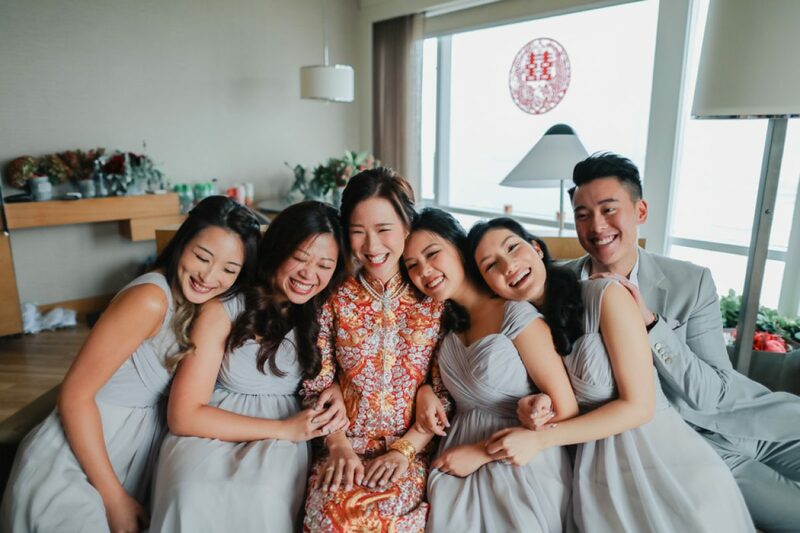 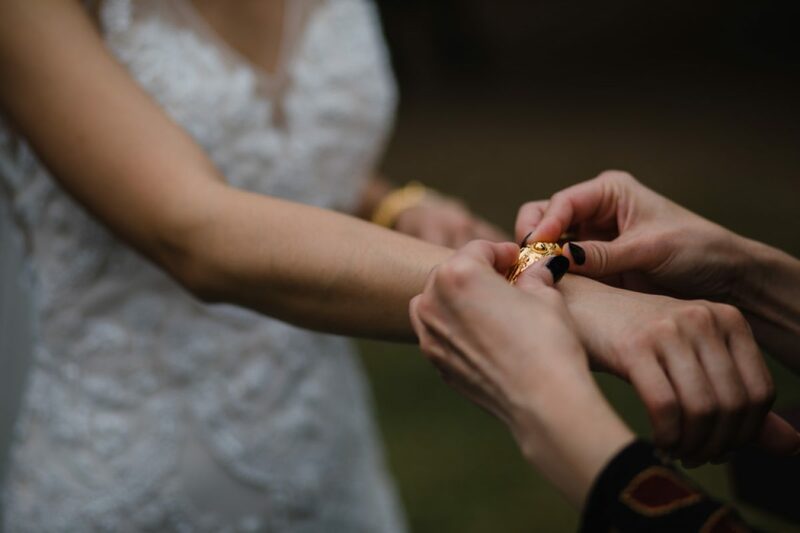 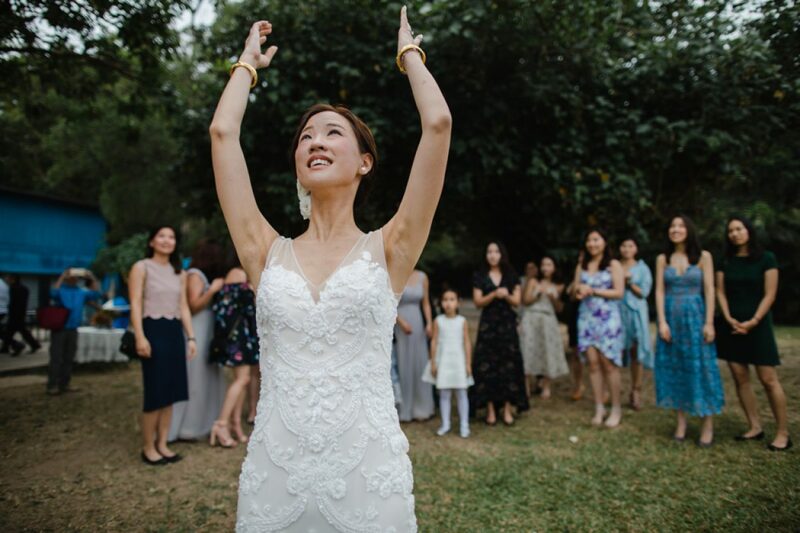 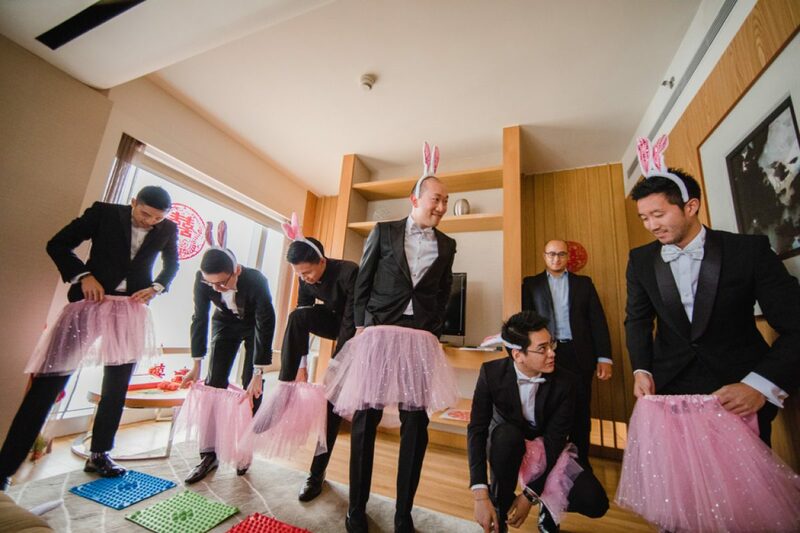 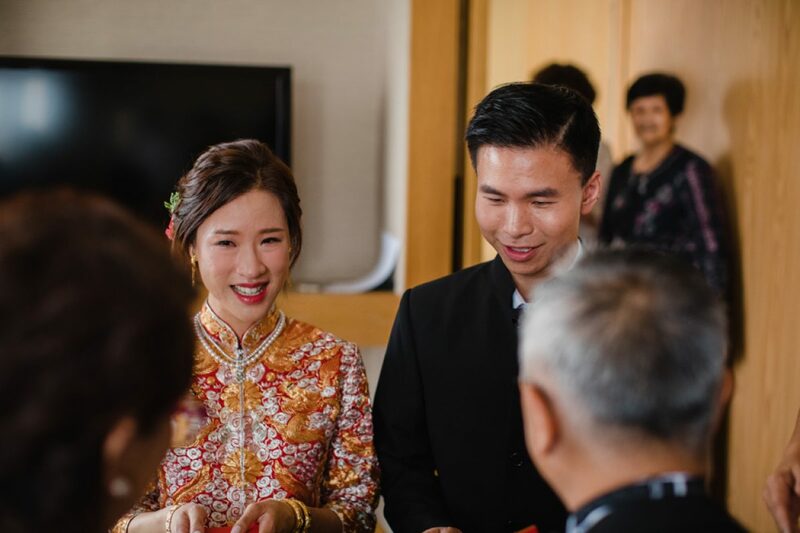 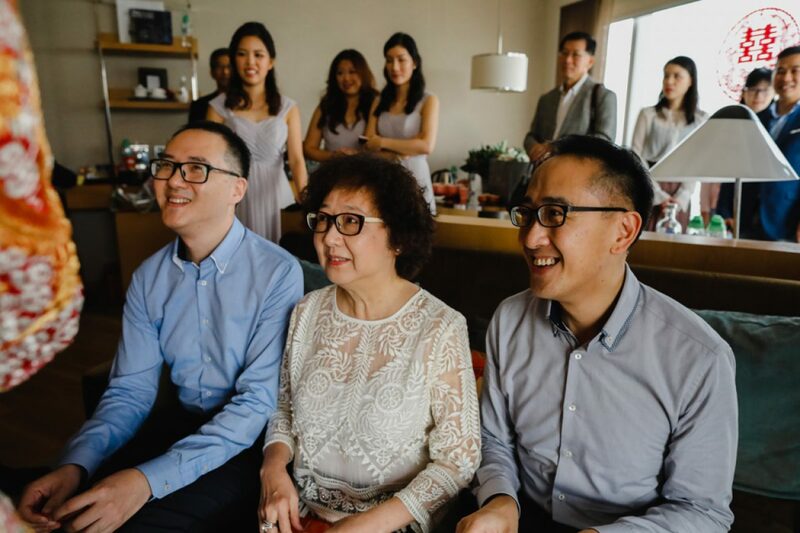 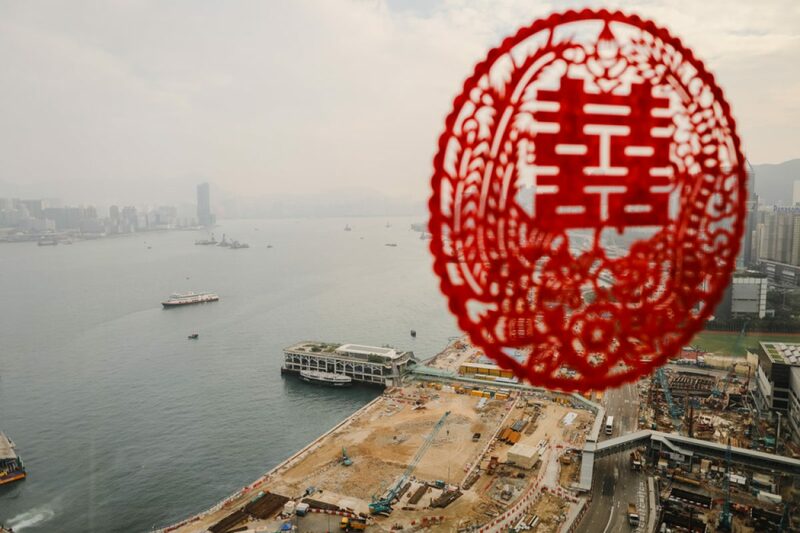 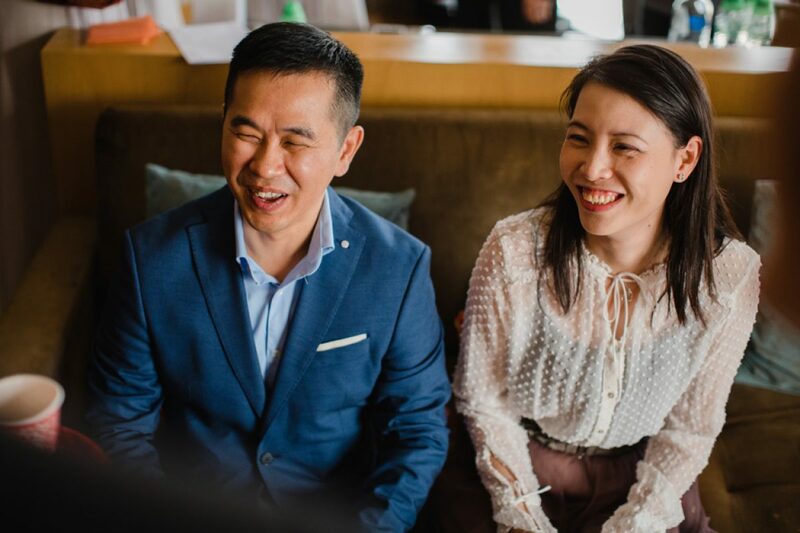 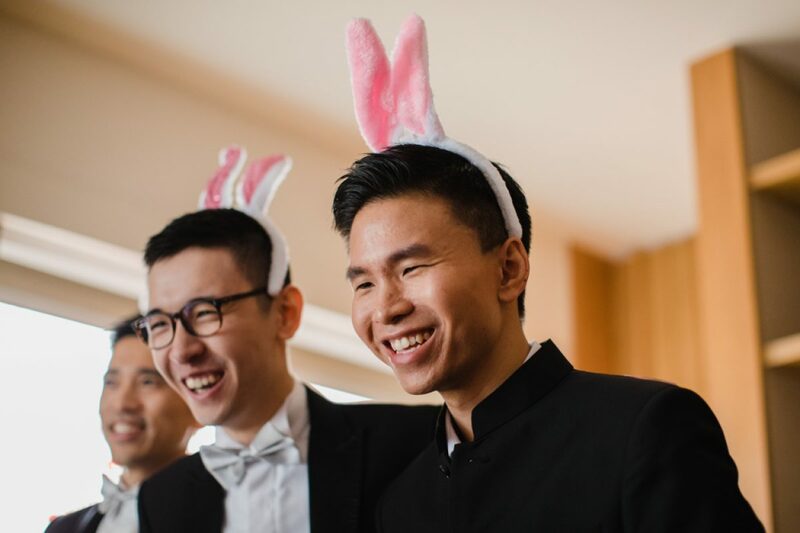 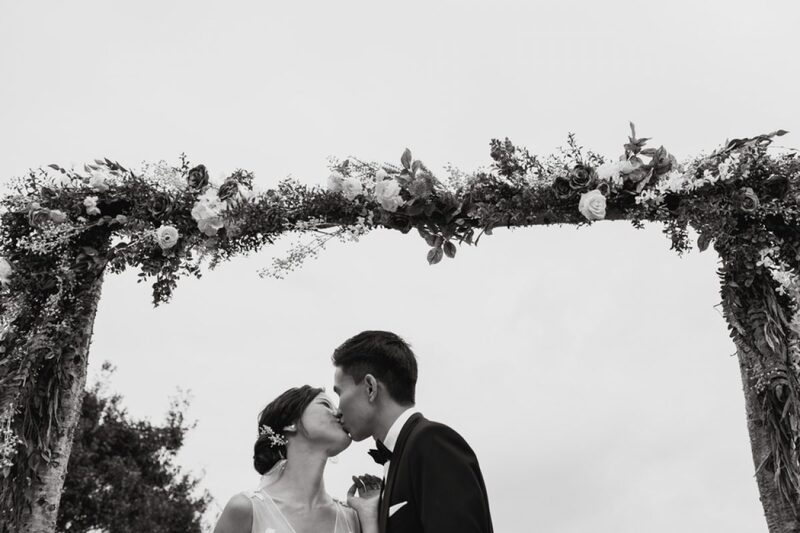 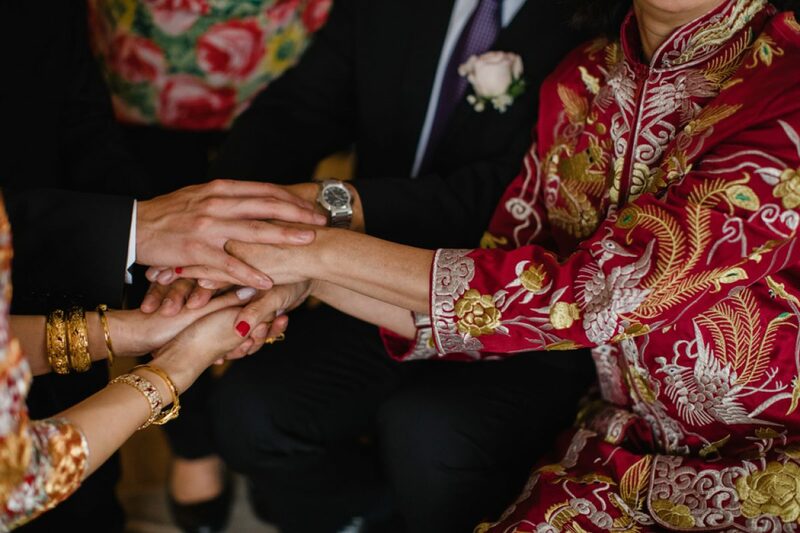 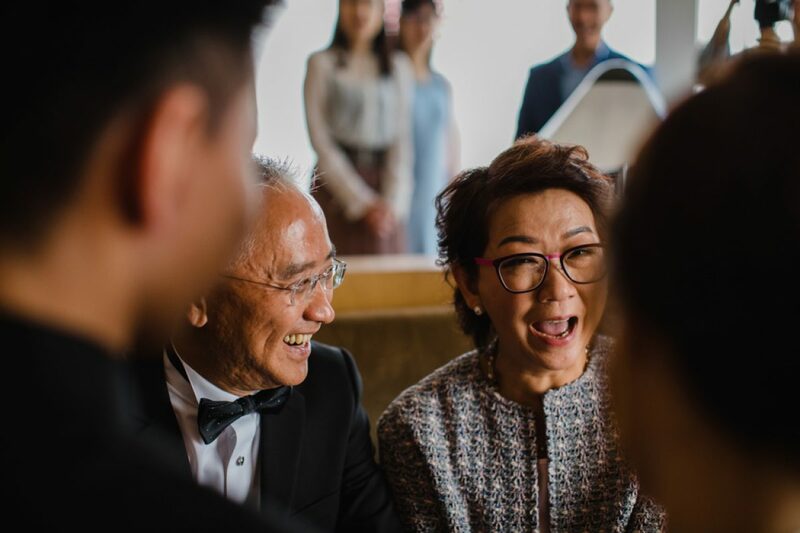 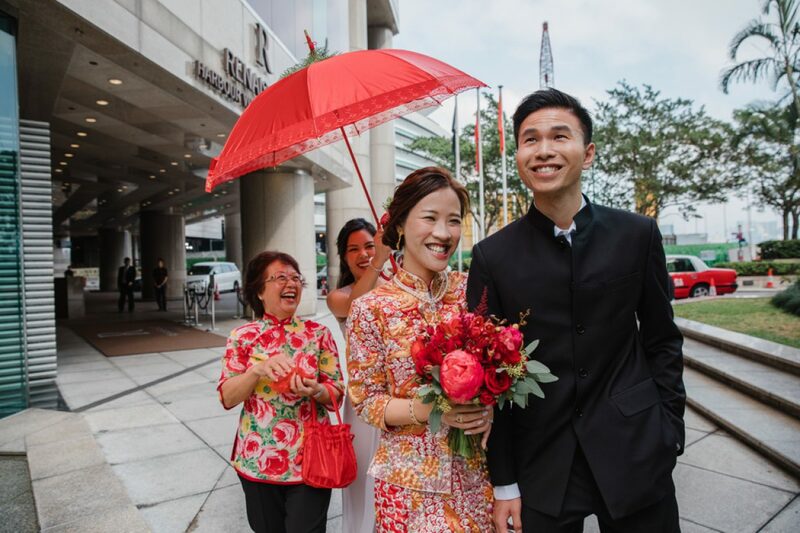 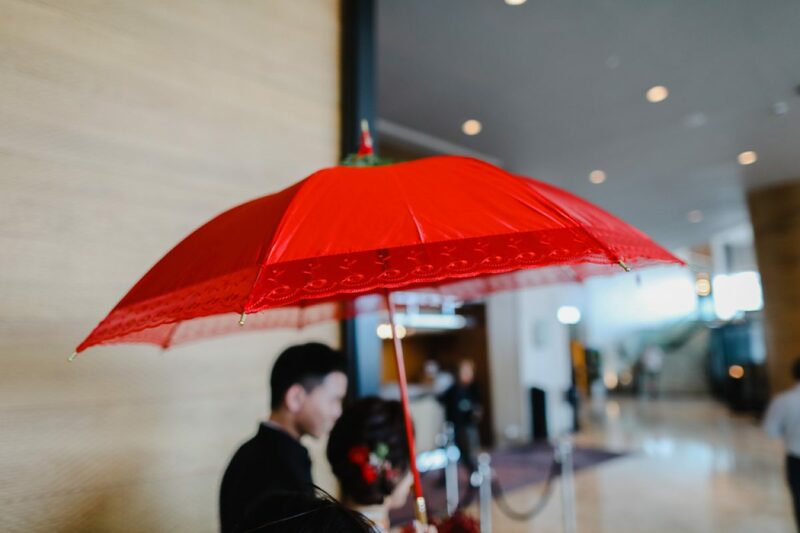 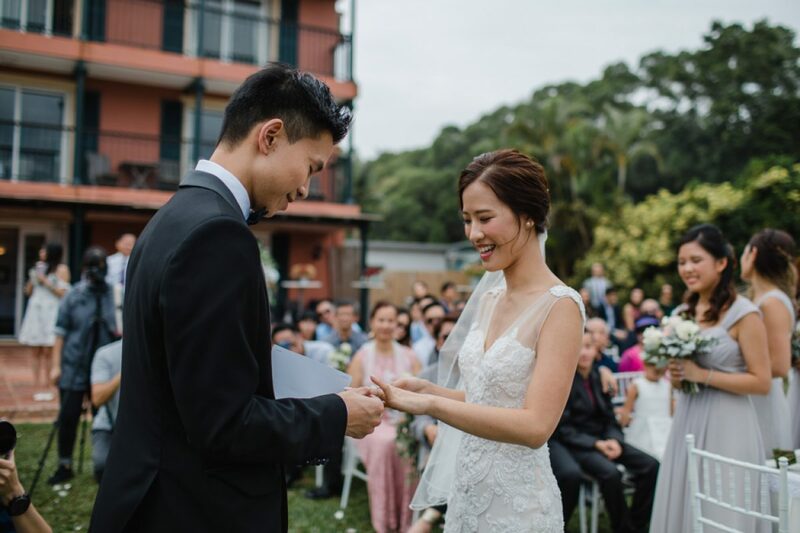 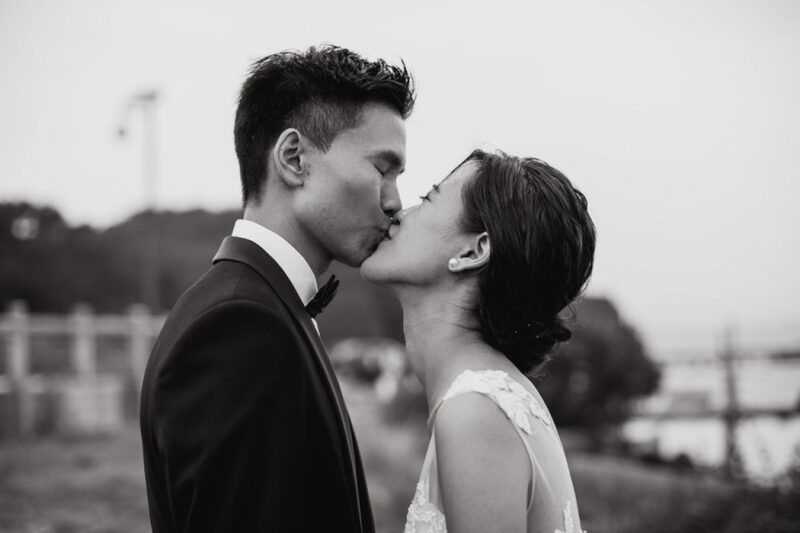 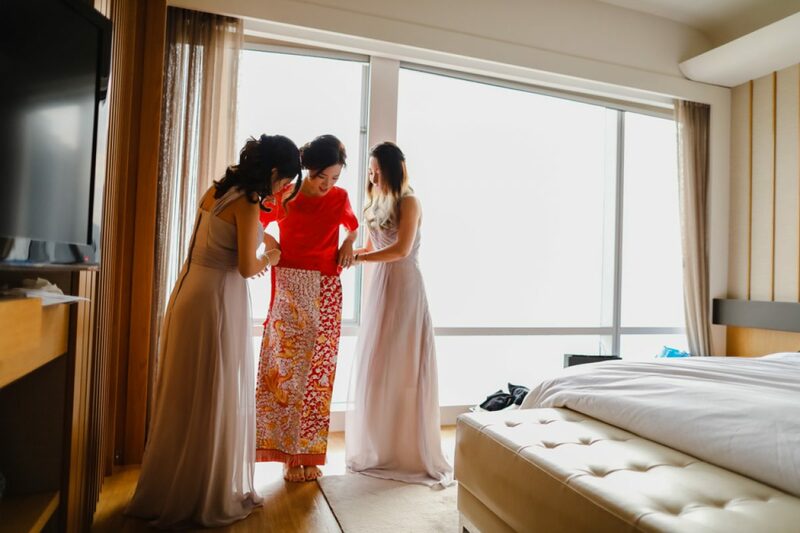 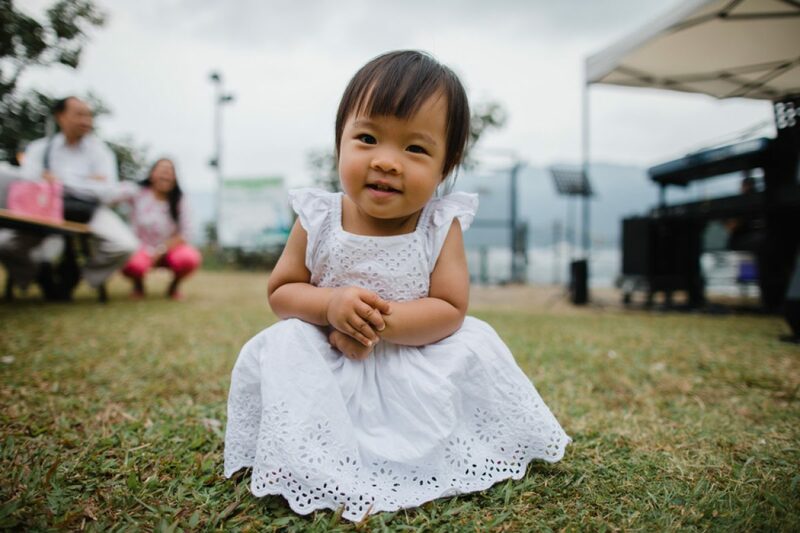 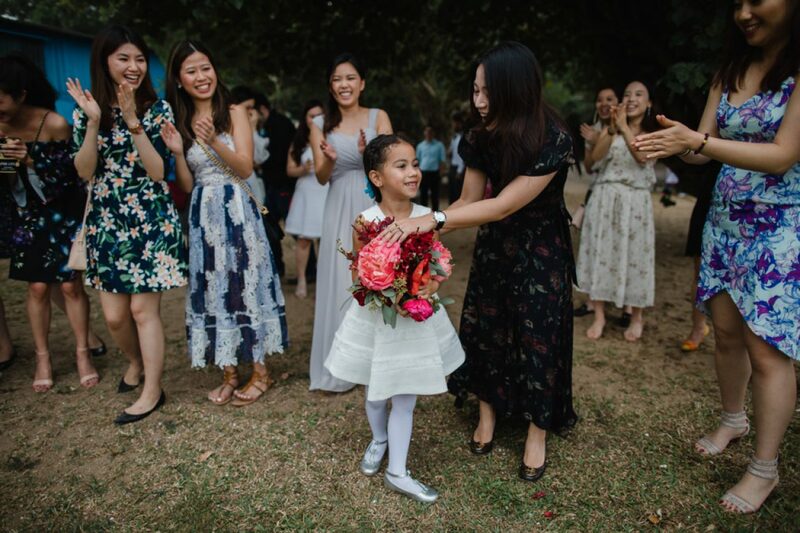 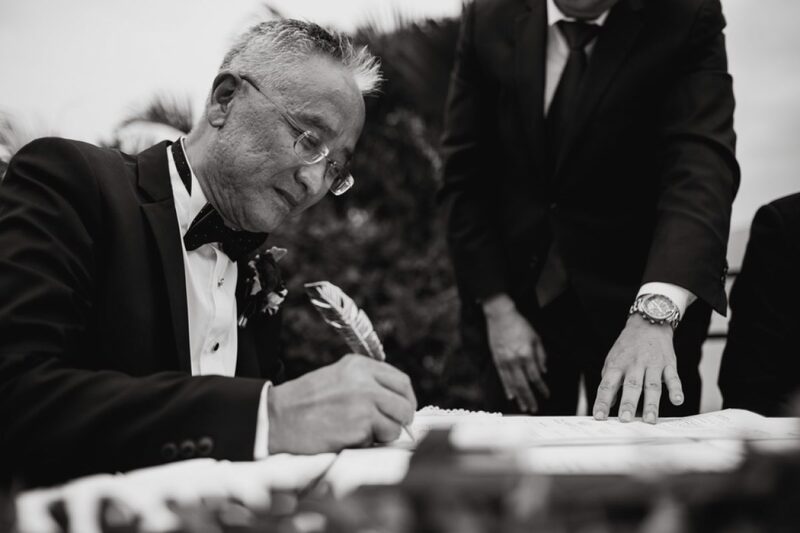 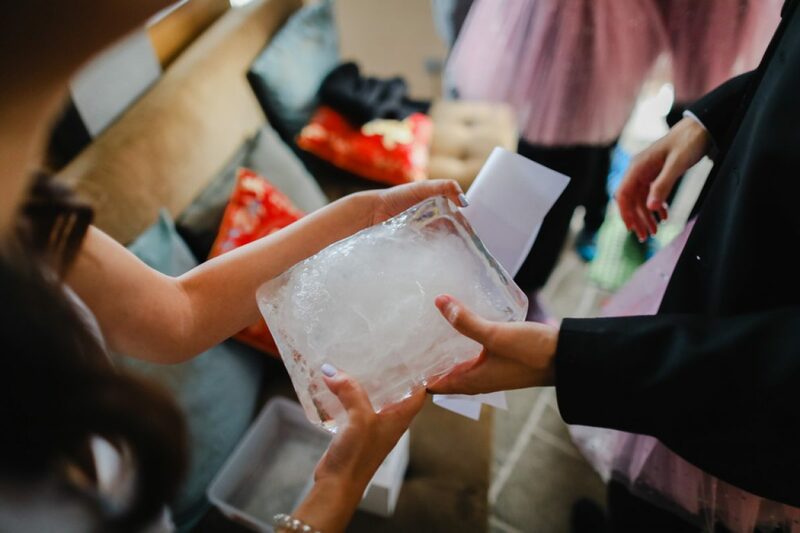 We started with the Chinese games and tea ceremony at Renaissance Harbour View in Wanchai and then headed over to Sai Kung for the ceremony. 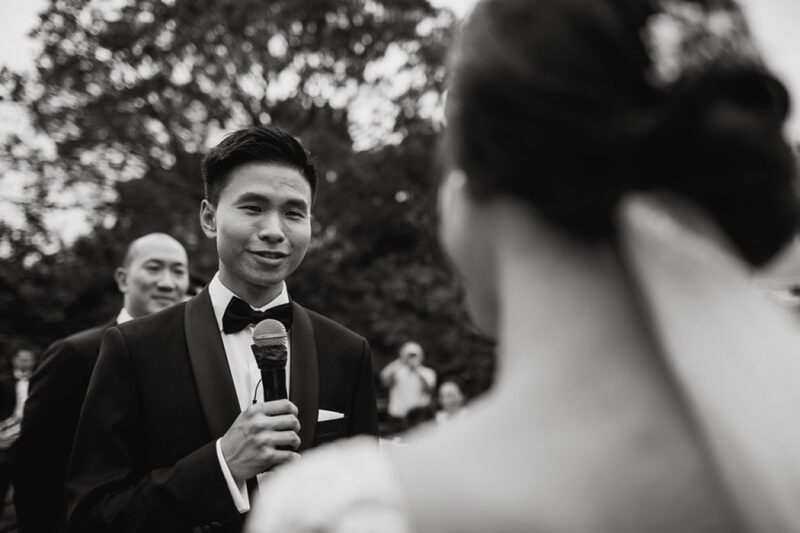 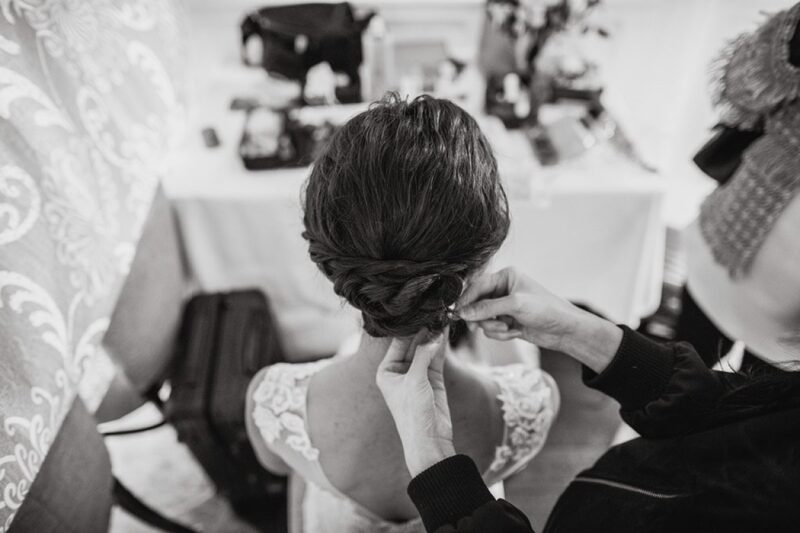 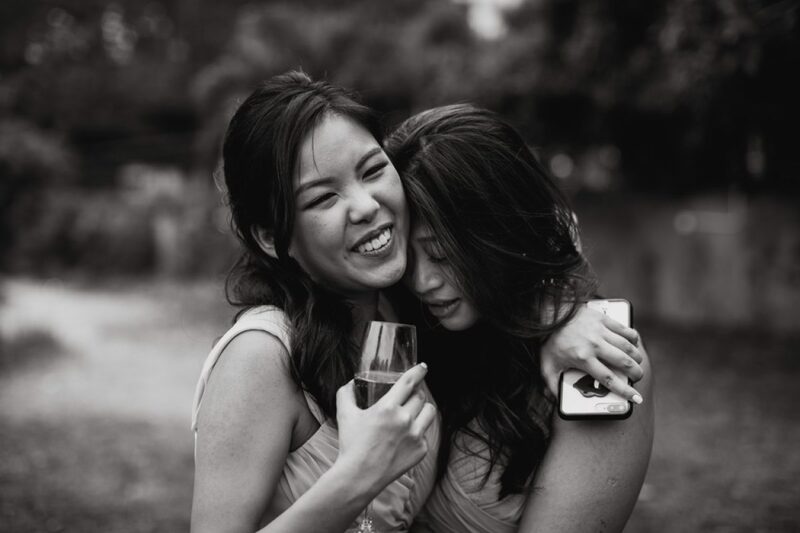 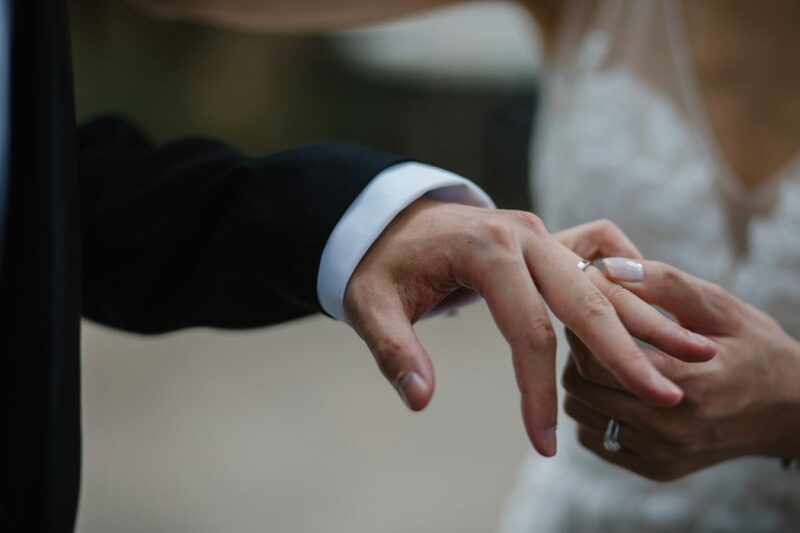 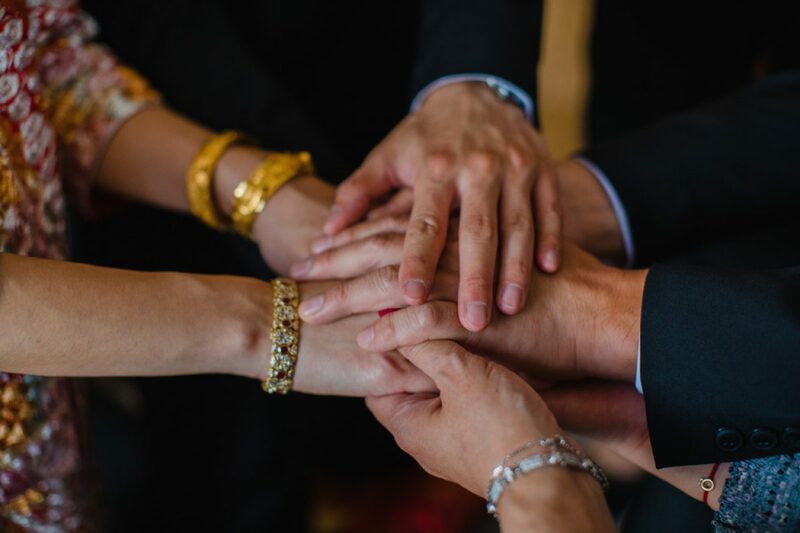 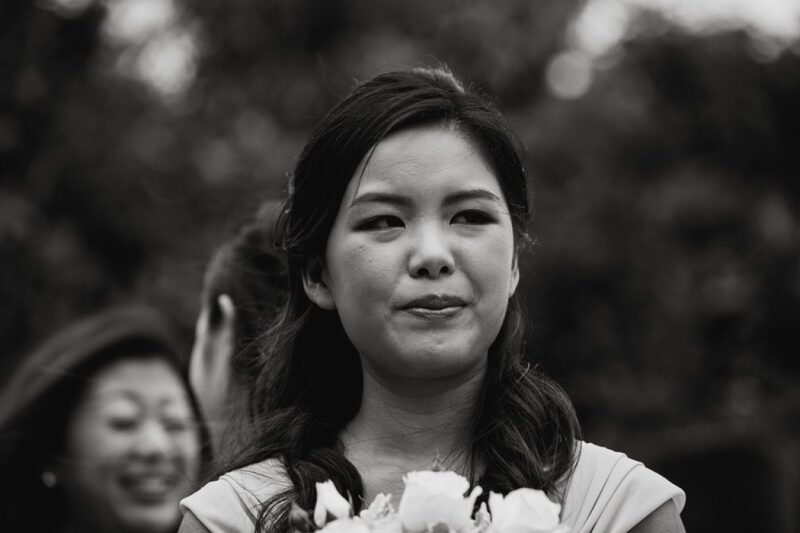 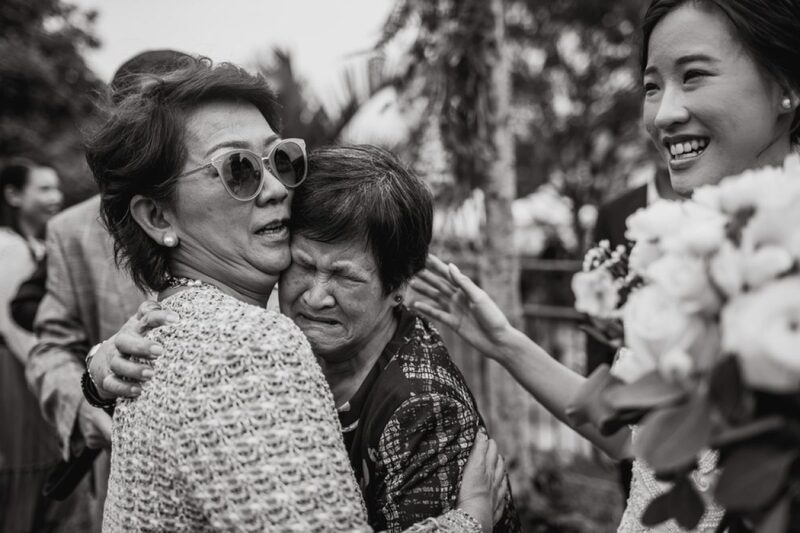 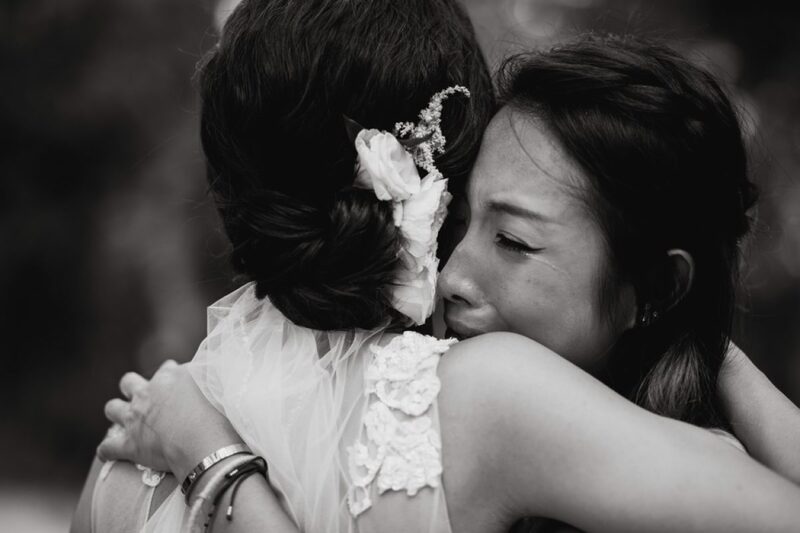 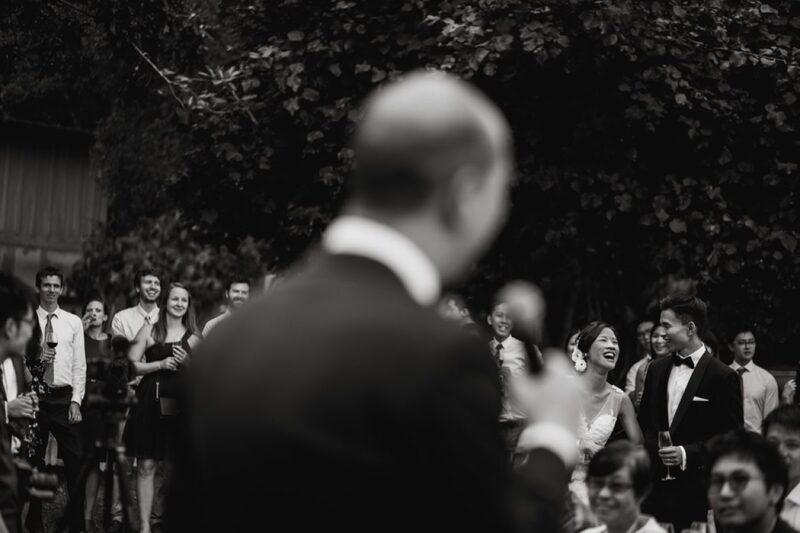 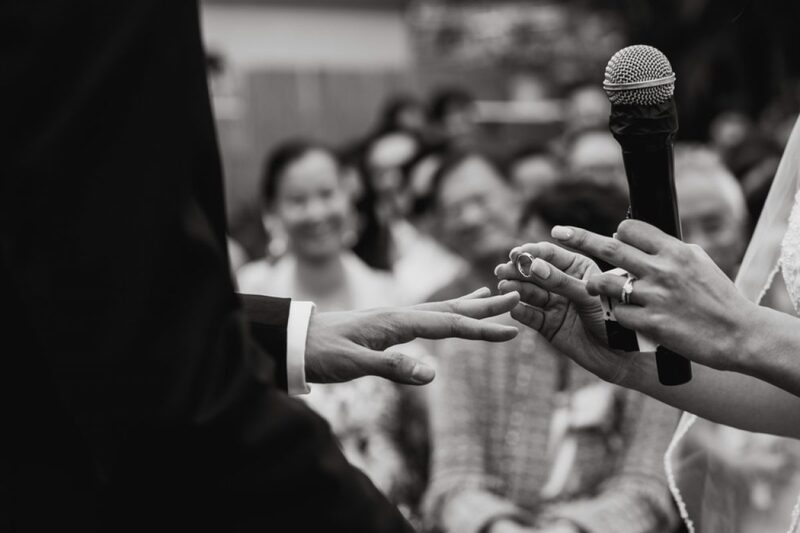 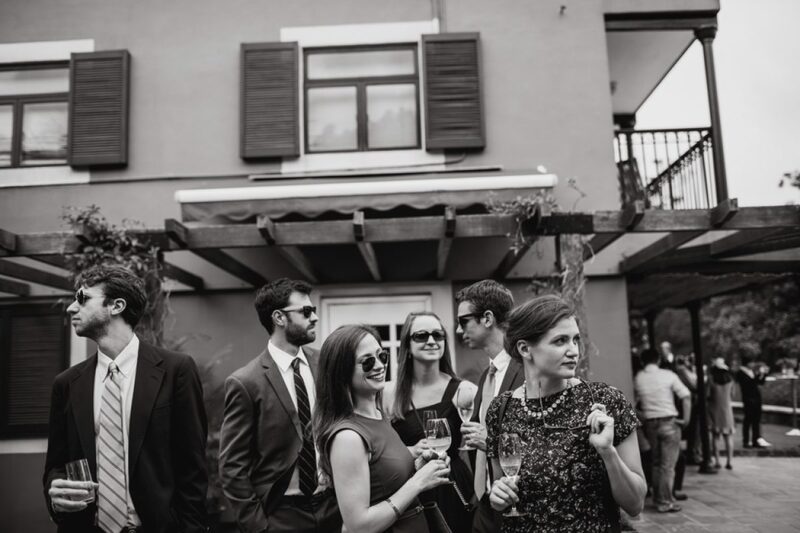 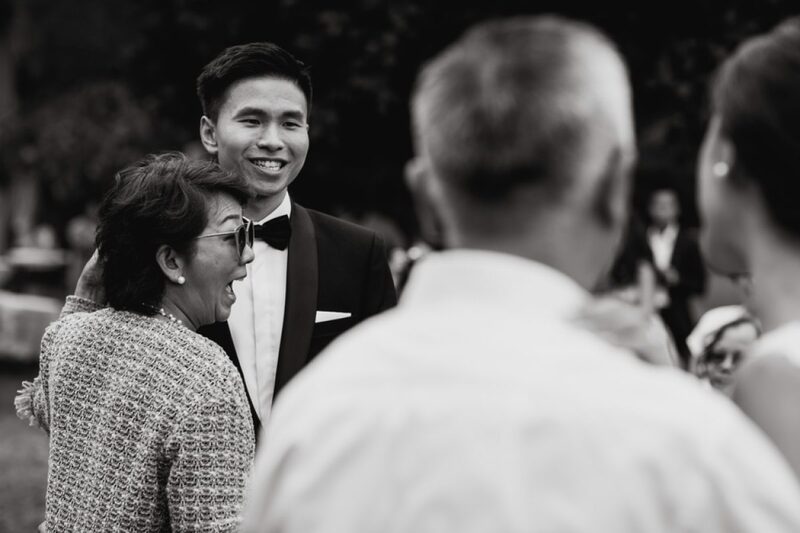 It was a beautiful occasion and the emotions for the speeches were the best for me to capture in my reportage style.